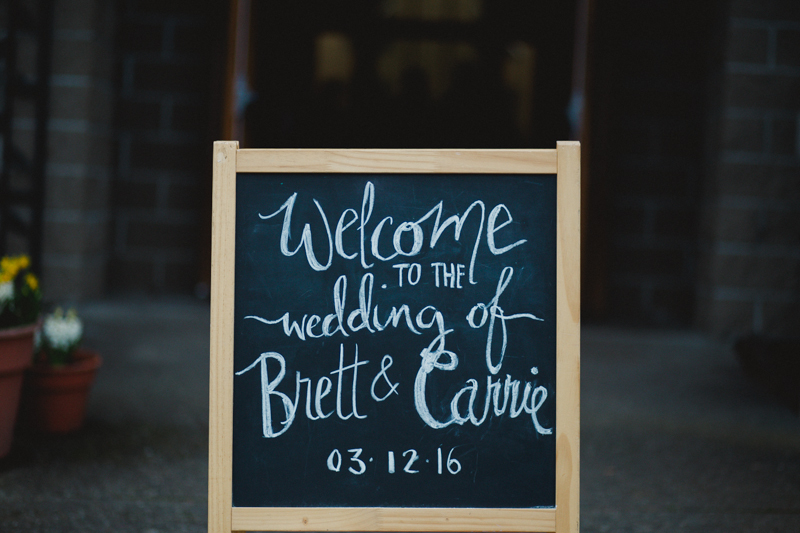 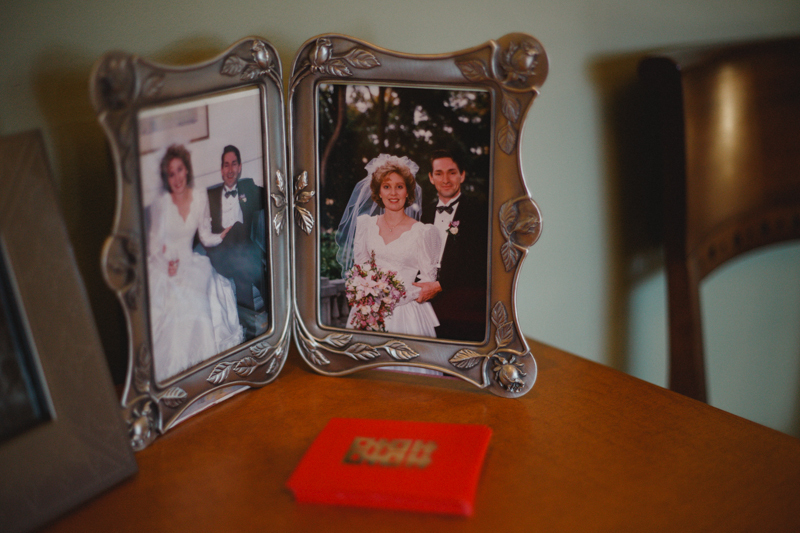 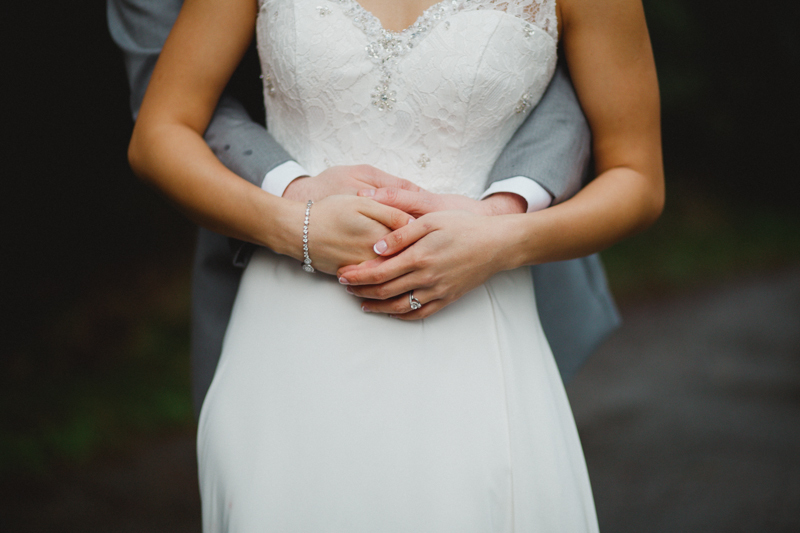 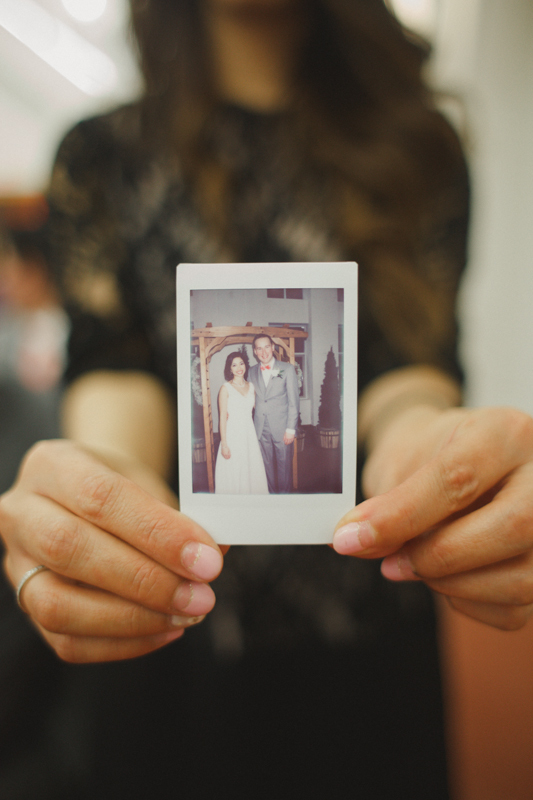 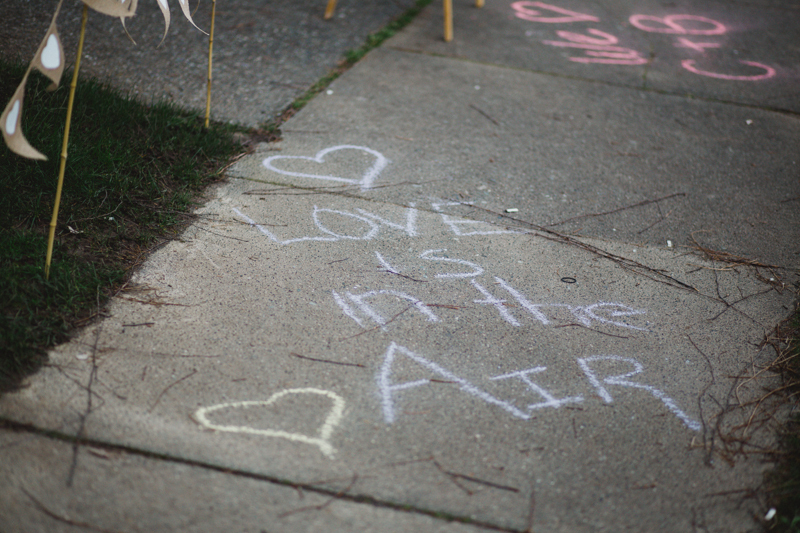 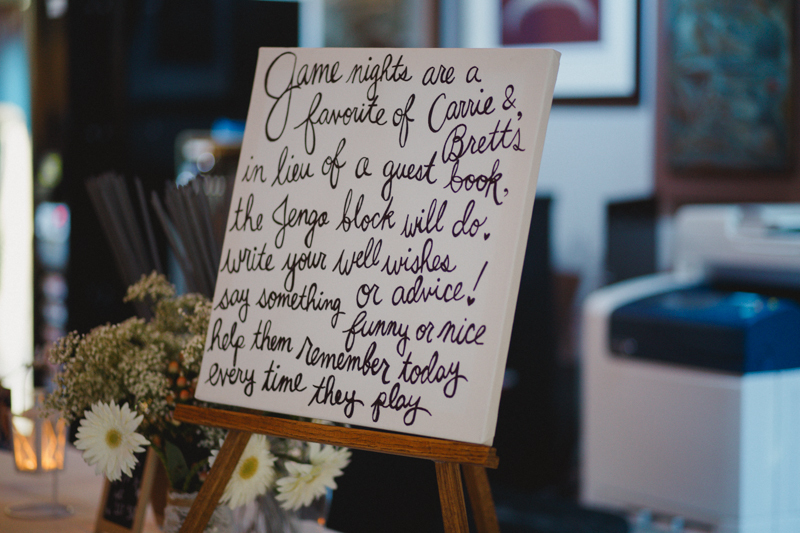 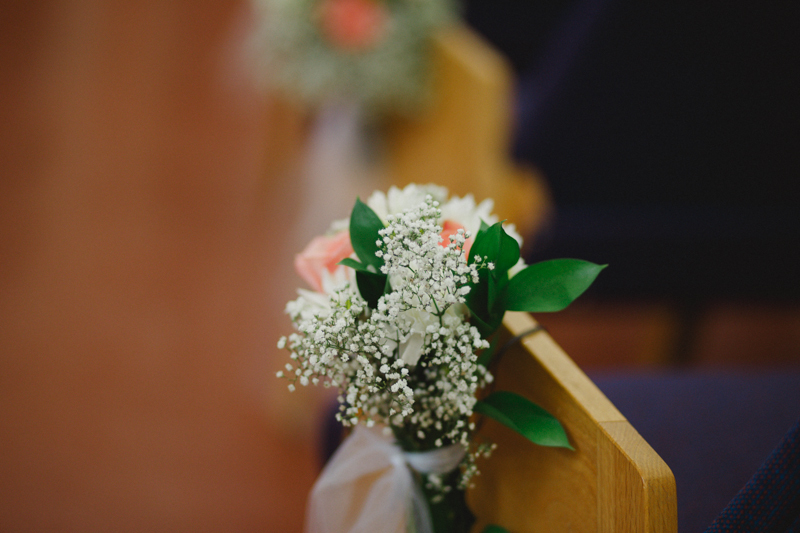 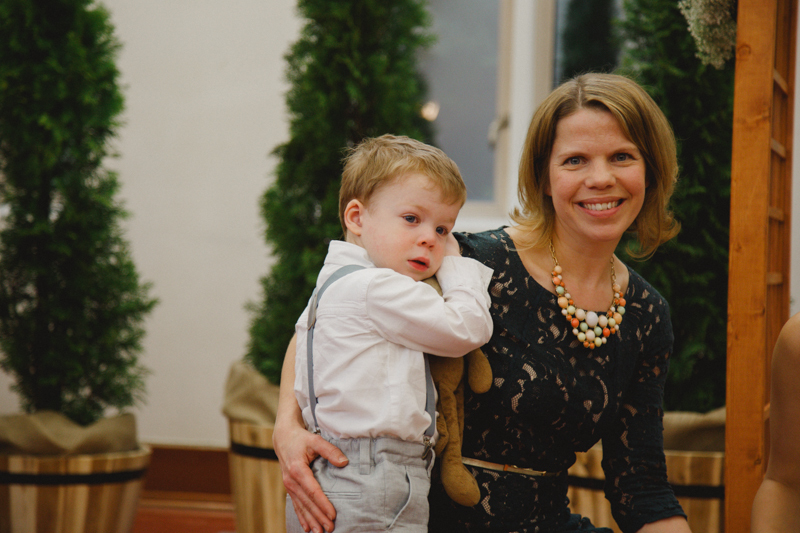 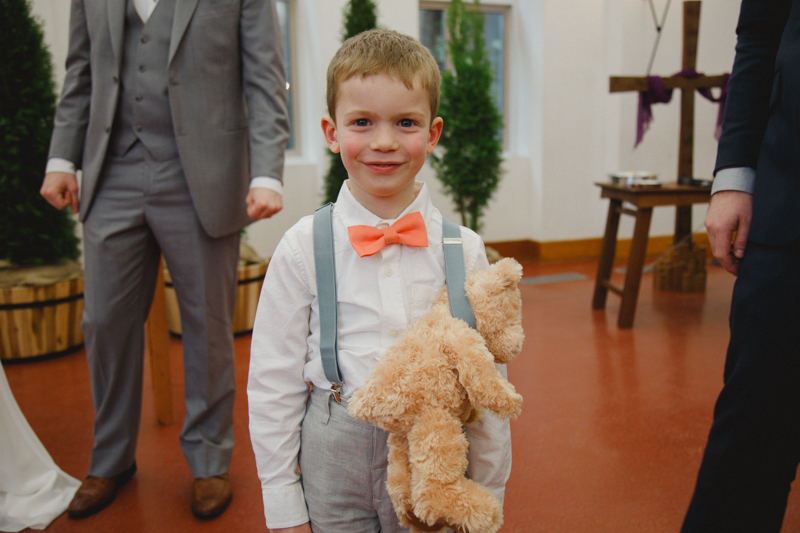 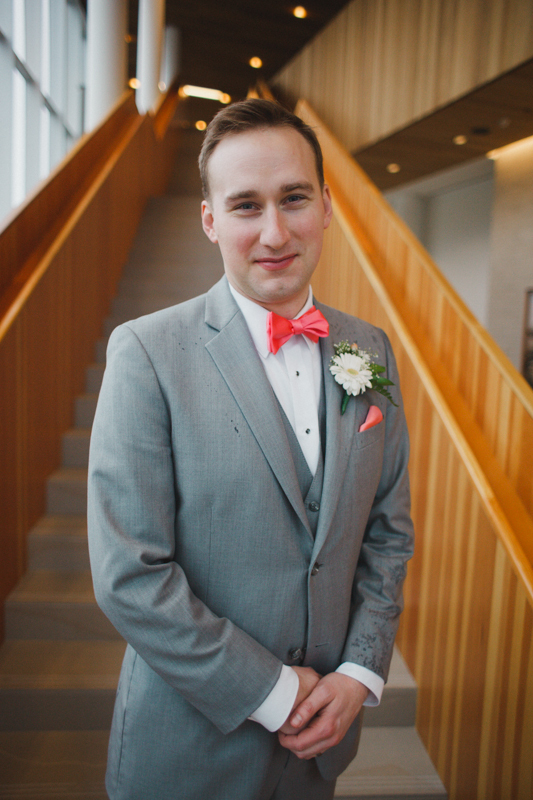 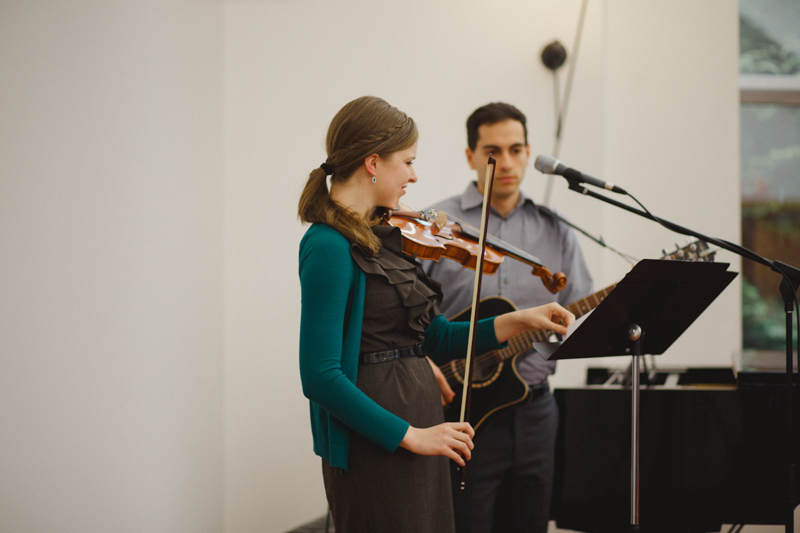 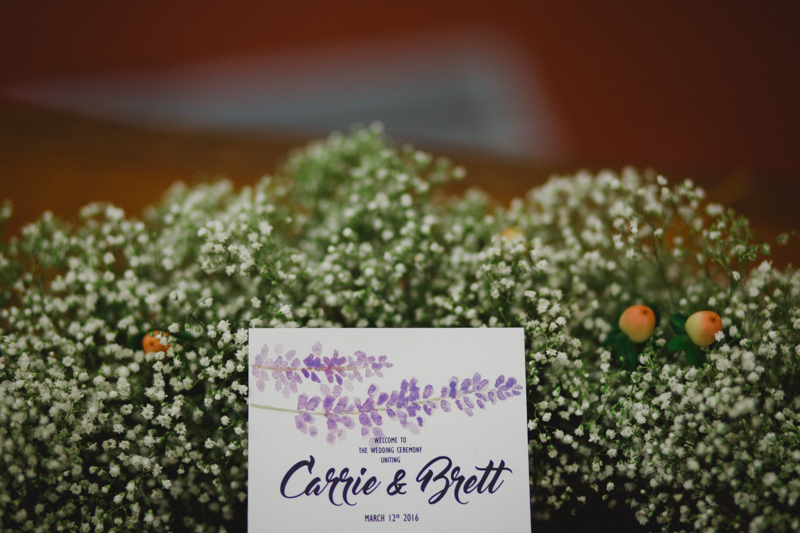 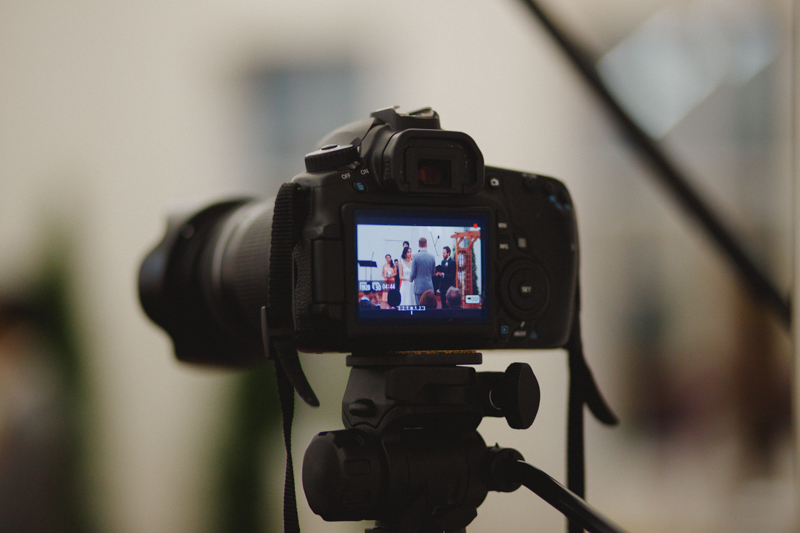 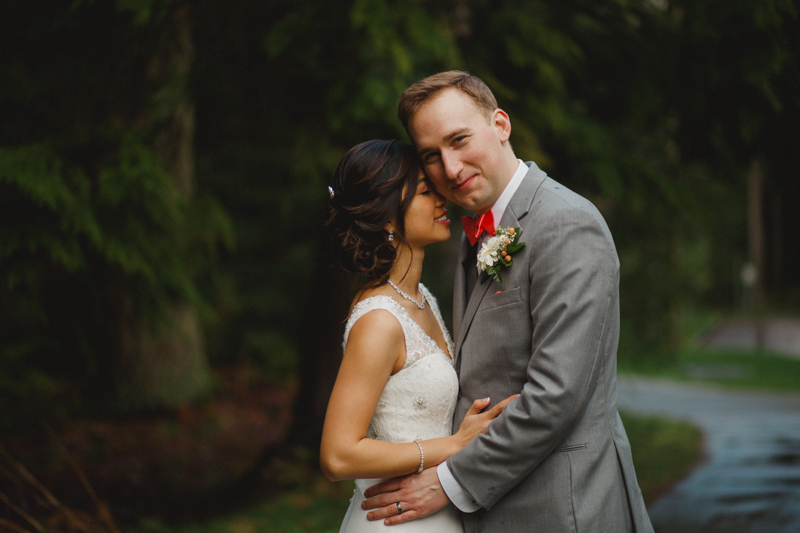 Carrie and Brett had one of the most personable, and honouring weddings I have ever photographed. 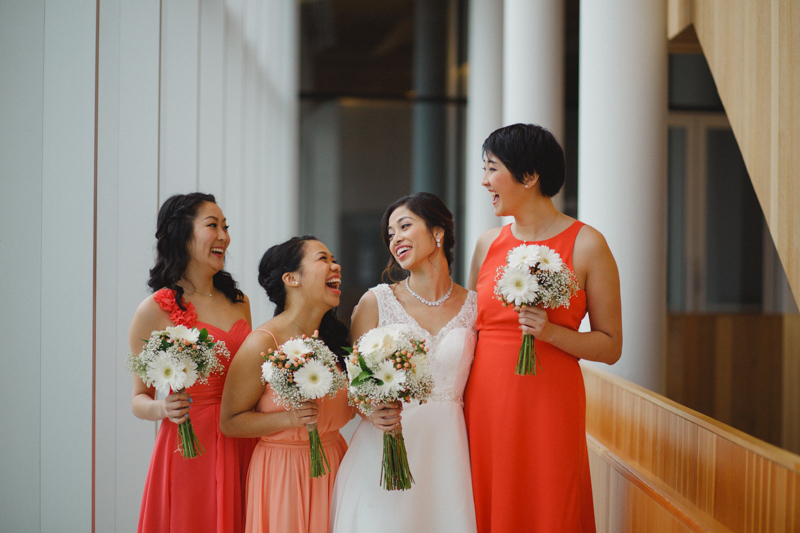 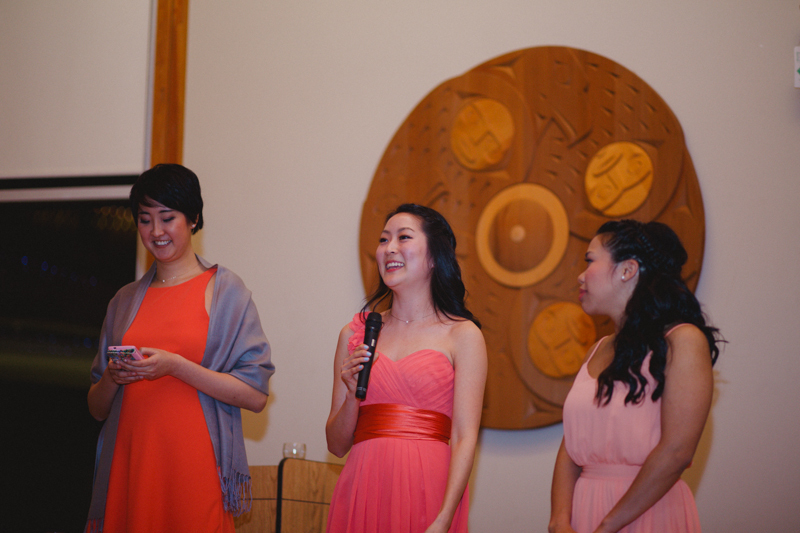 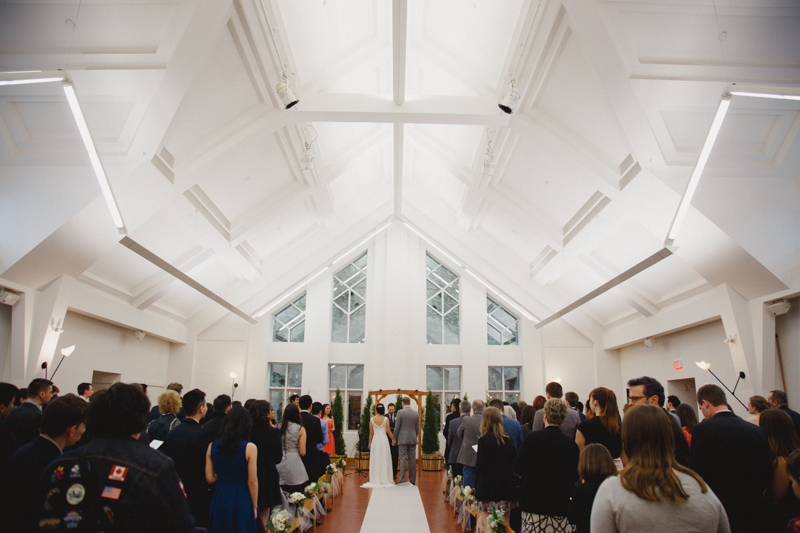 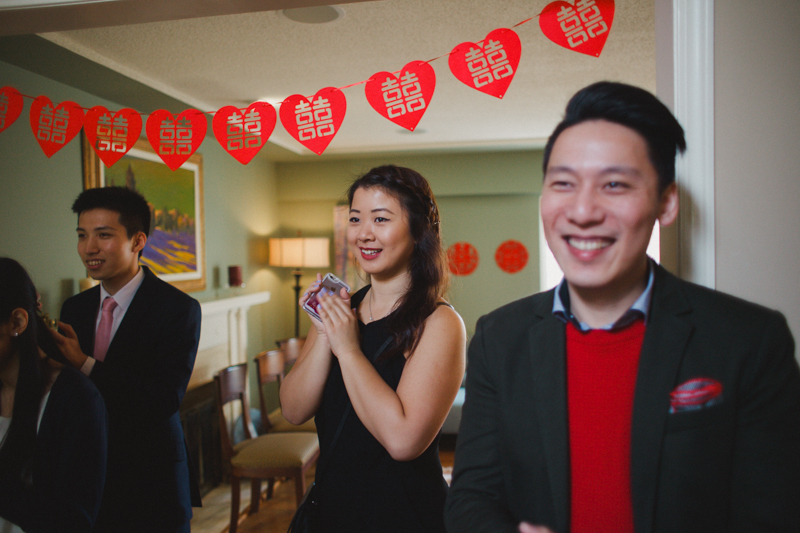 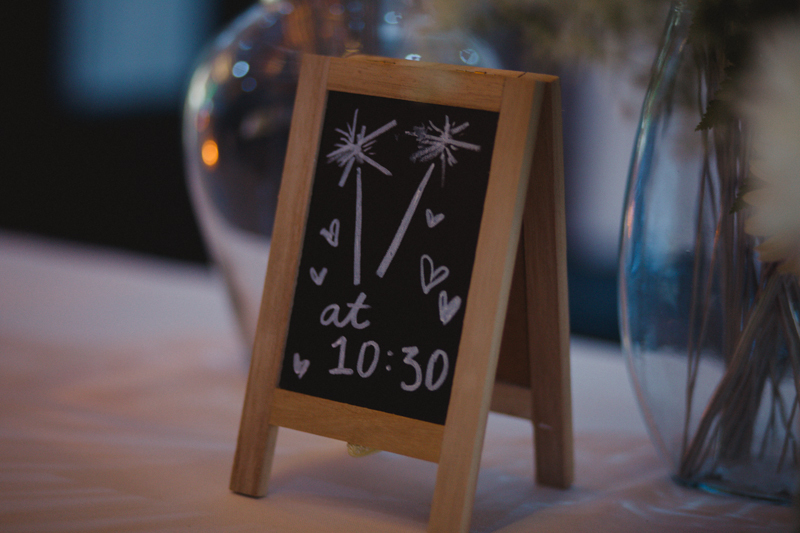 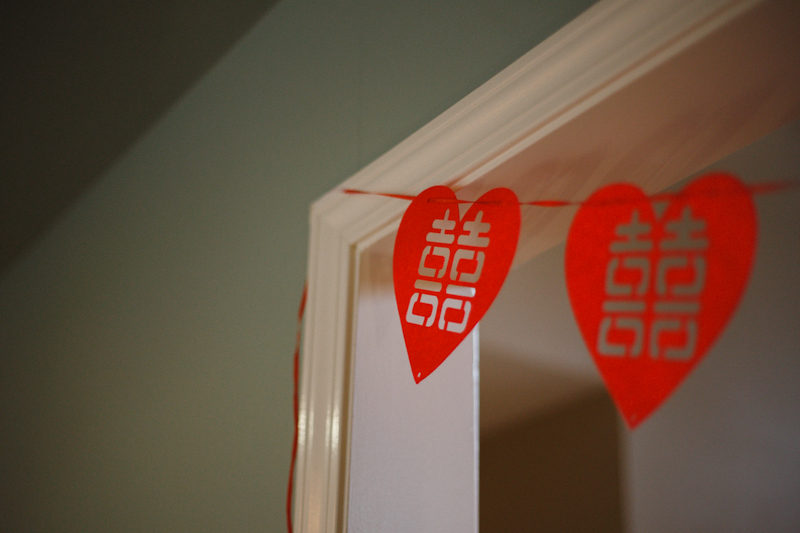 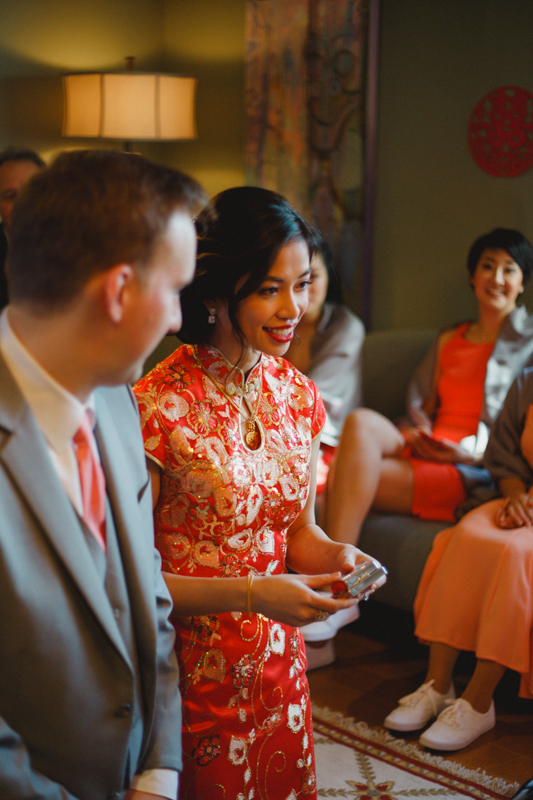 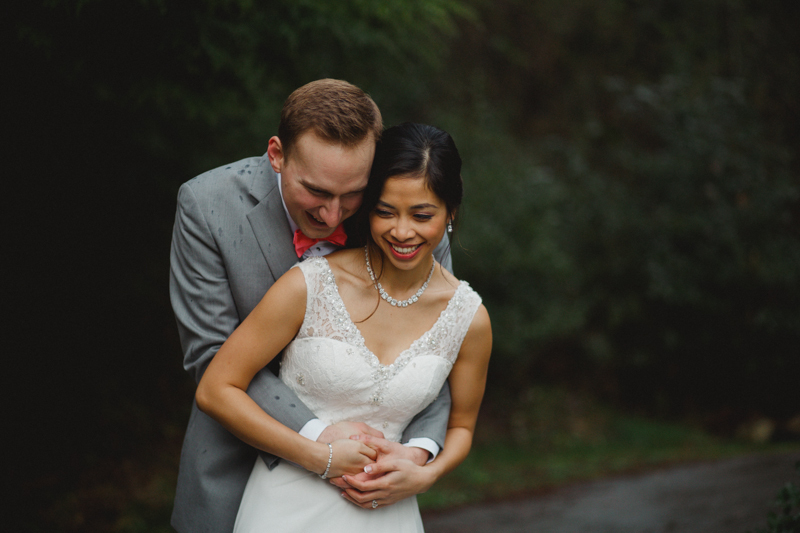 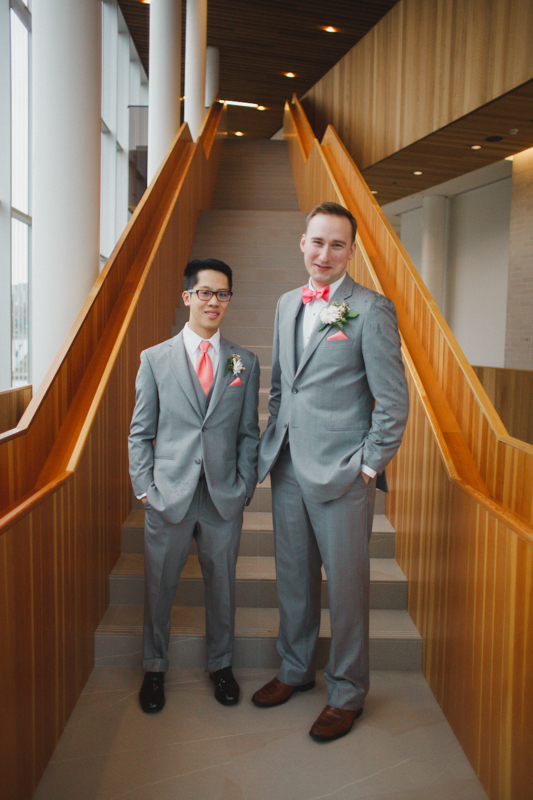 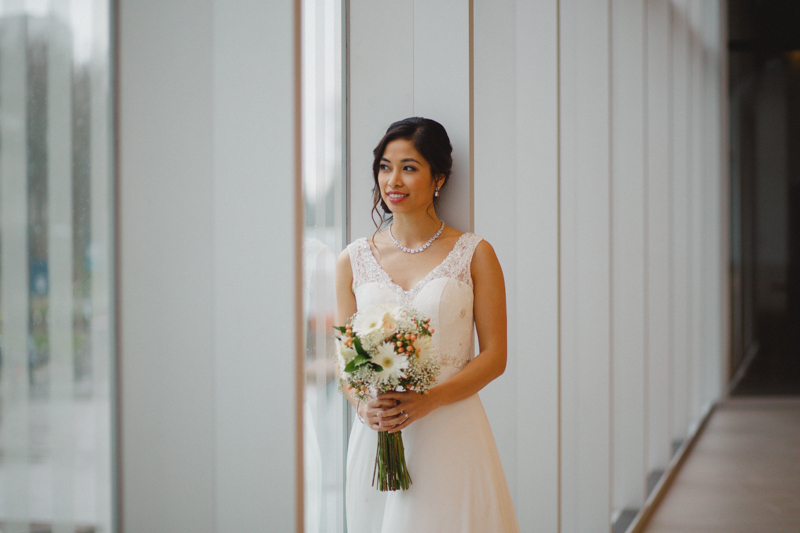 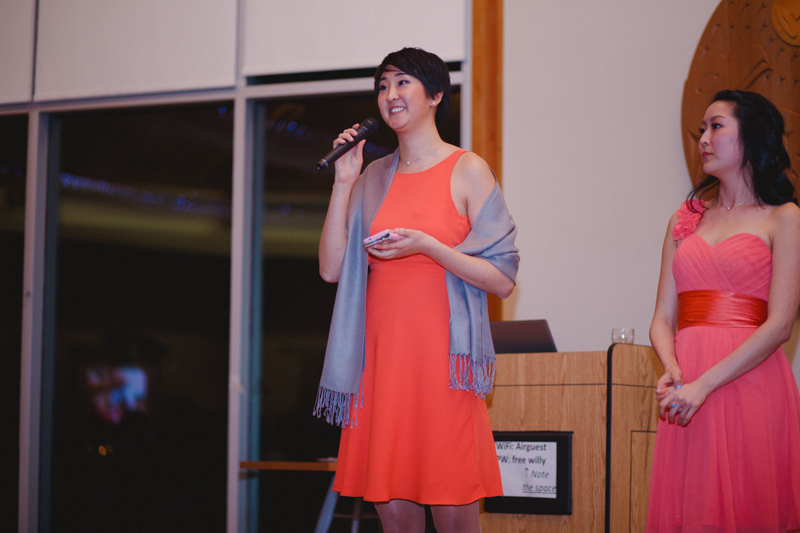 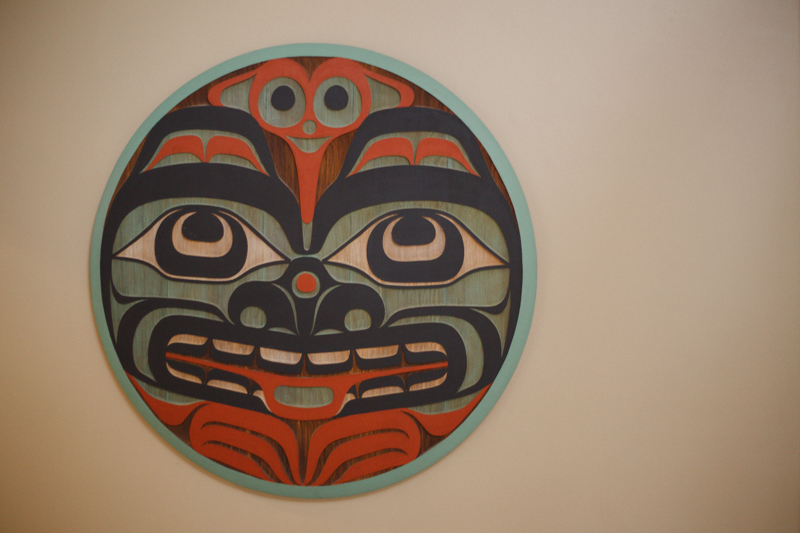 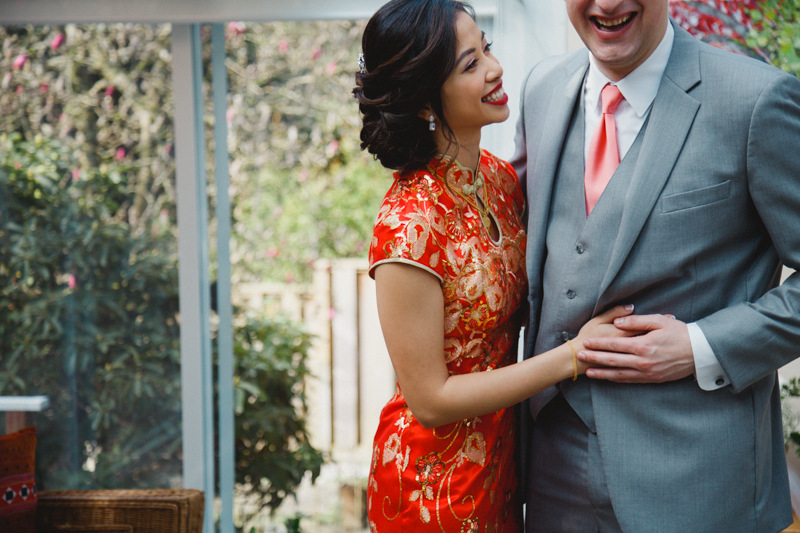 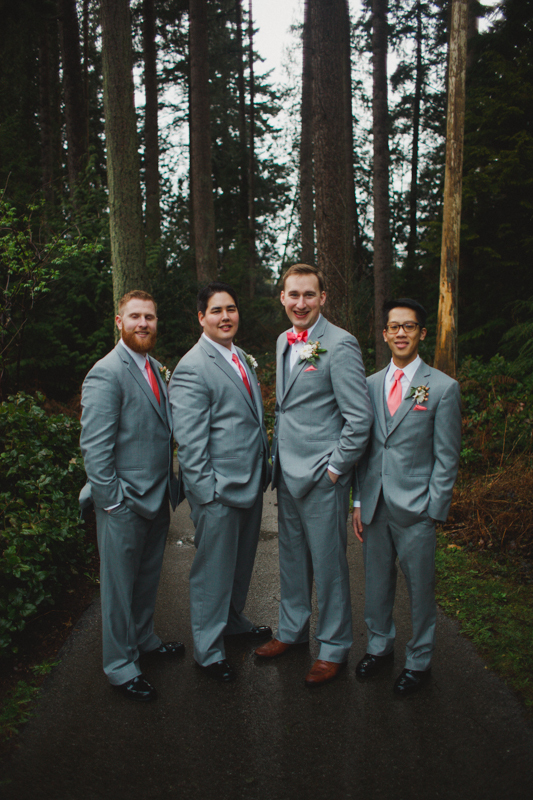 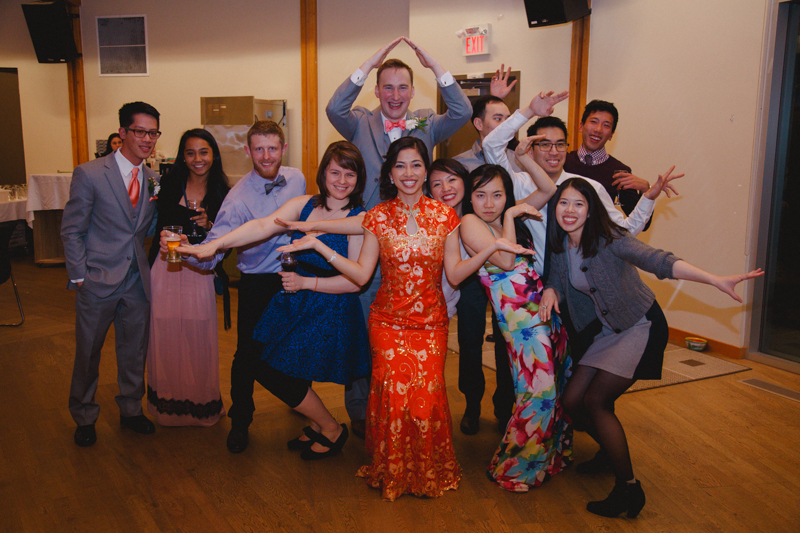 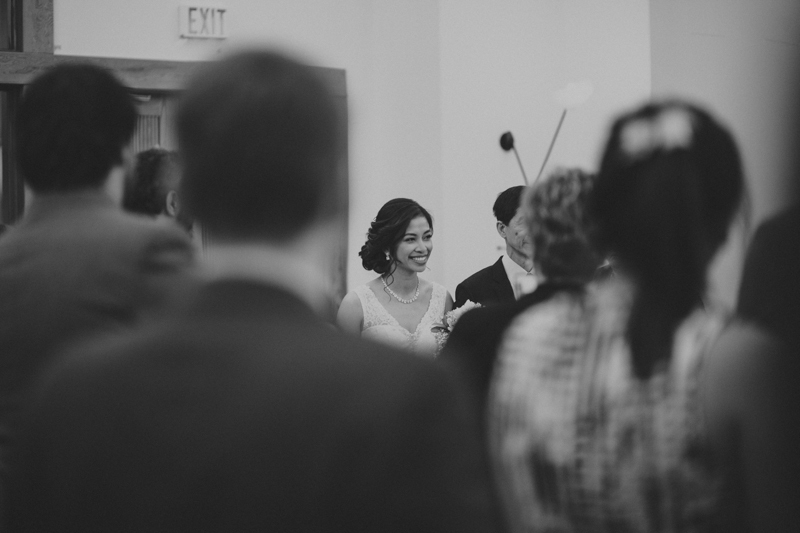 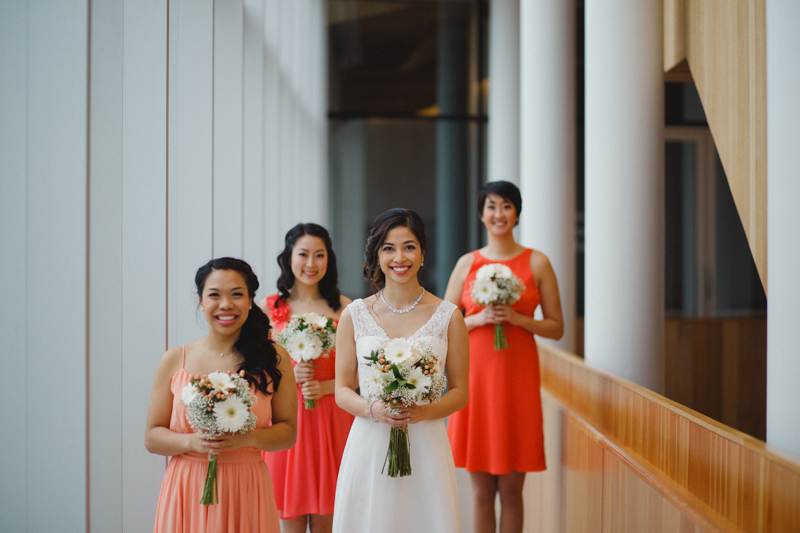 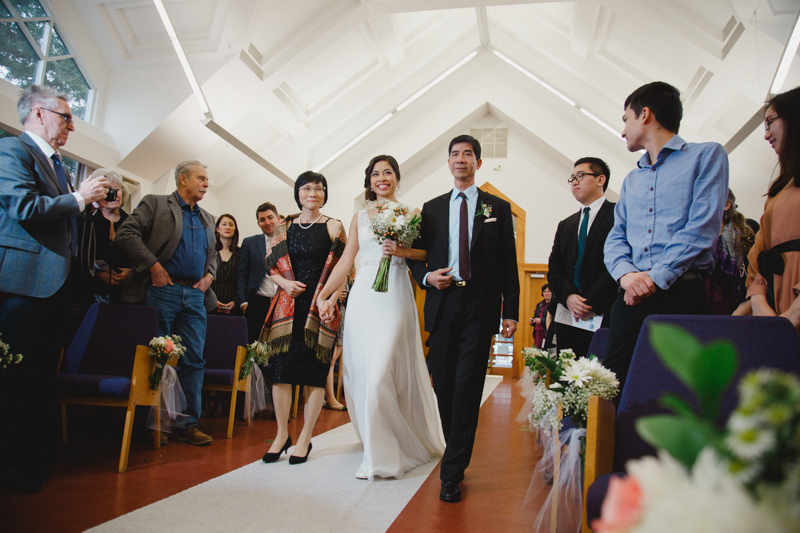 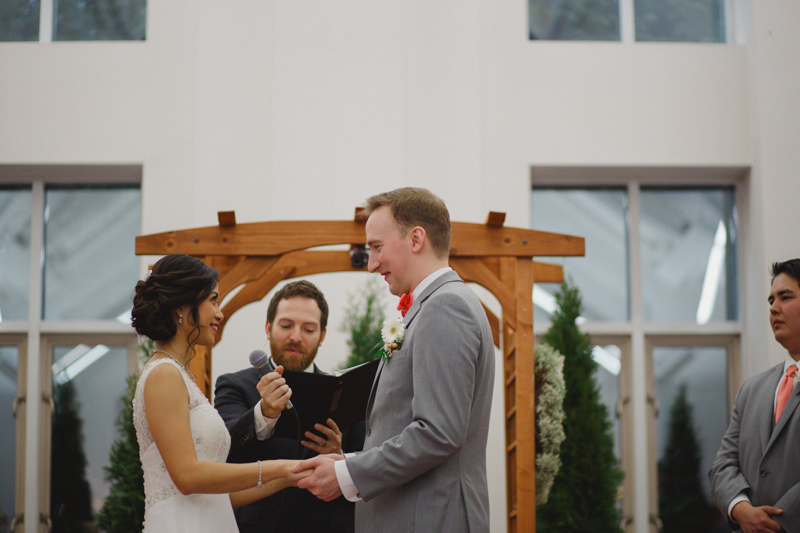 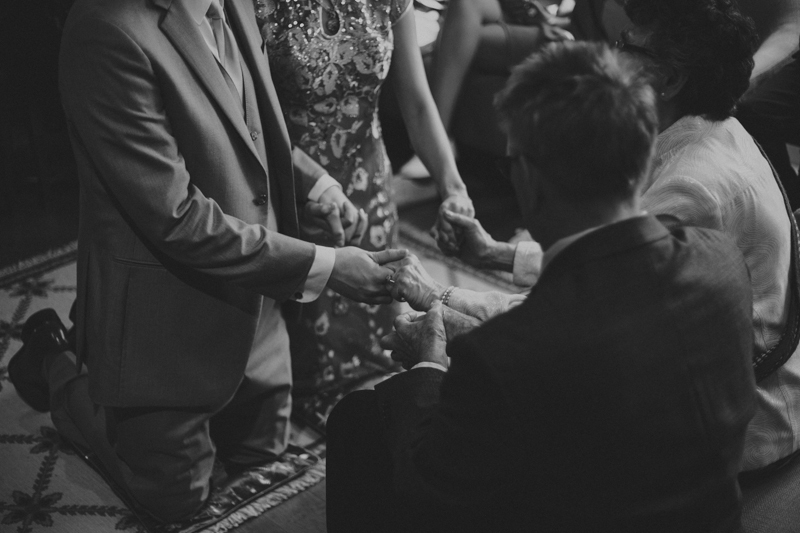 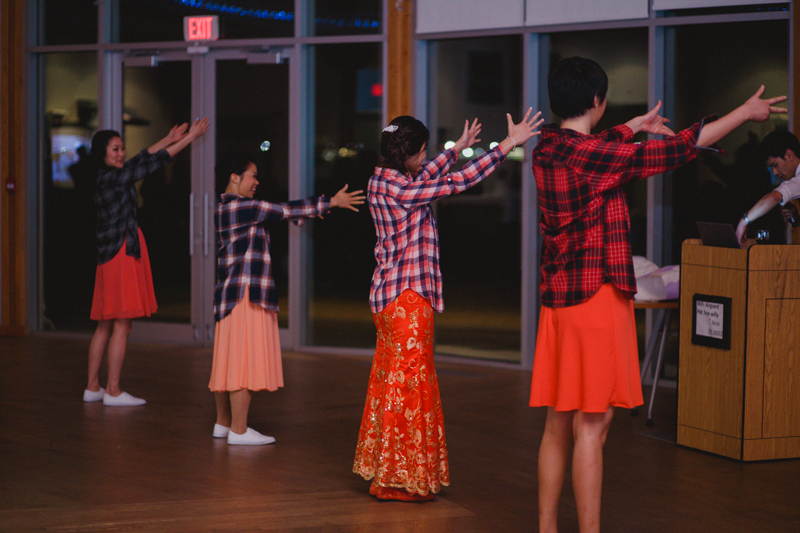 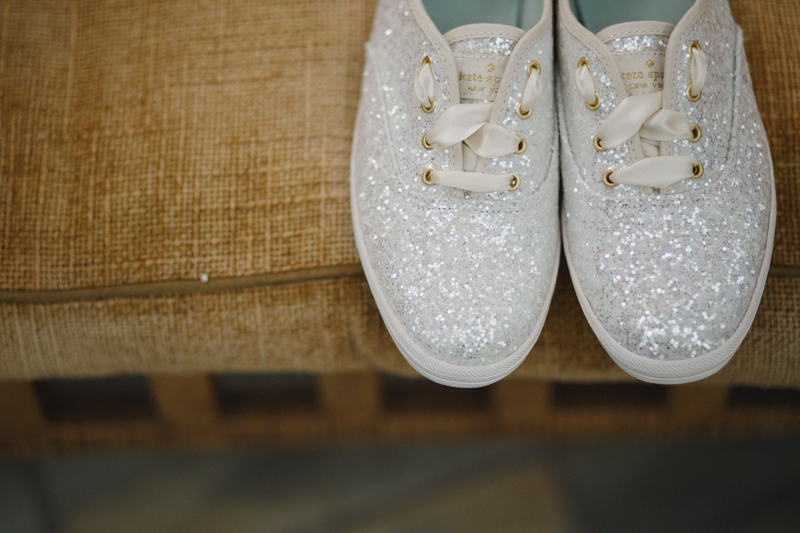 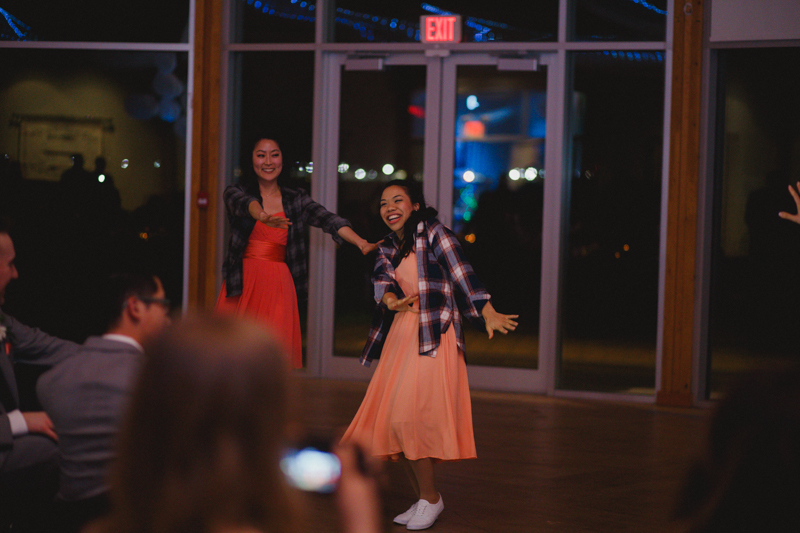 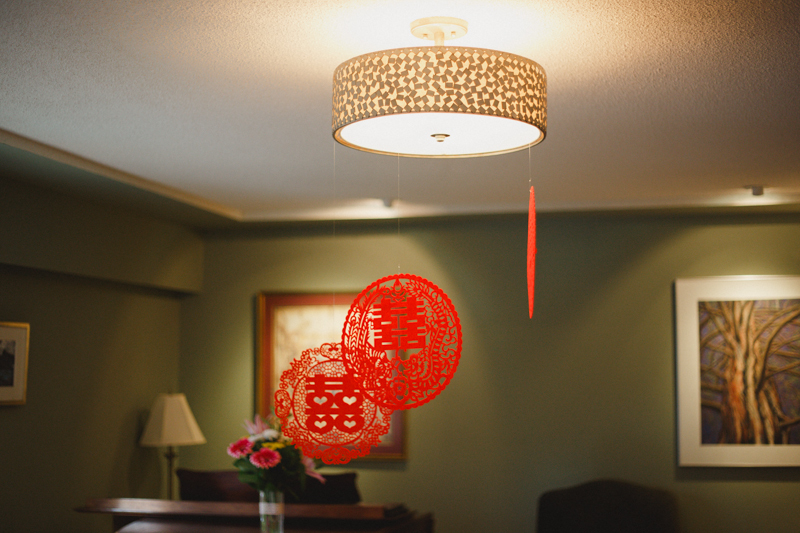 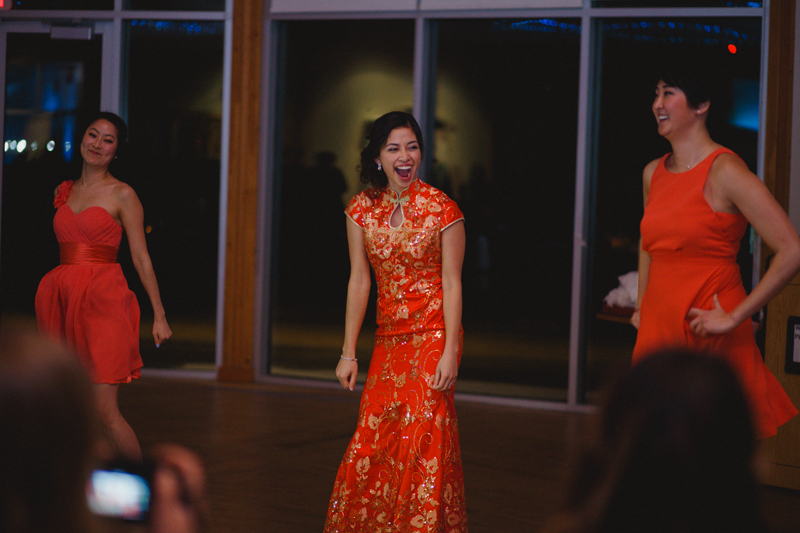 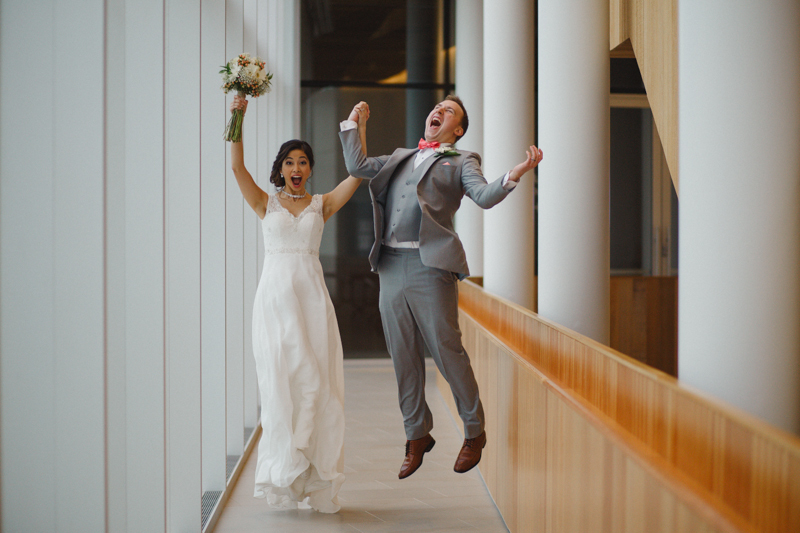 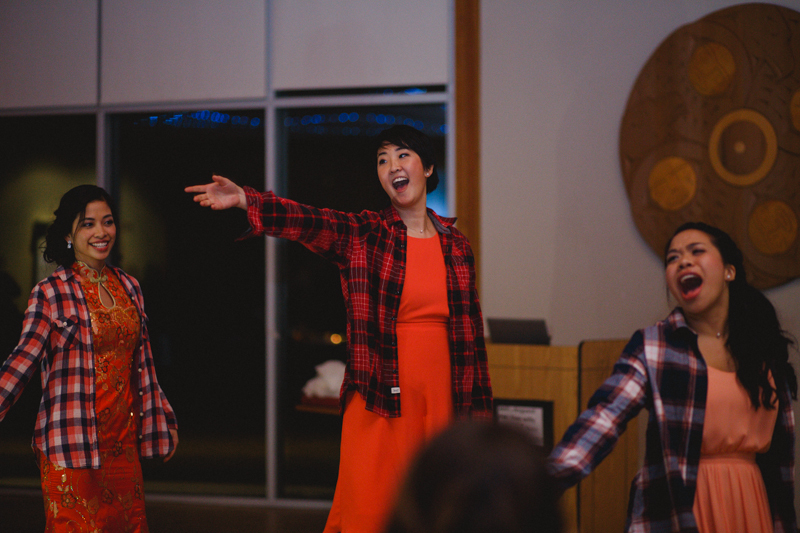 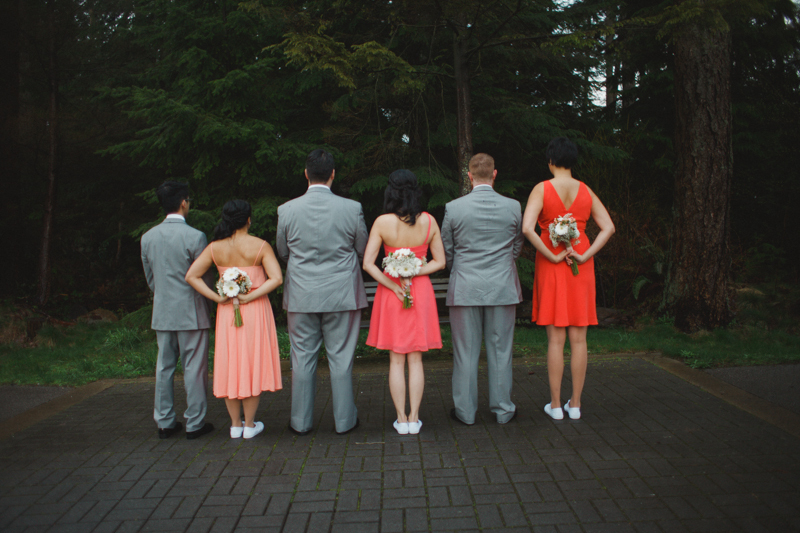 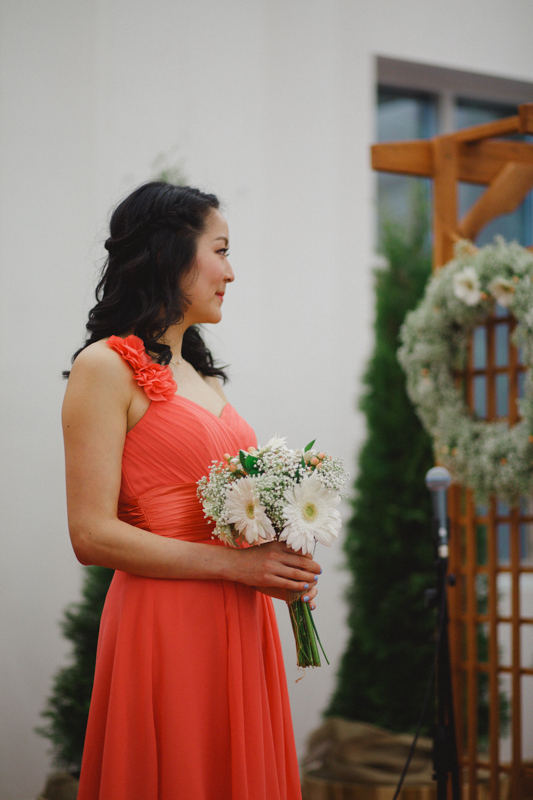 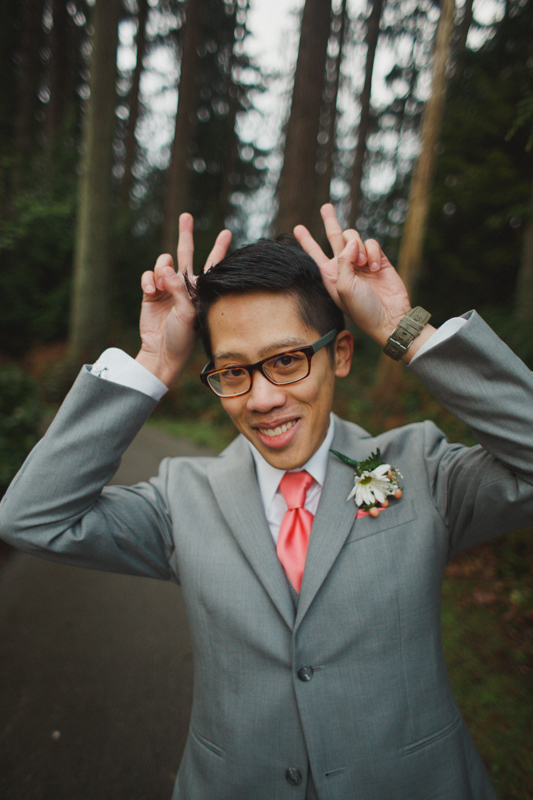 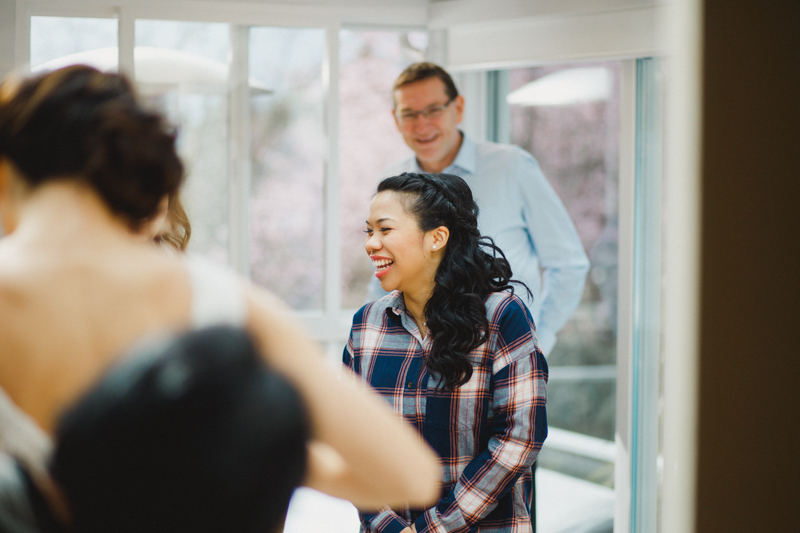 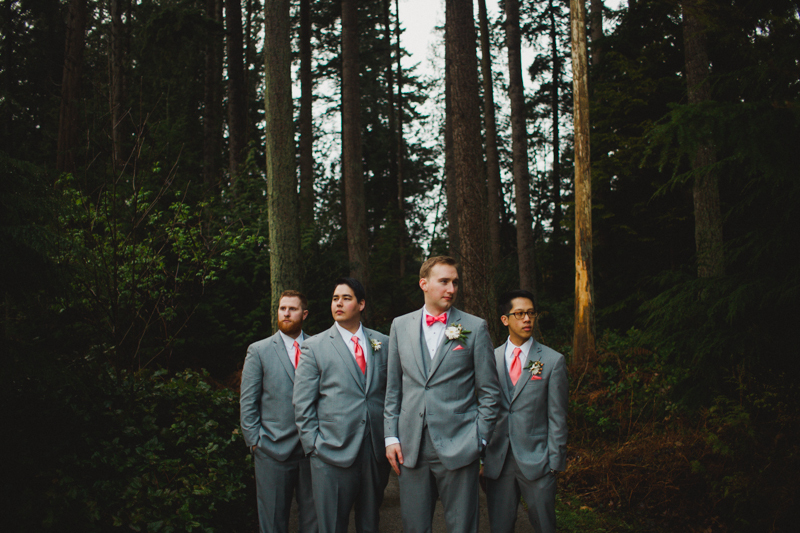 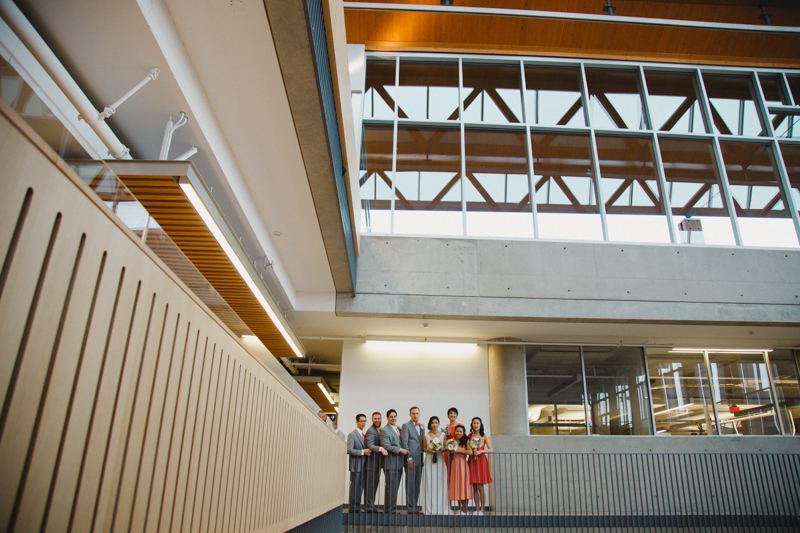 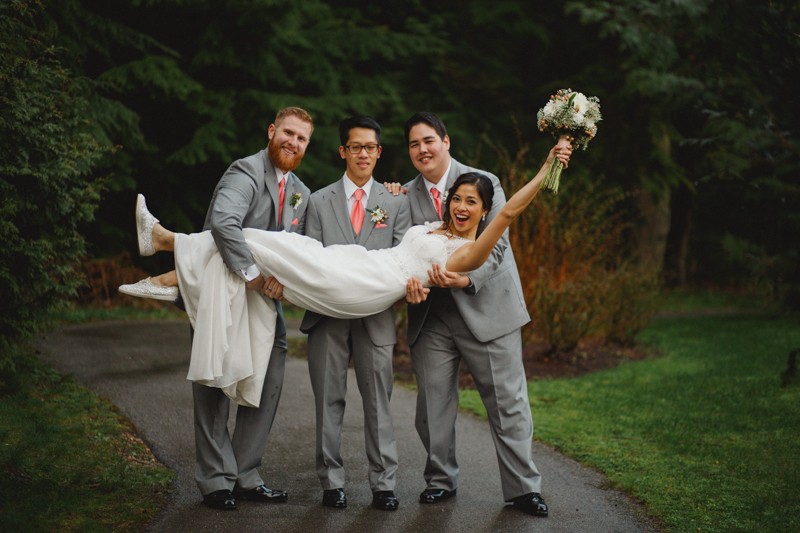 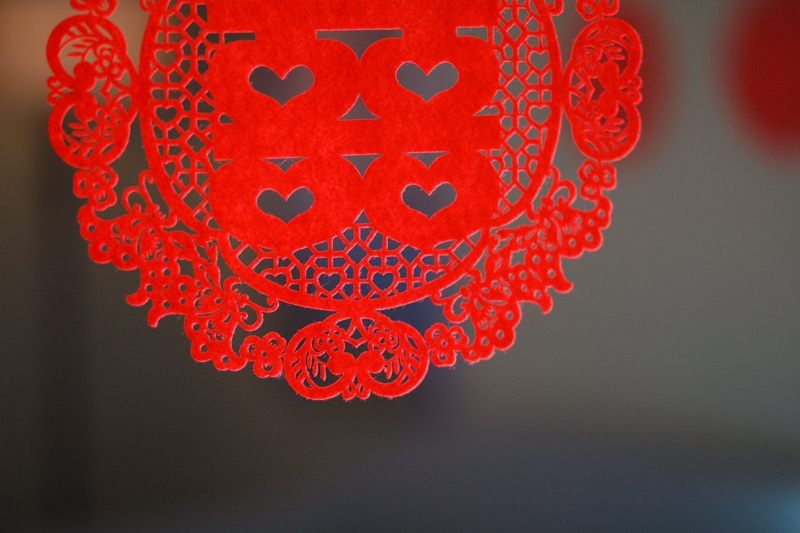 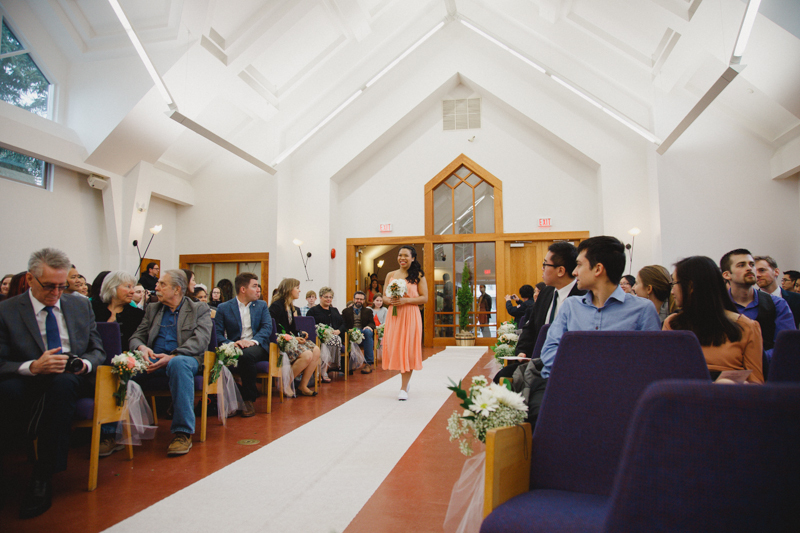 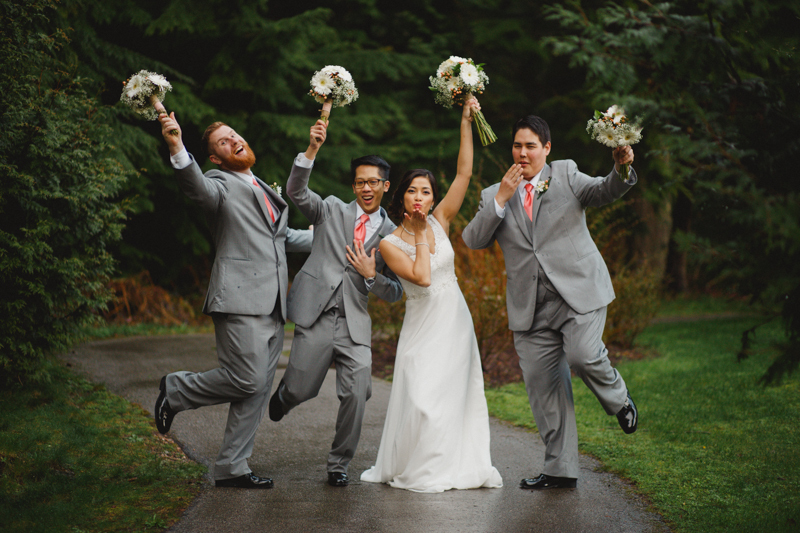 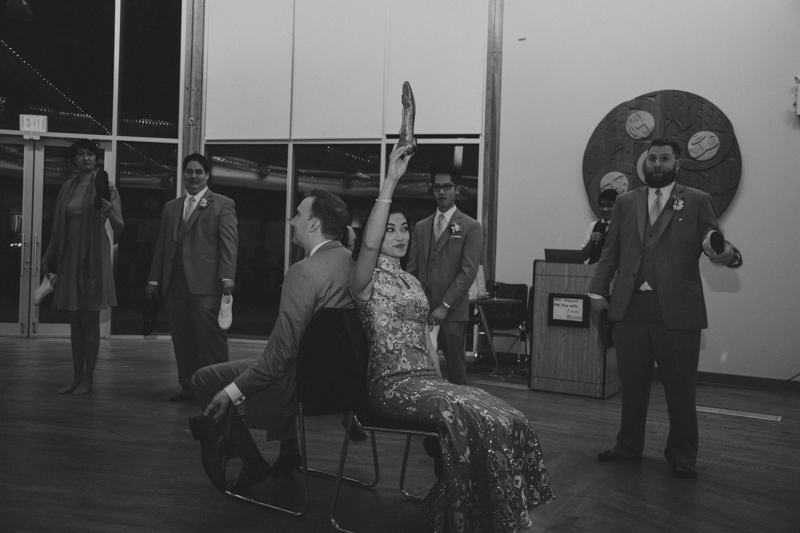 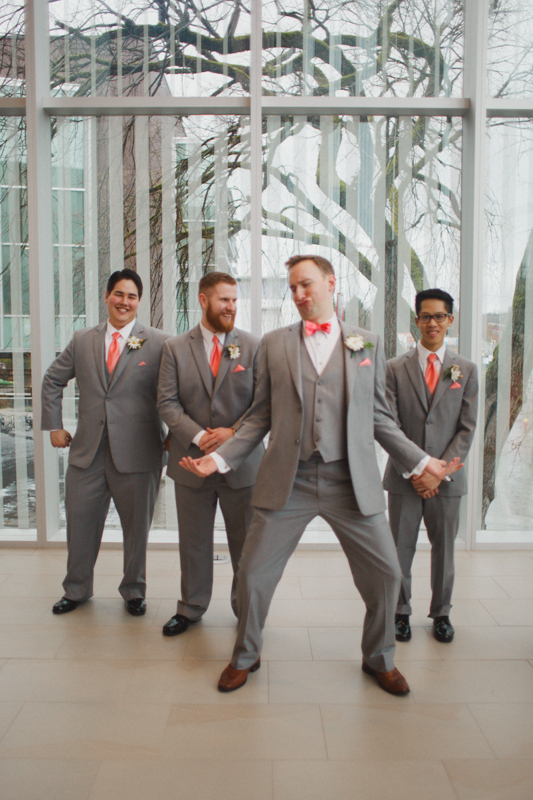 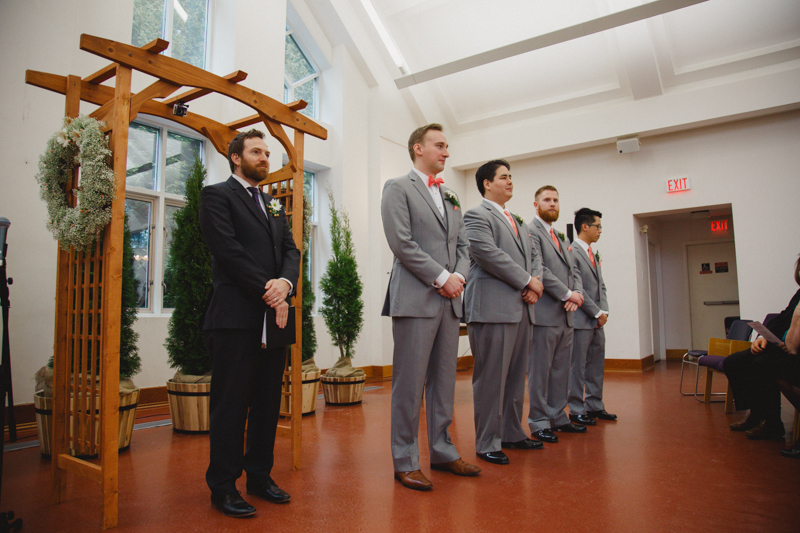 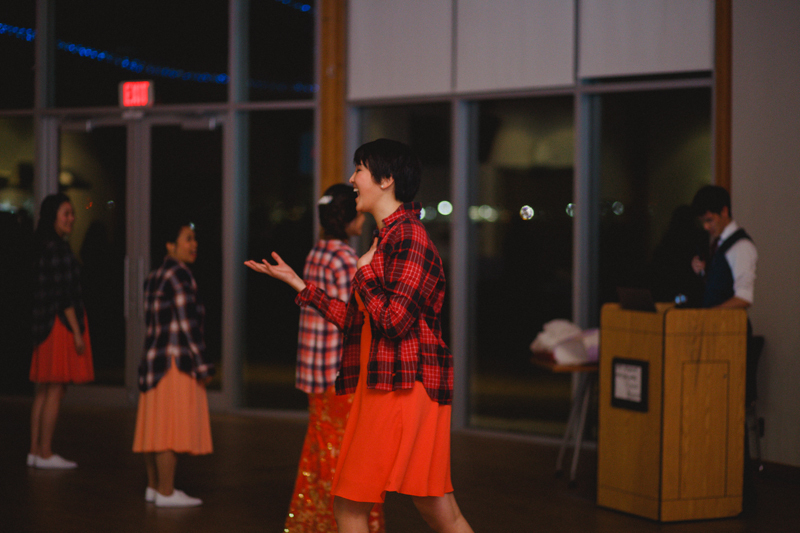 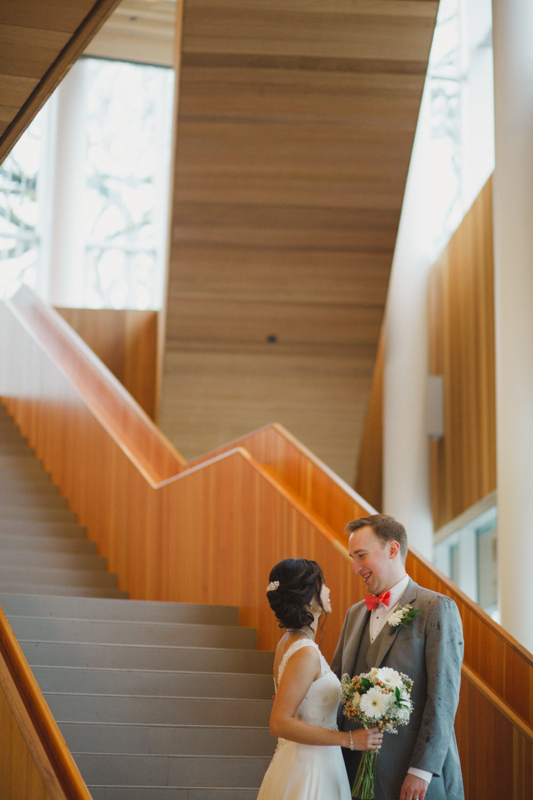 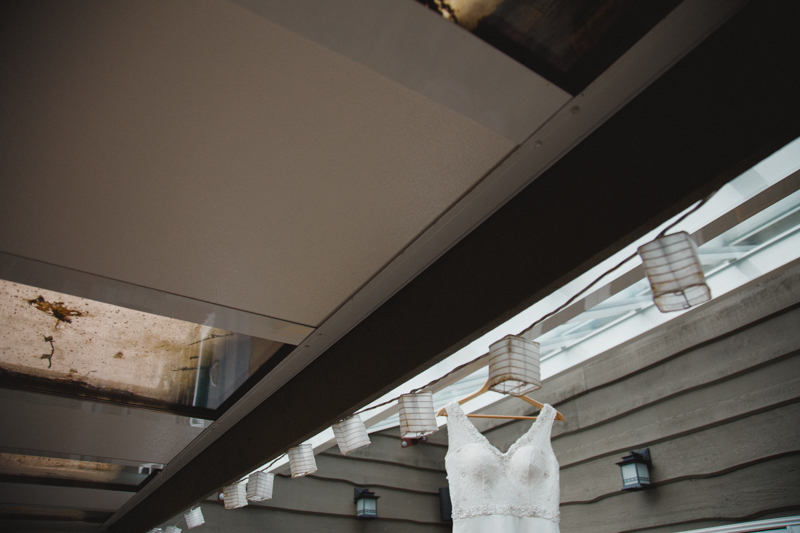 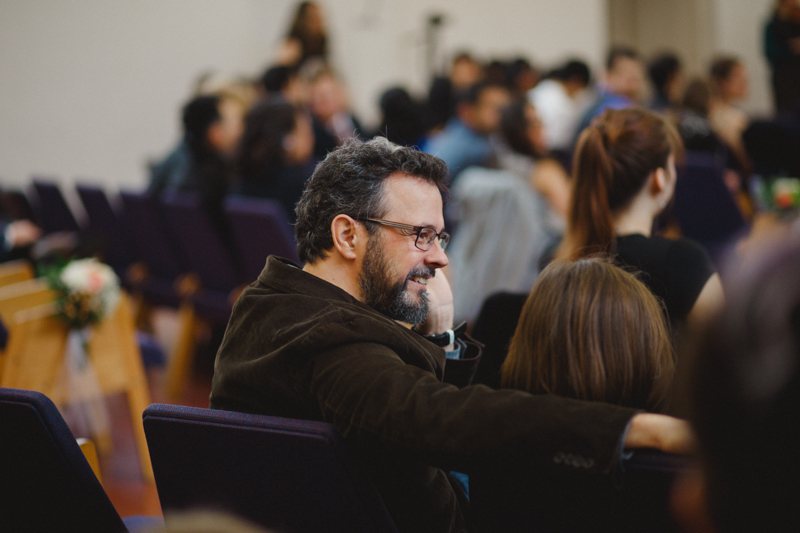 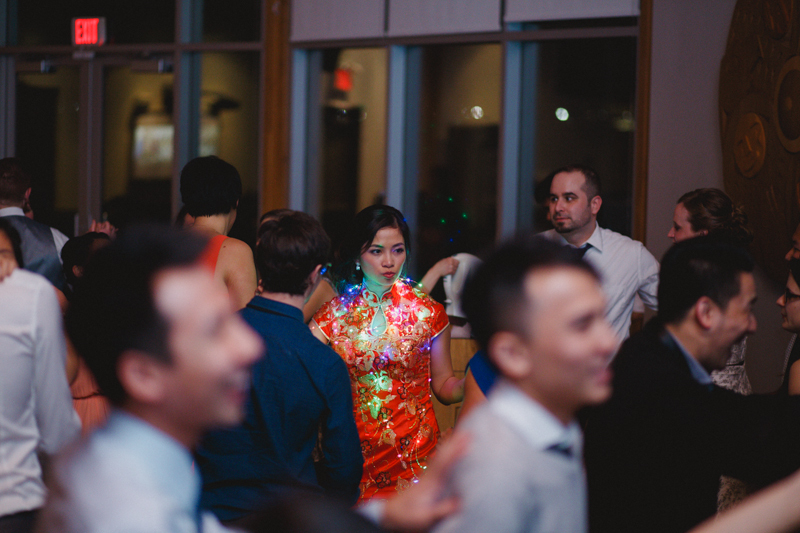 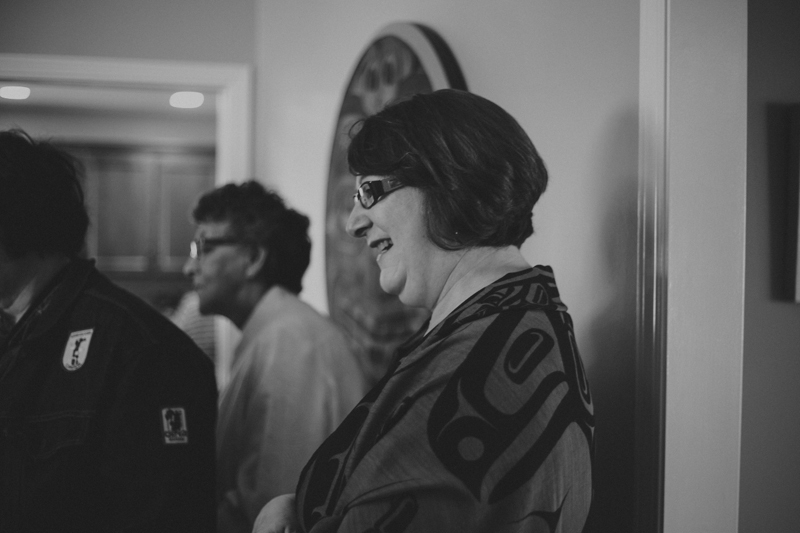 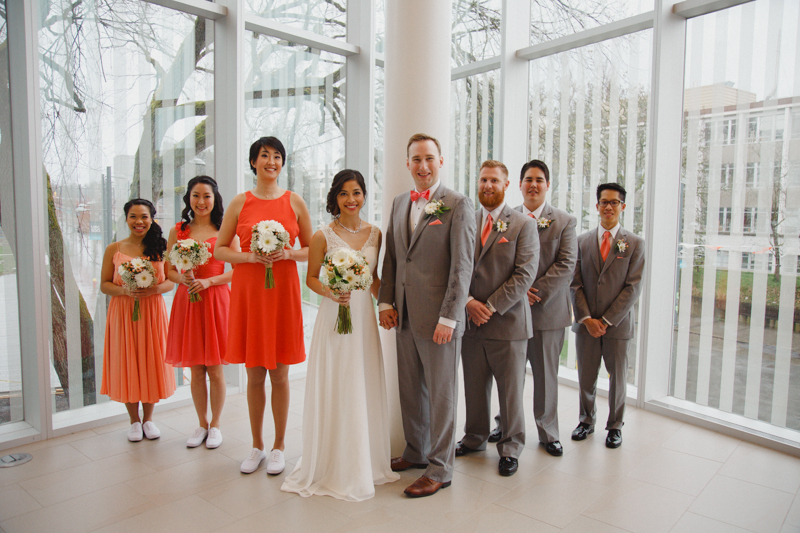 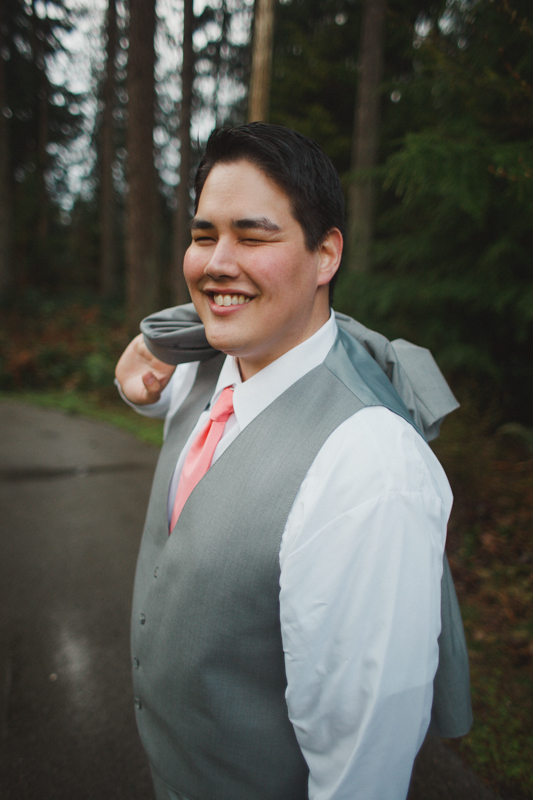 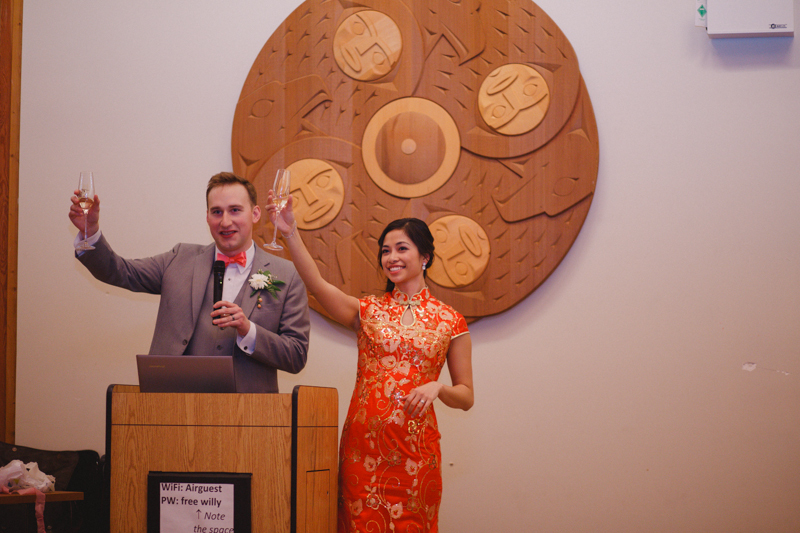 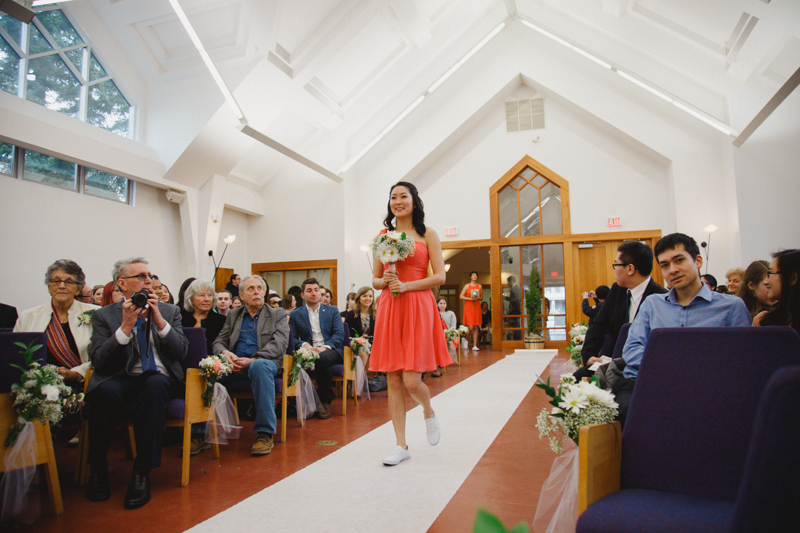 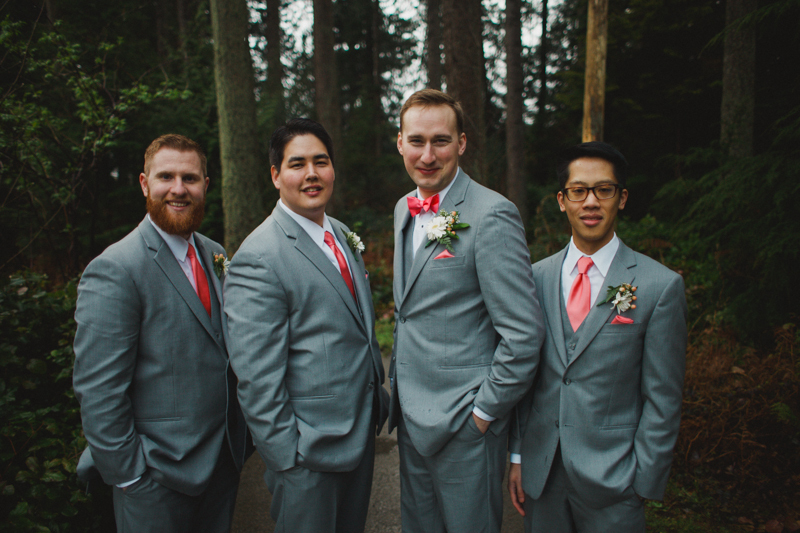 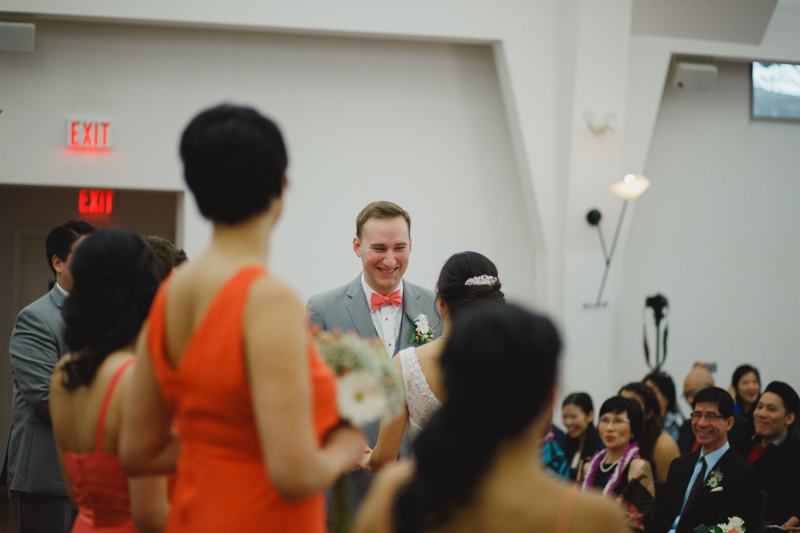 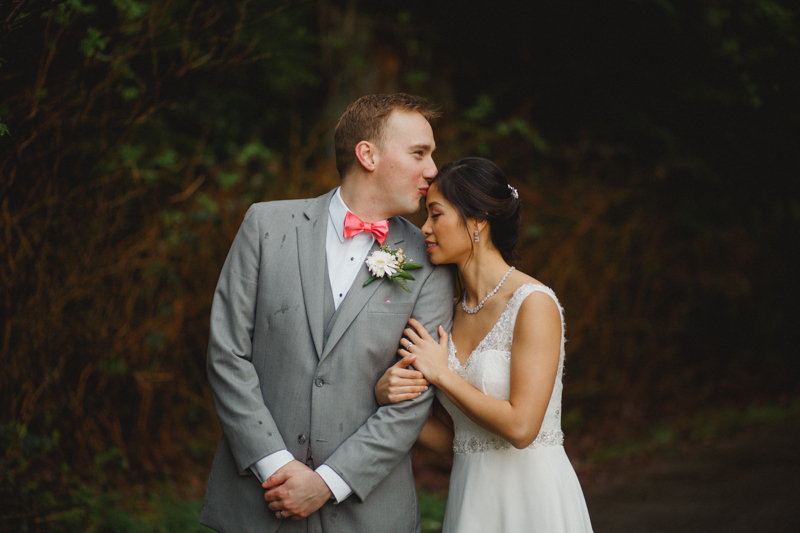 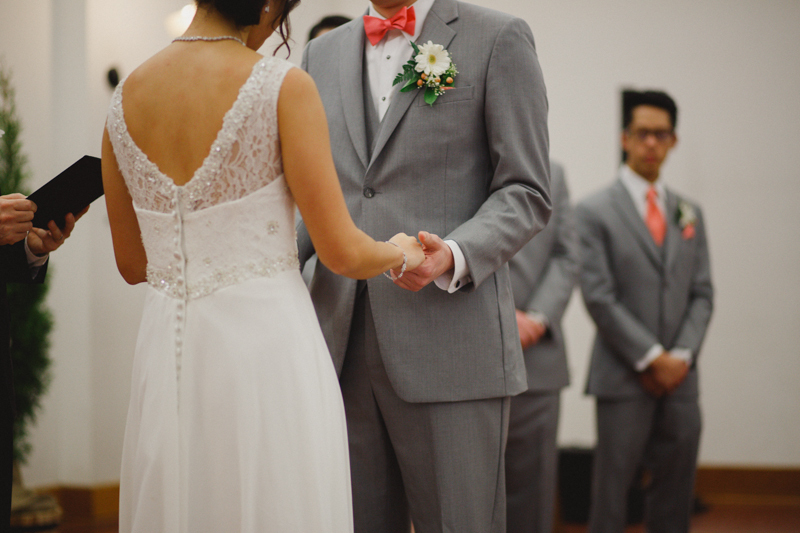 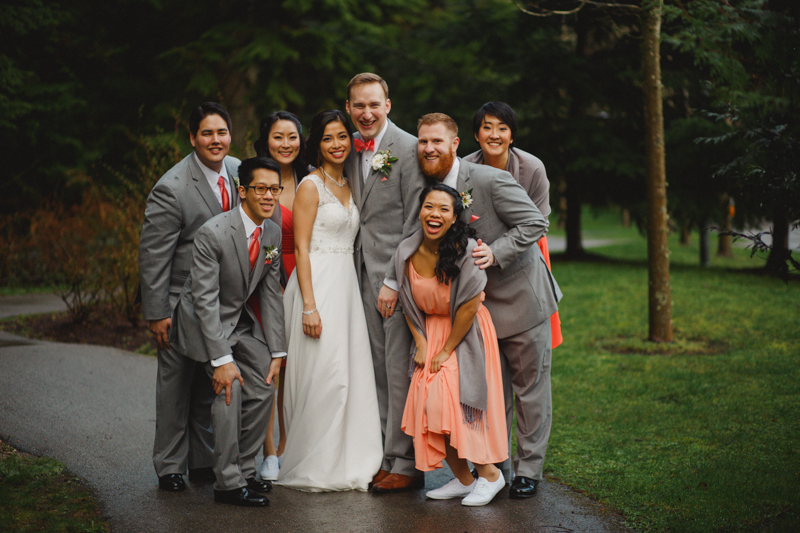 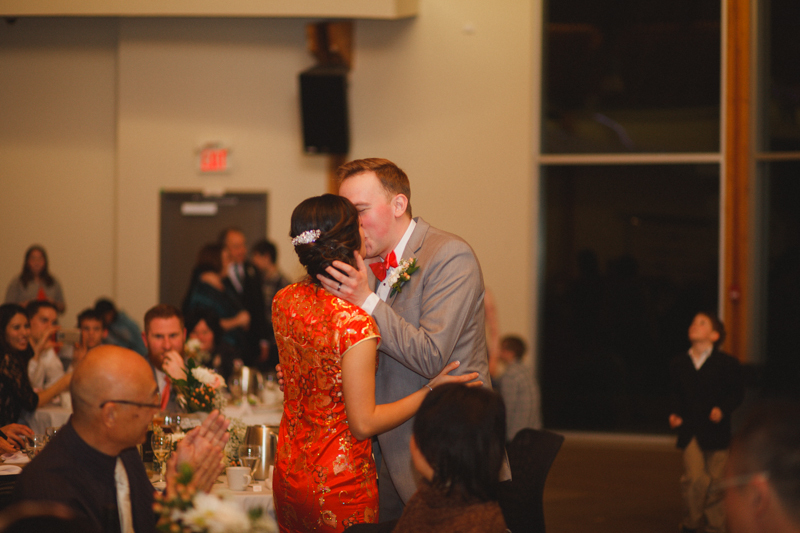 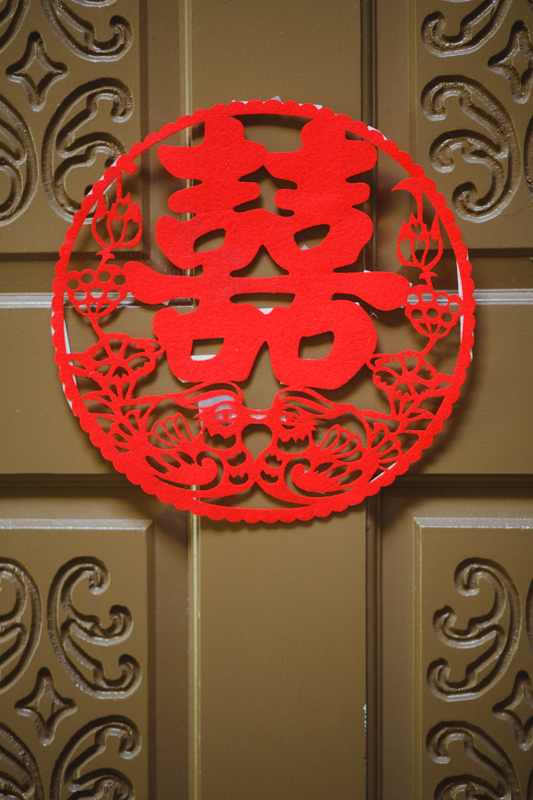 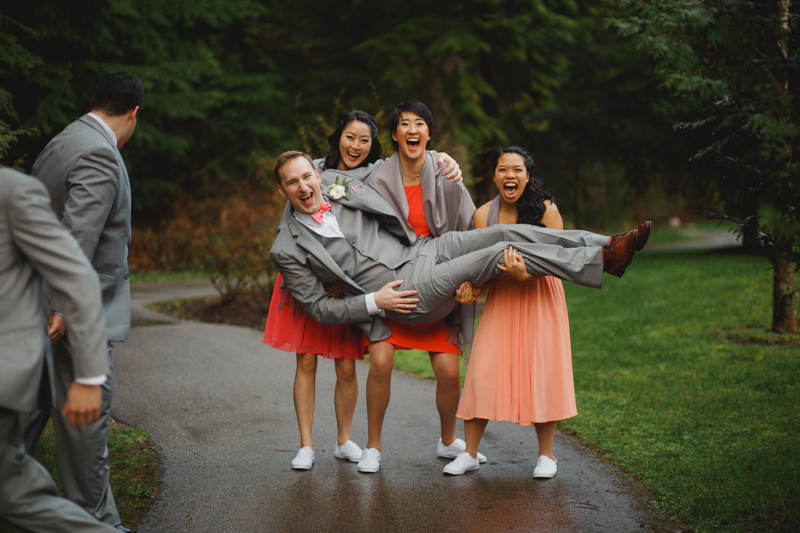 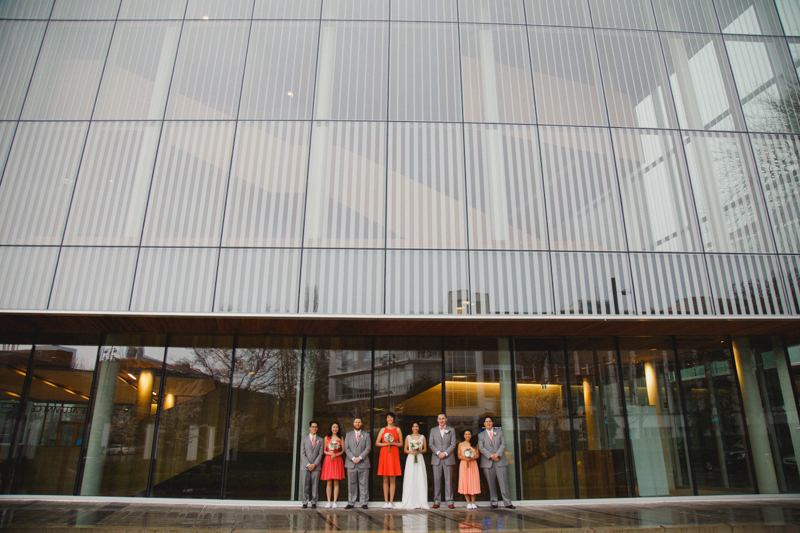 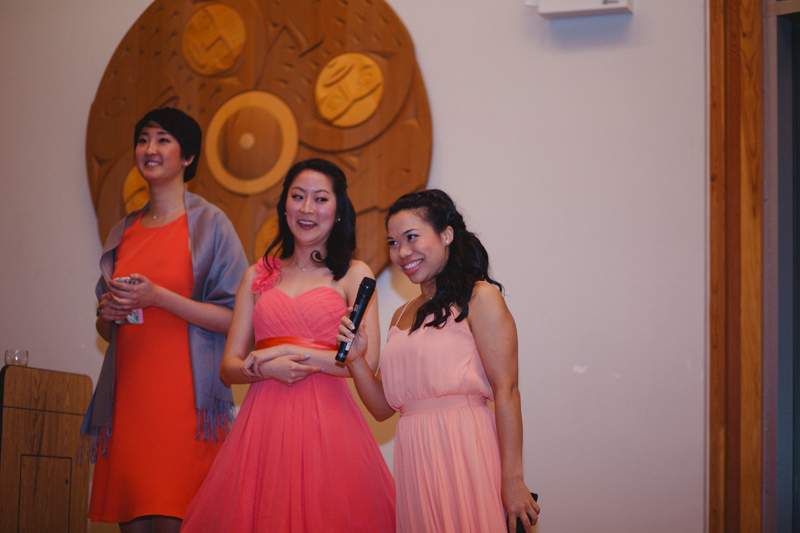 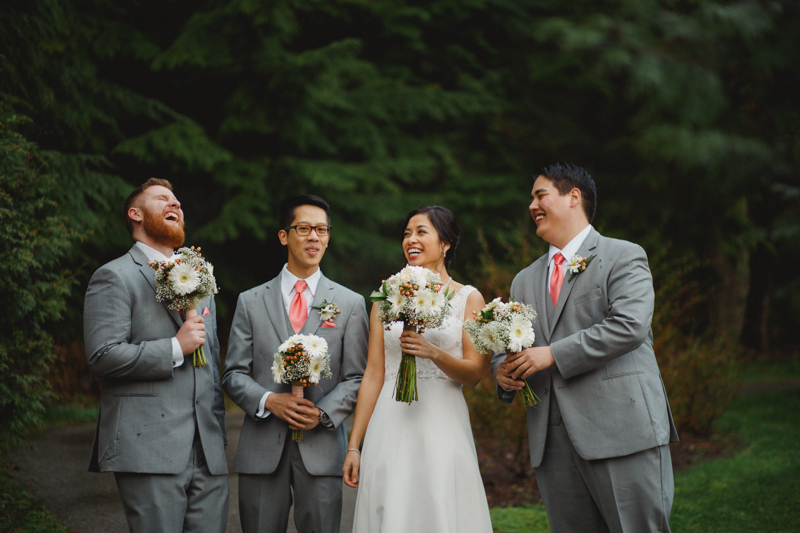 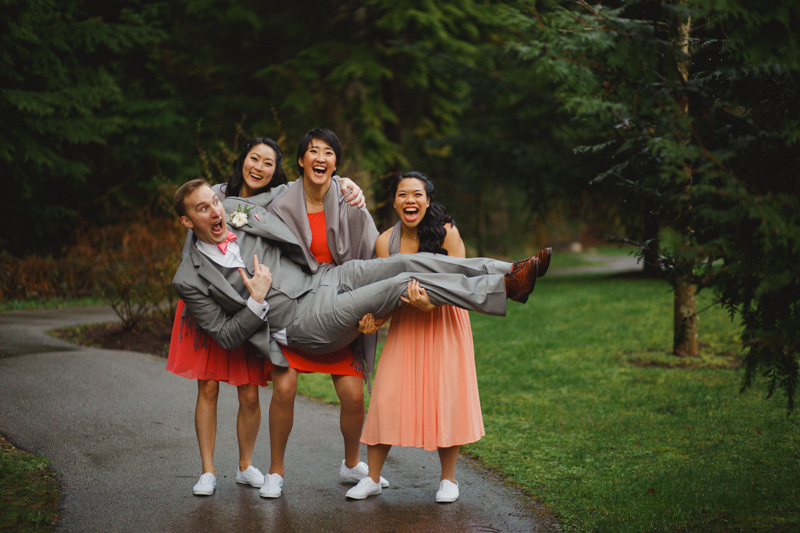 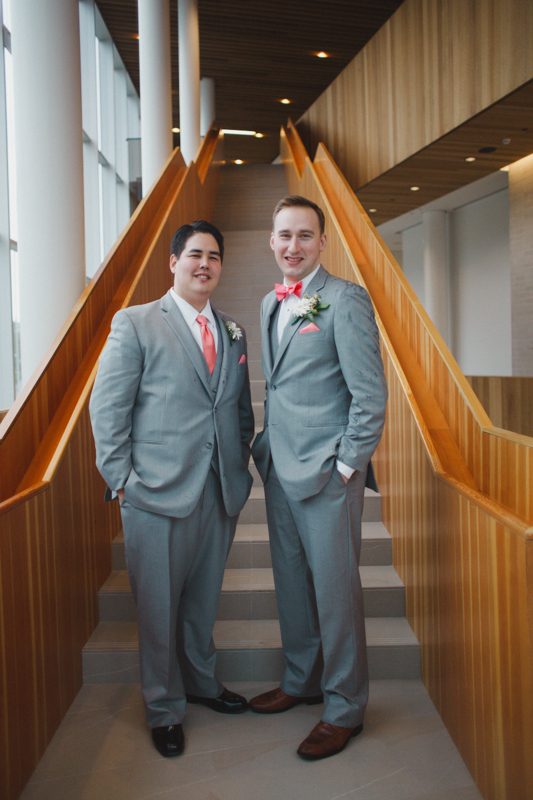 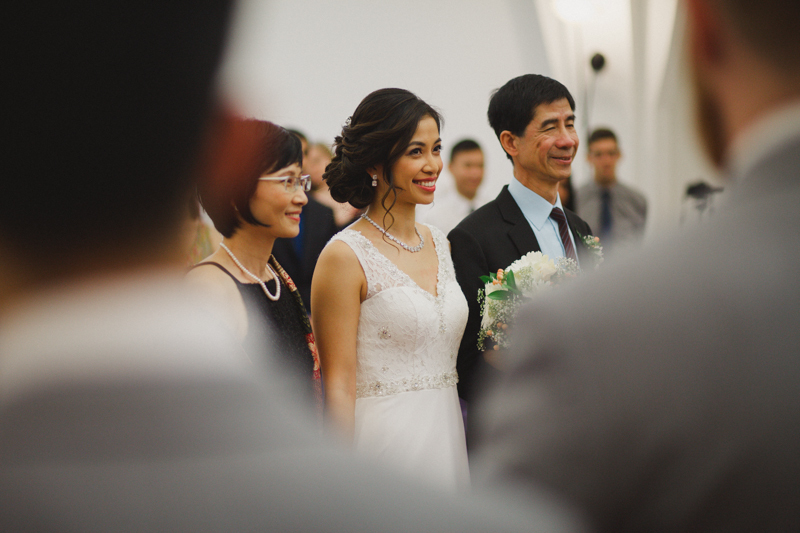 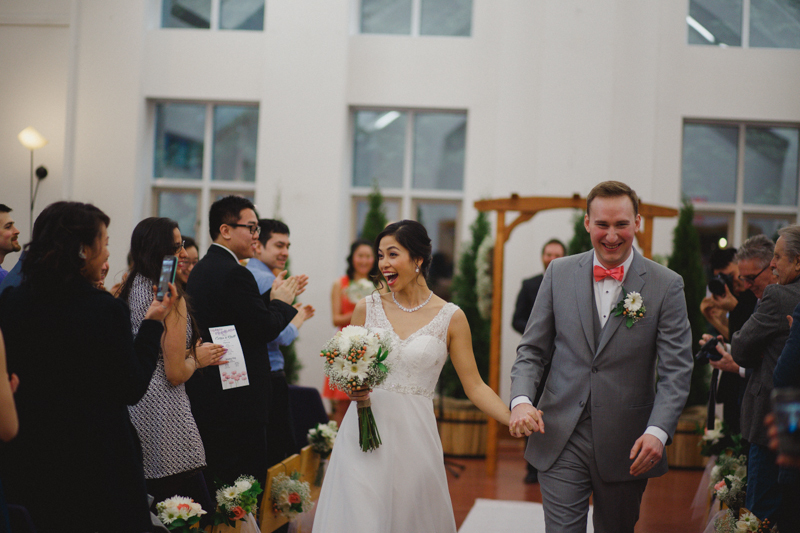 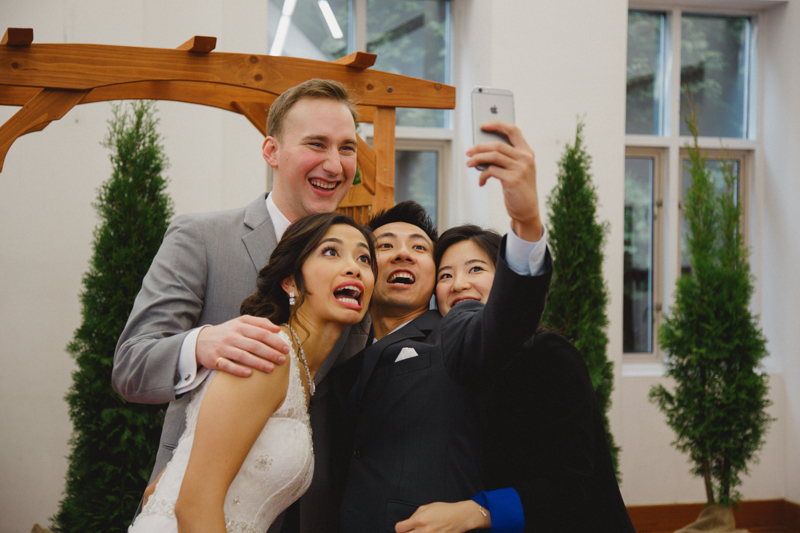 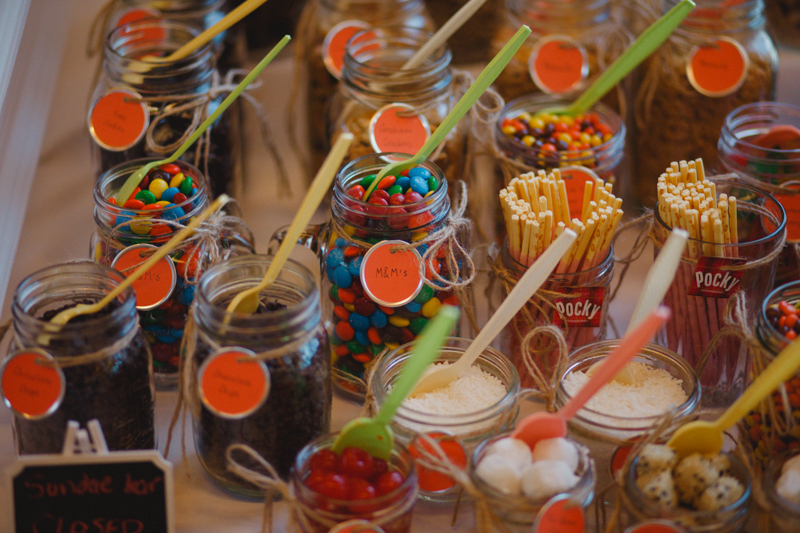 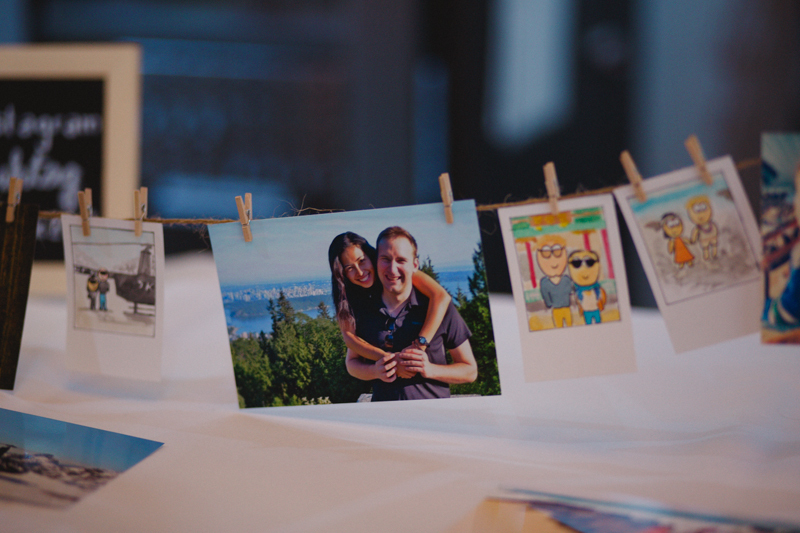 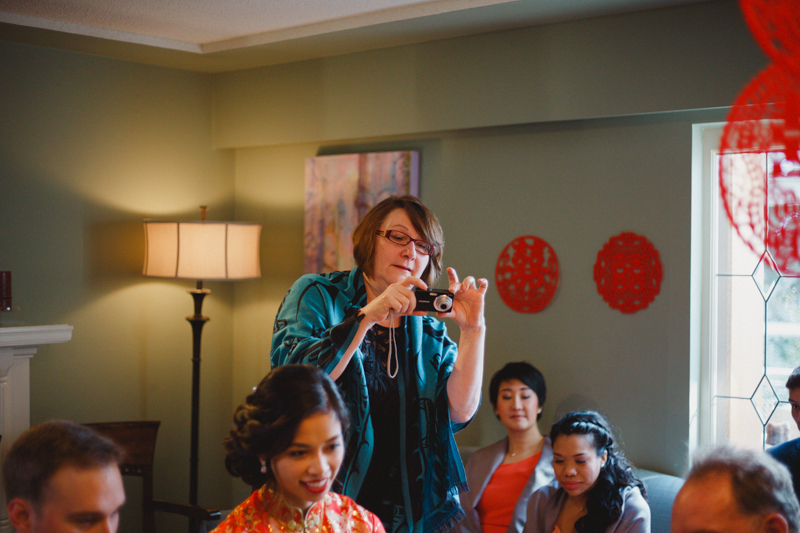 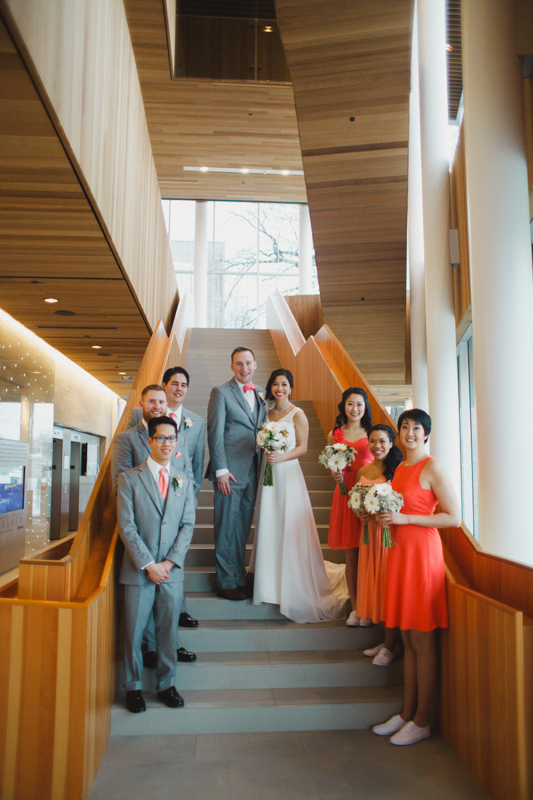 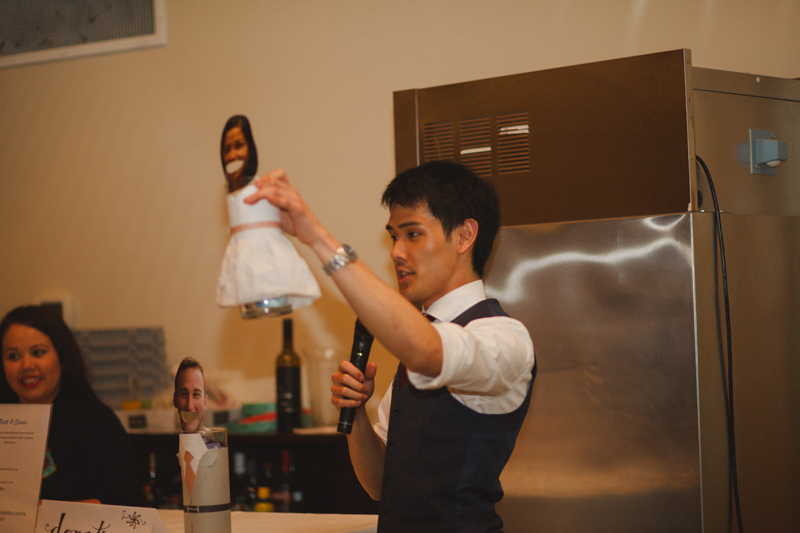 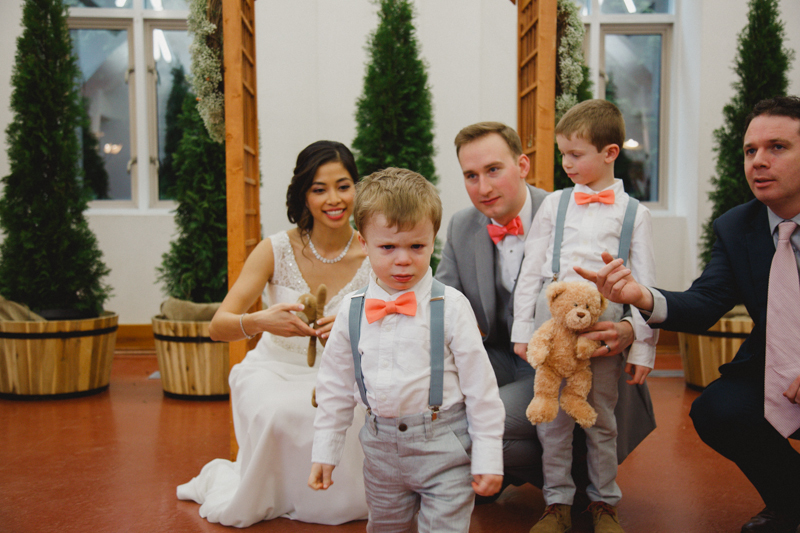 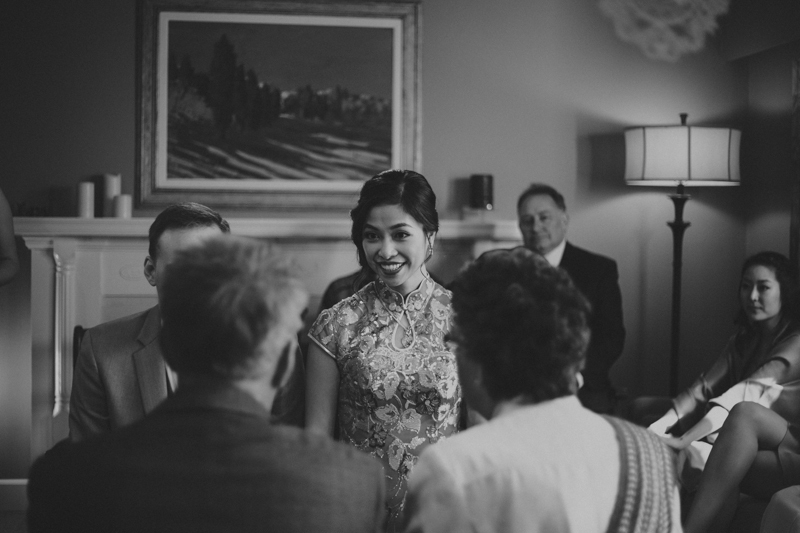 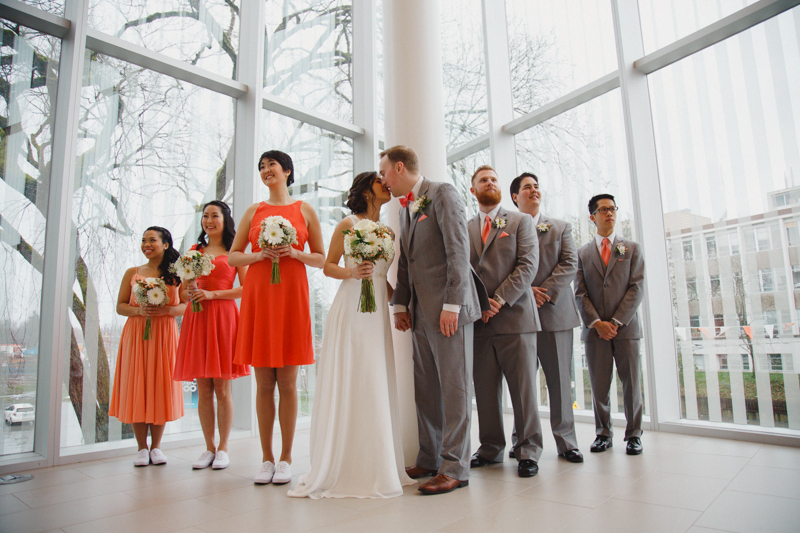 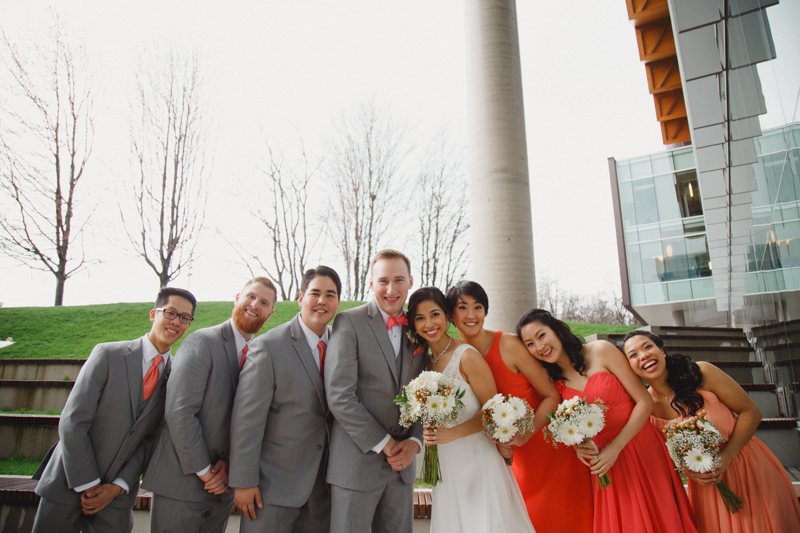 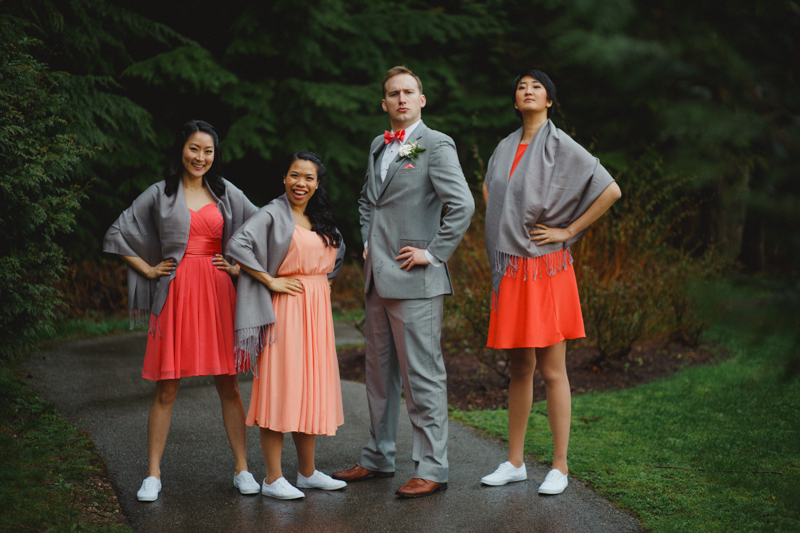 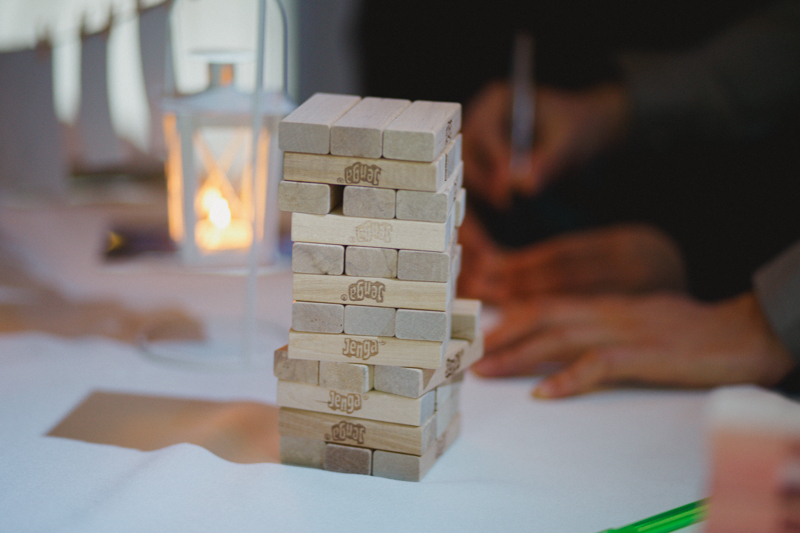 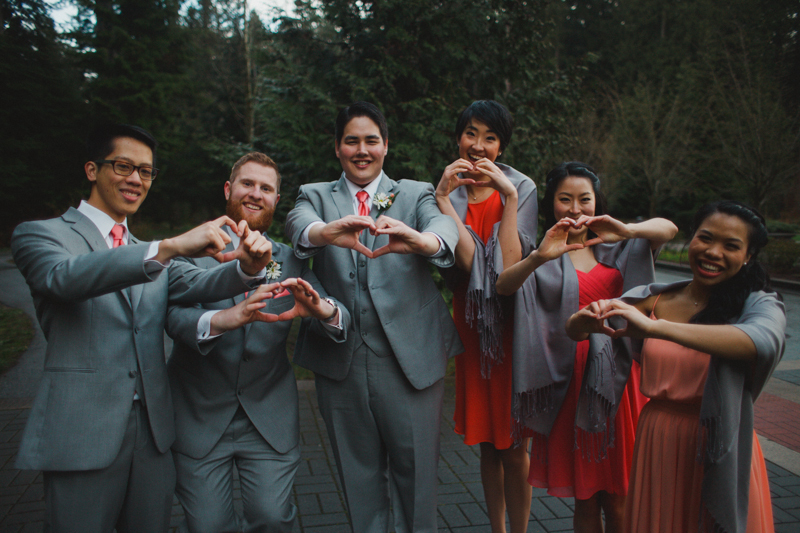 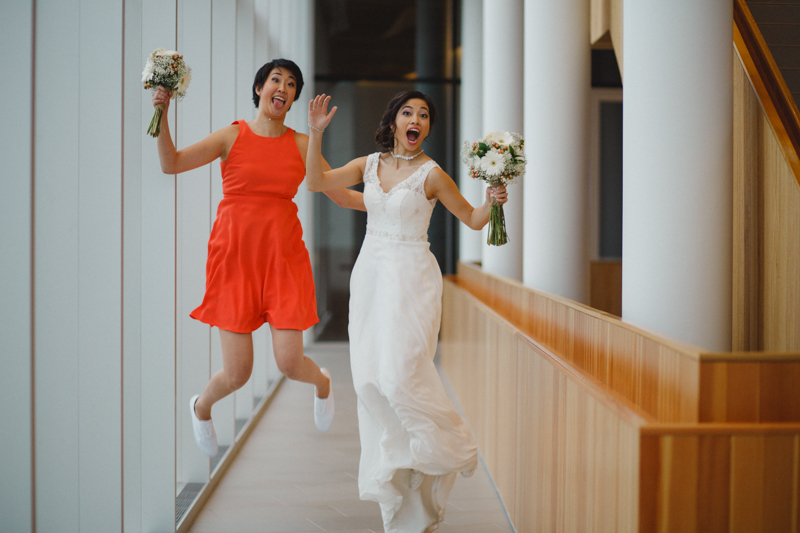 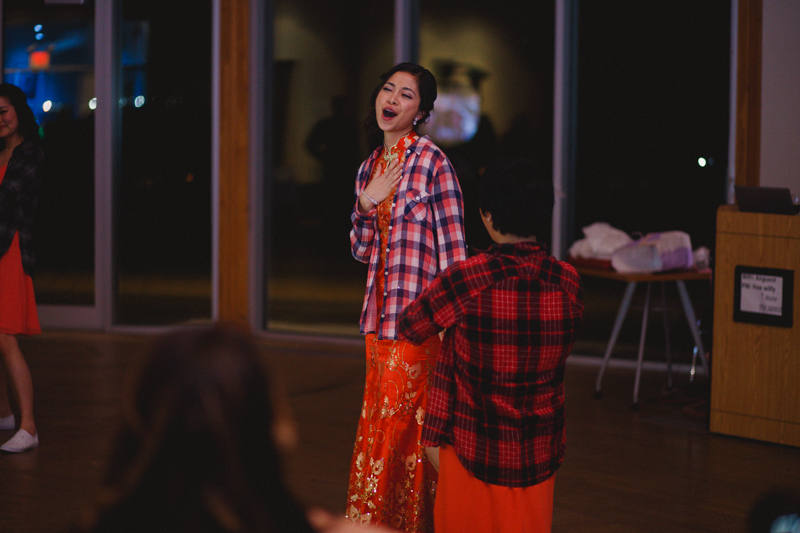 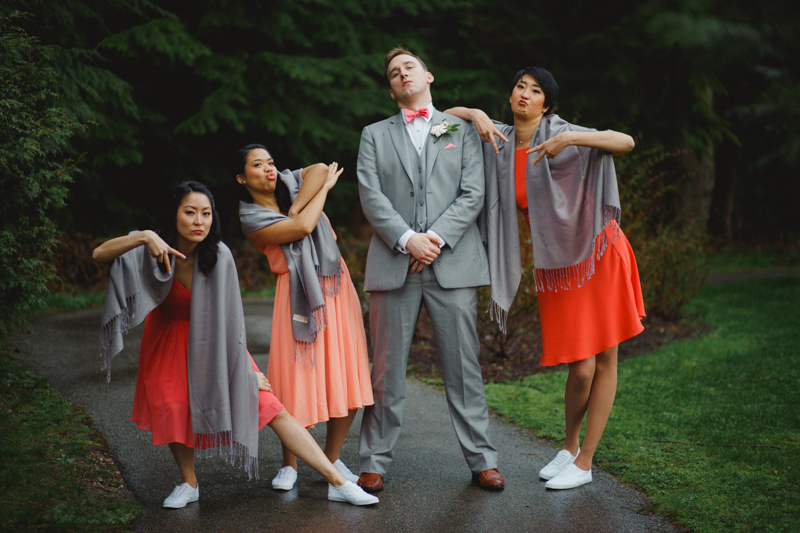 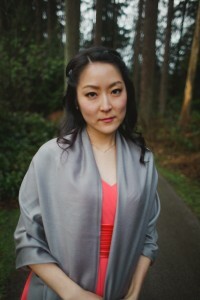 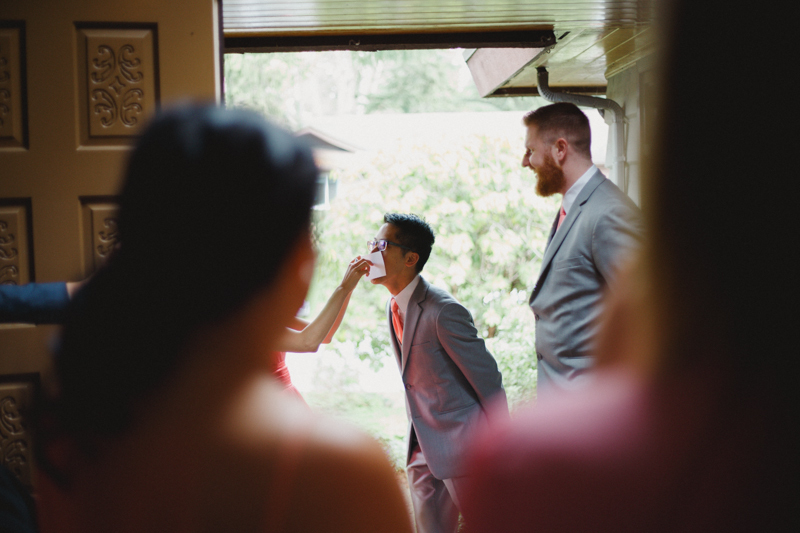 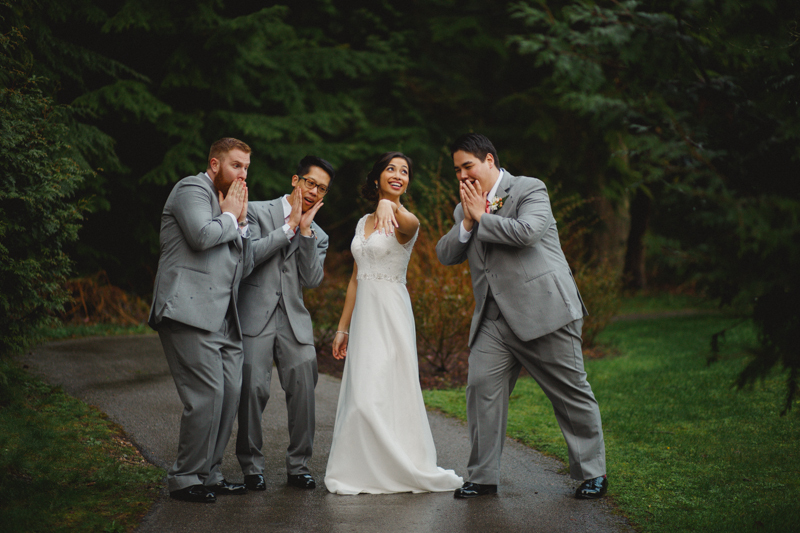 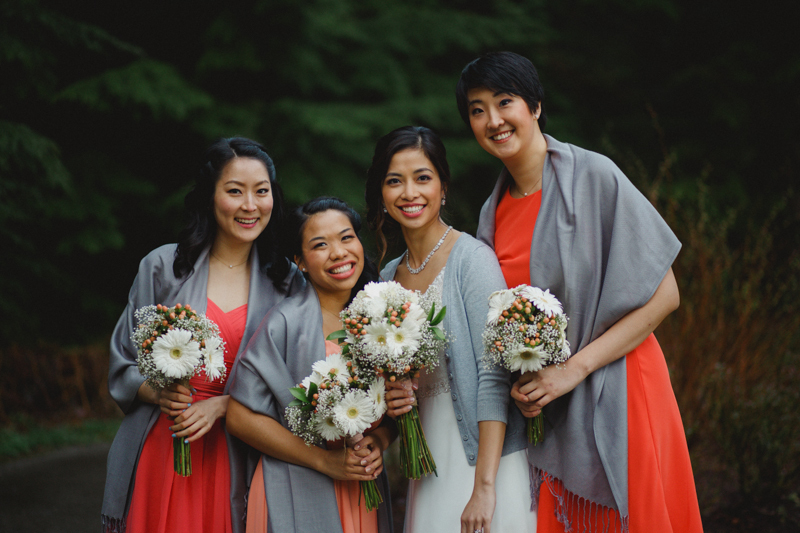 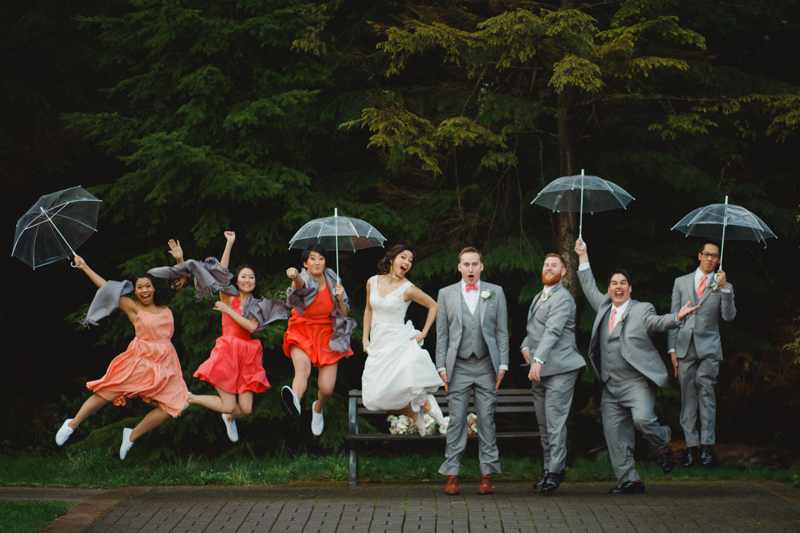 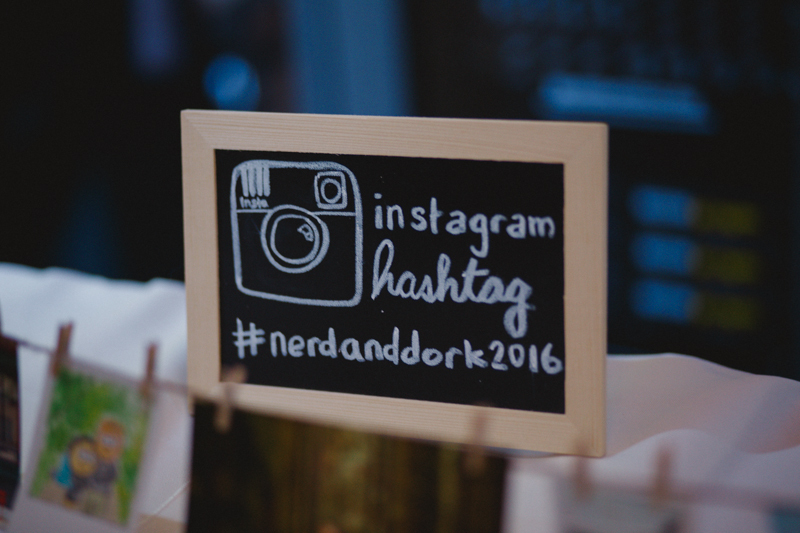 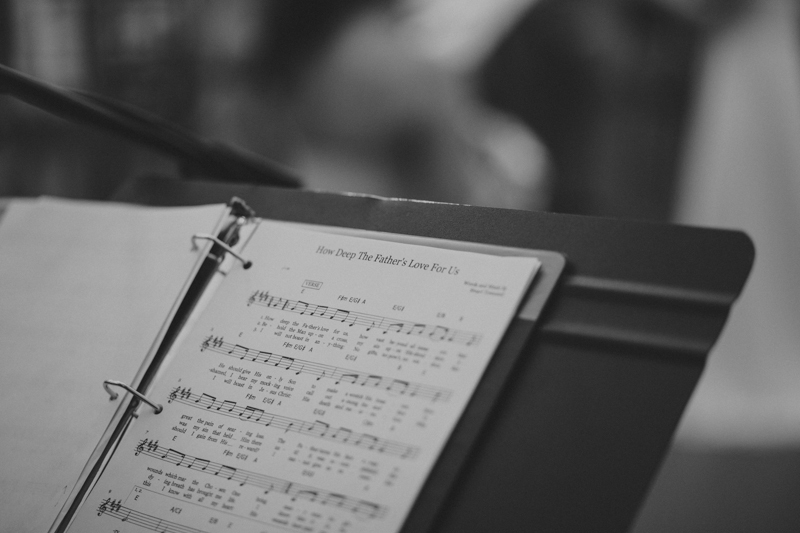 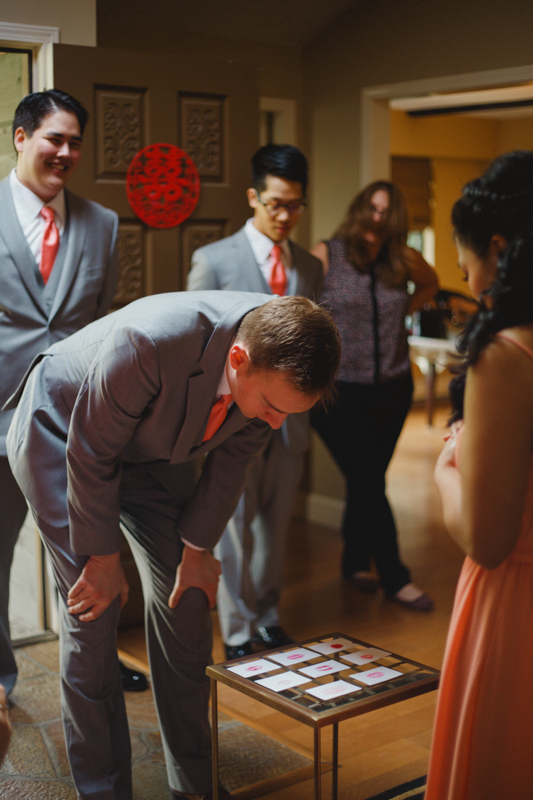 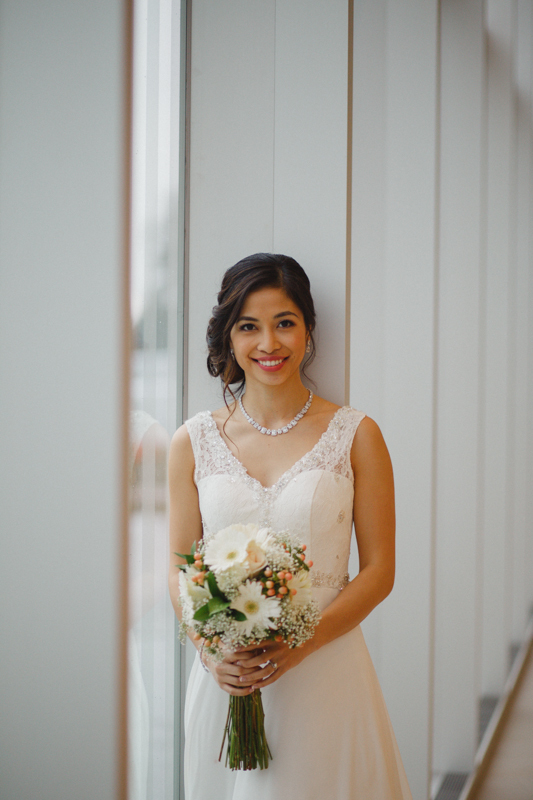 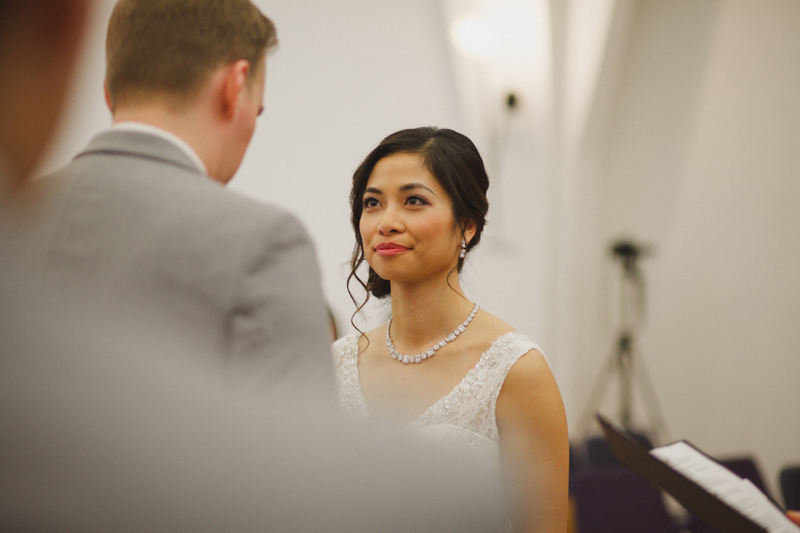 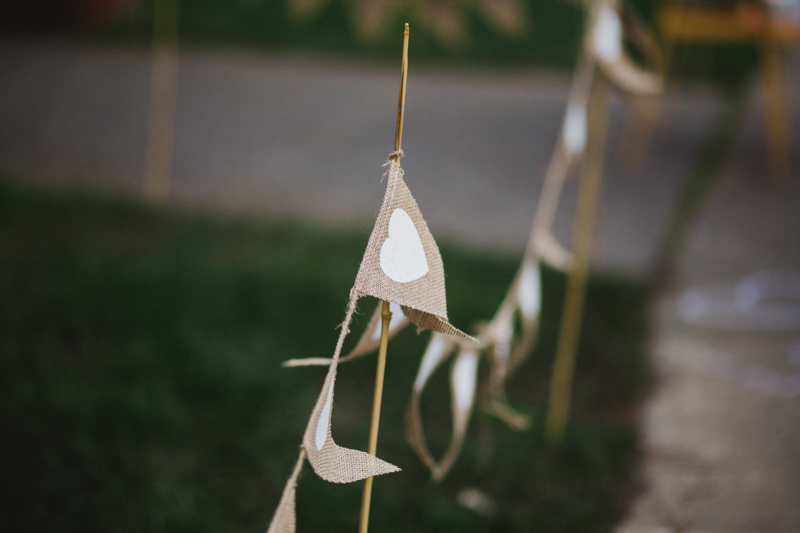 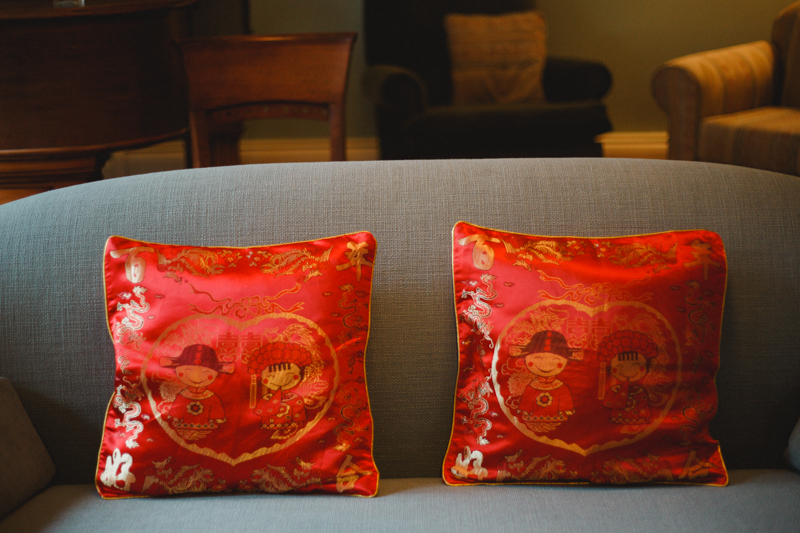 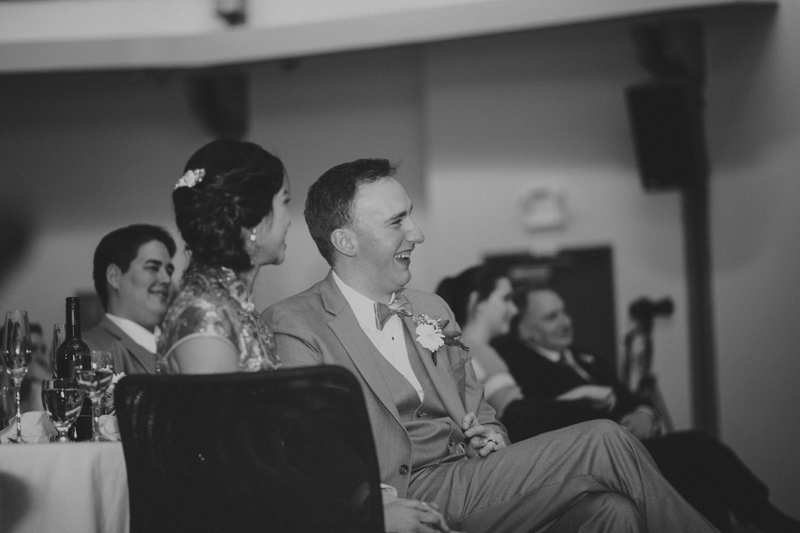 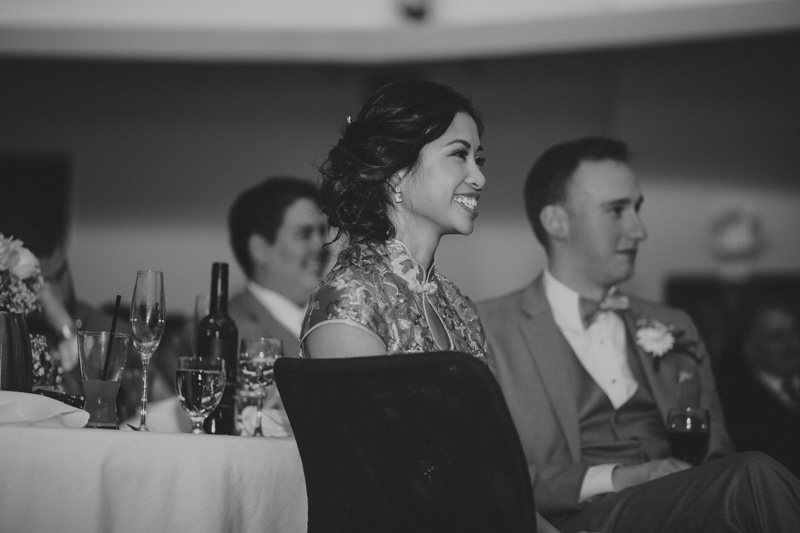 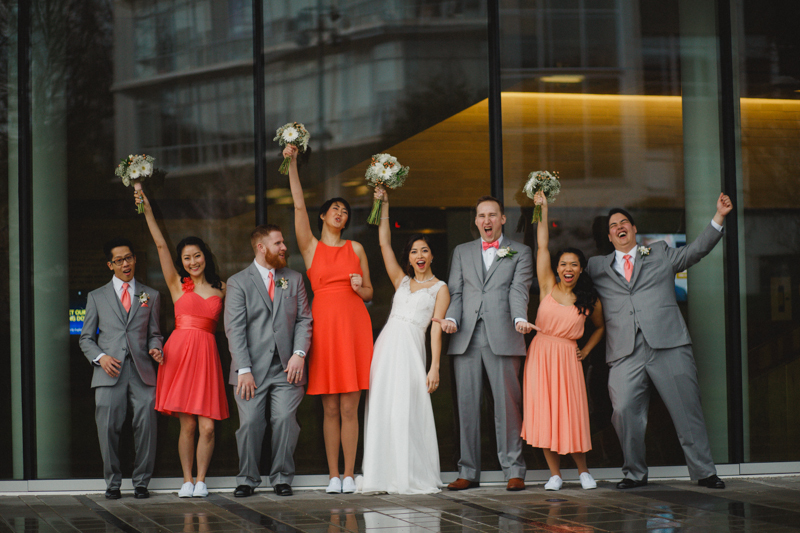 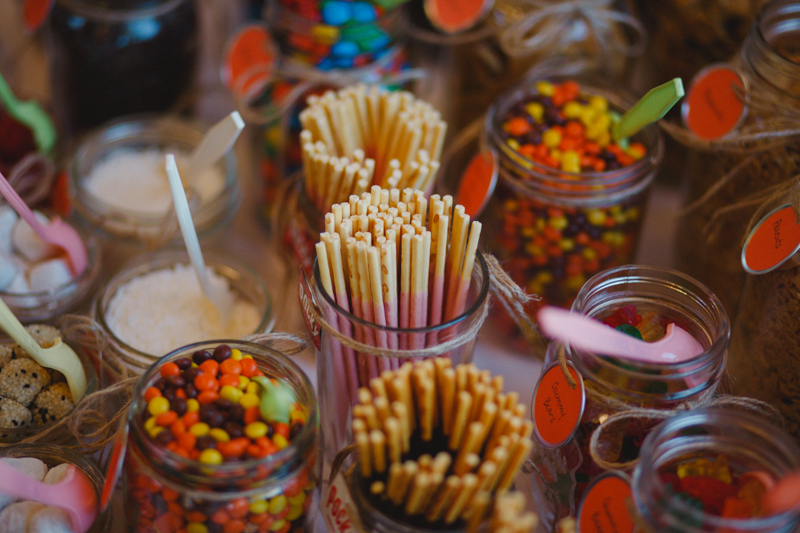 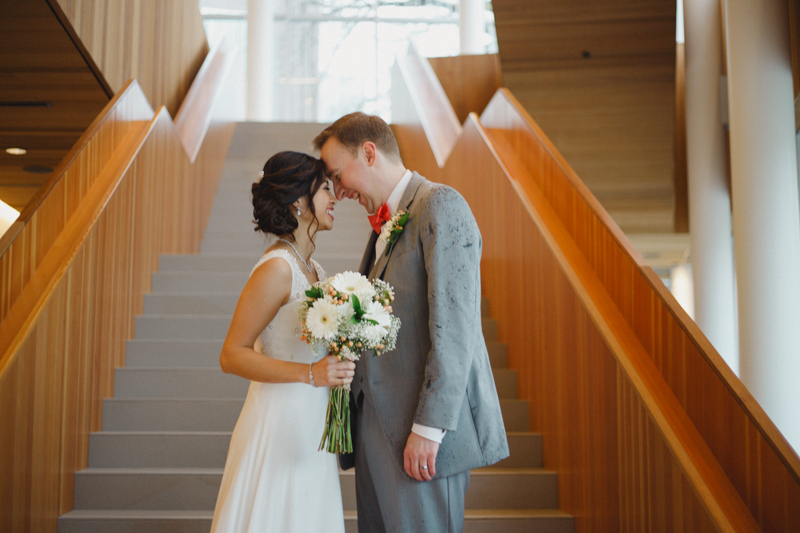 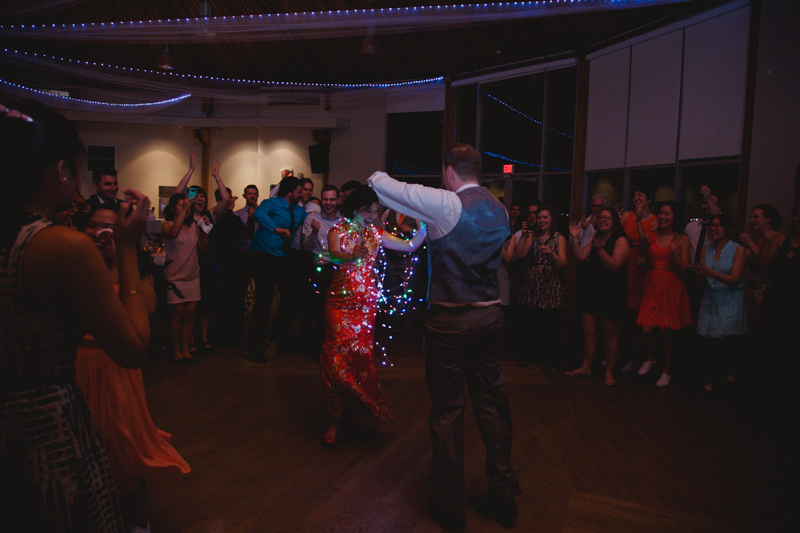 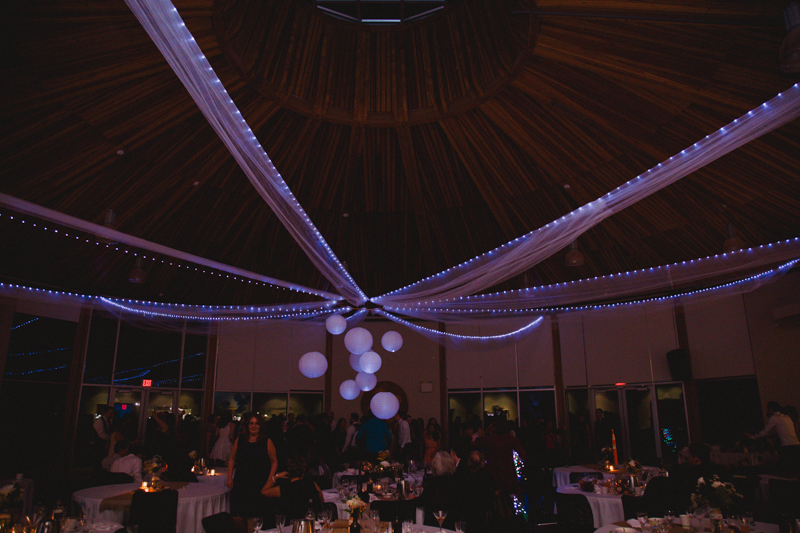 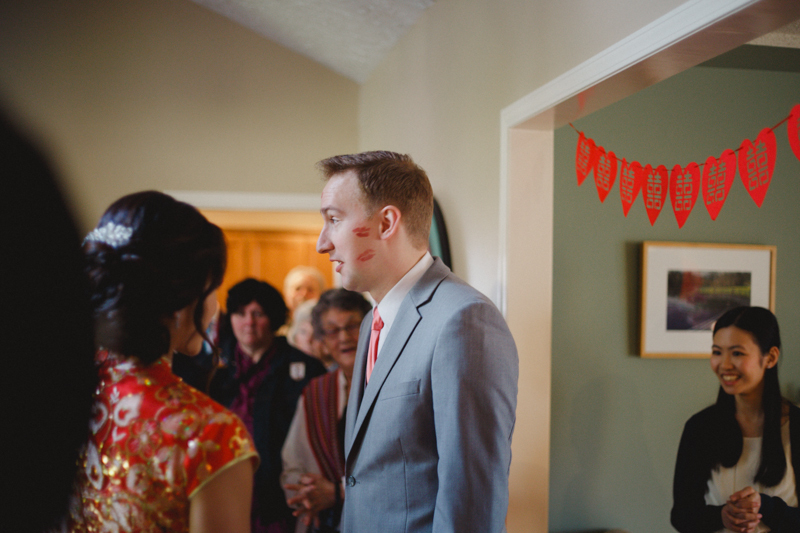 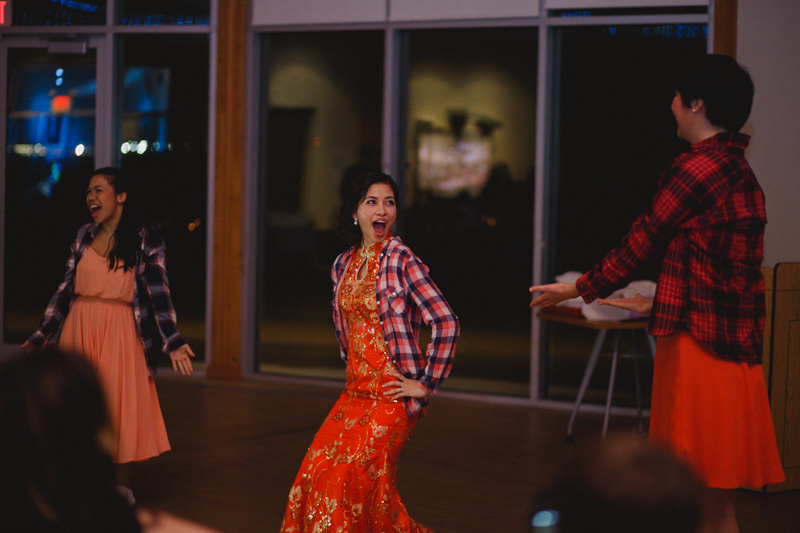 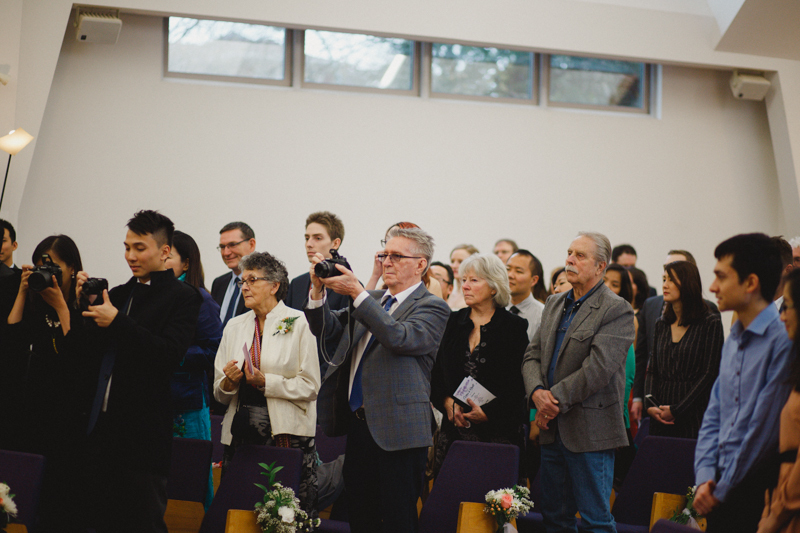 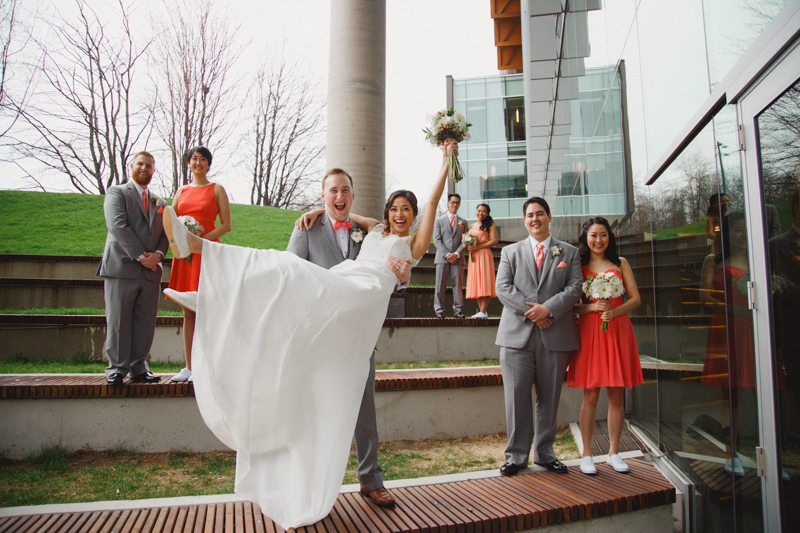 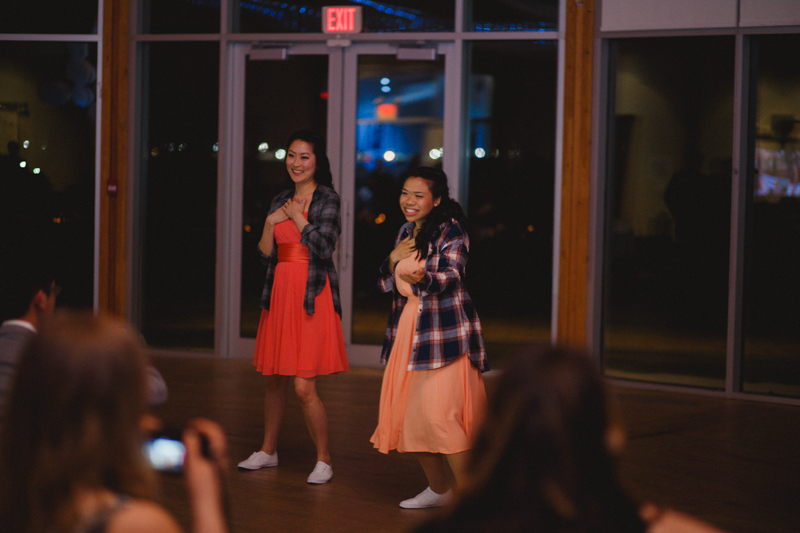 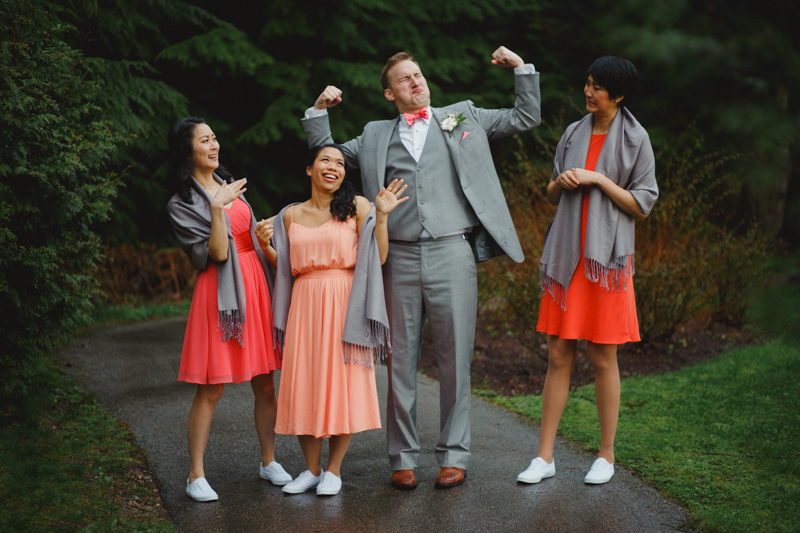 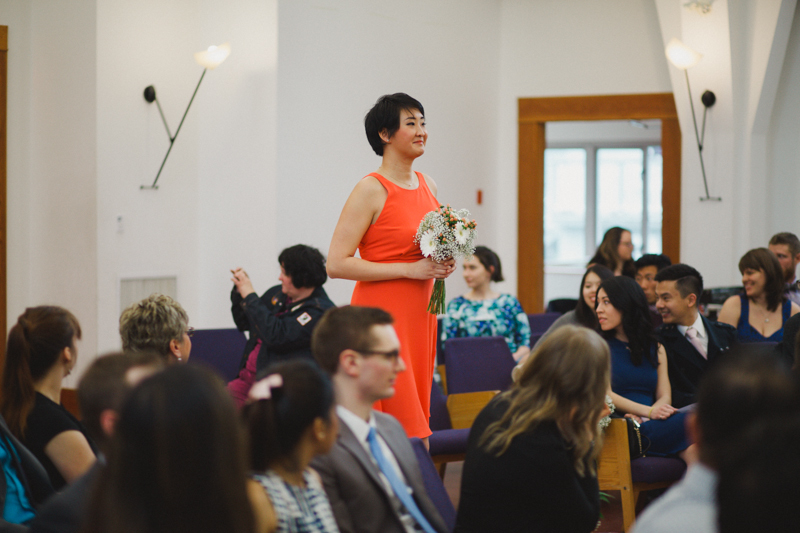 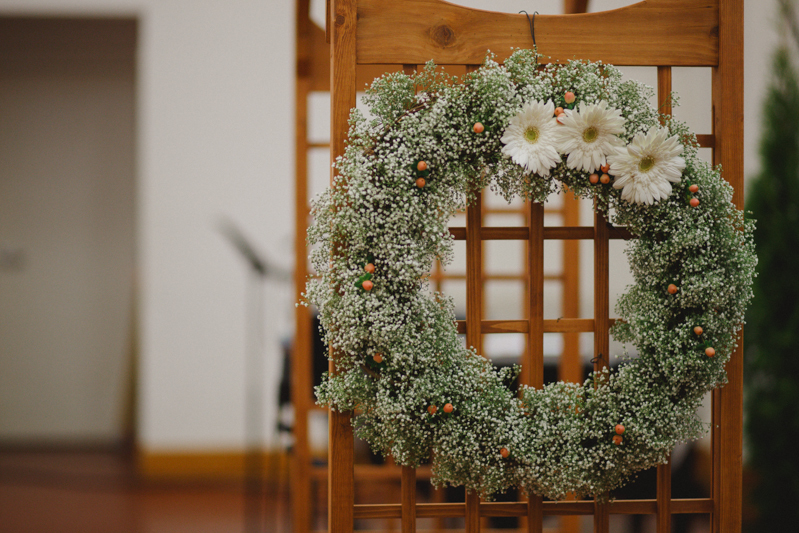 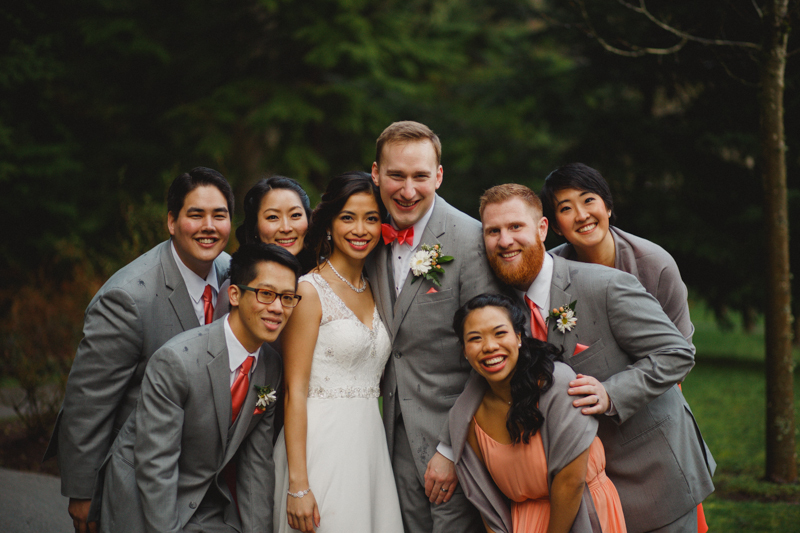 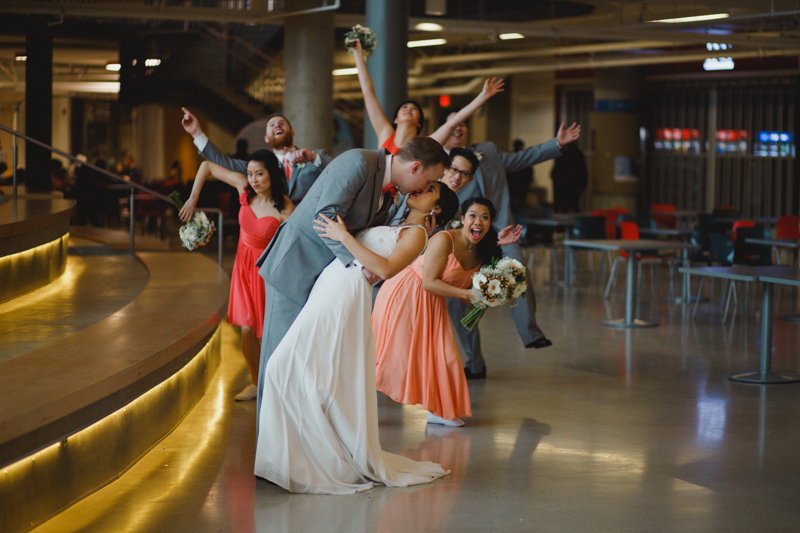 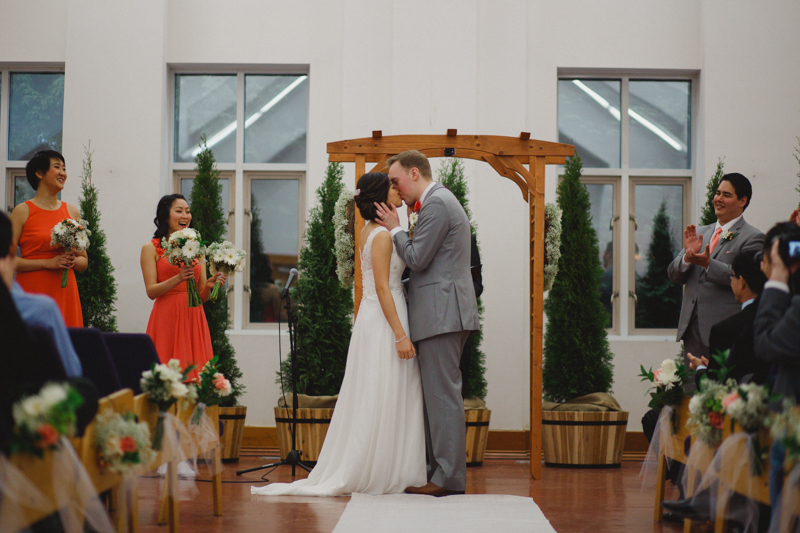 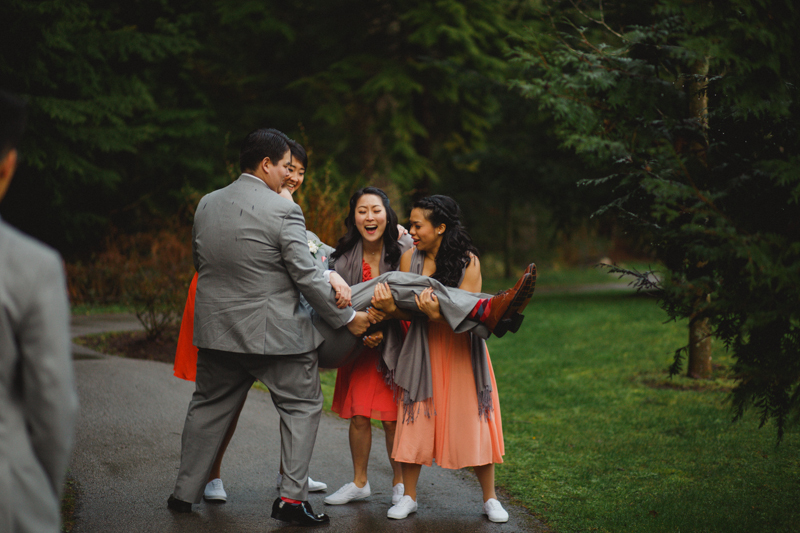 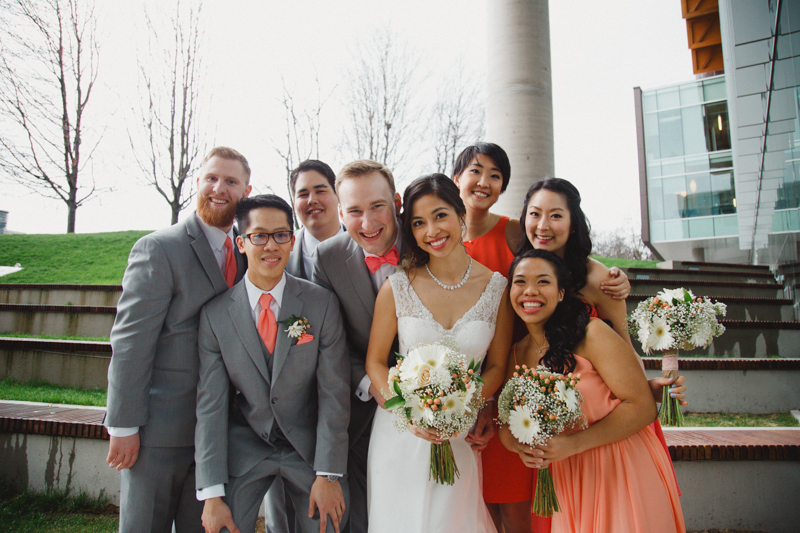 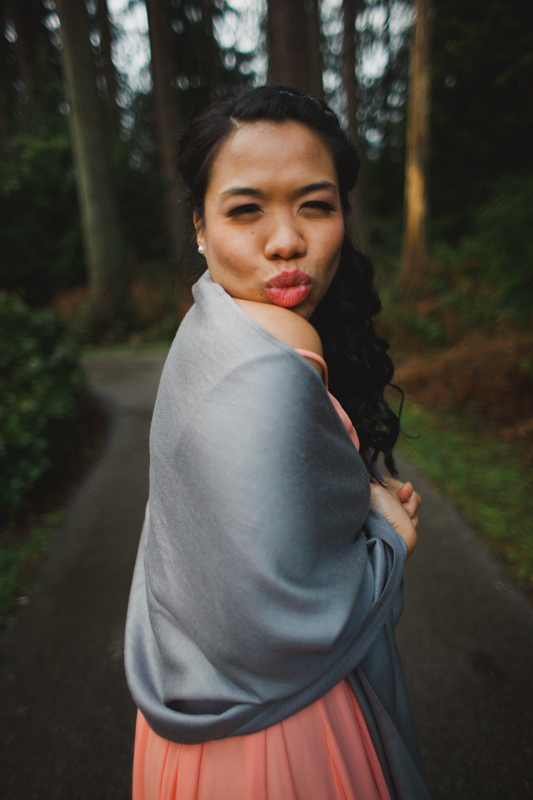 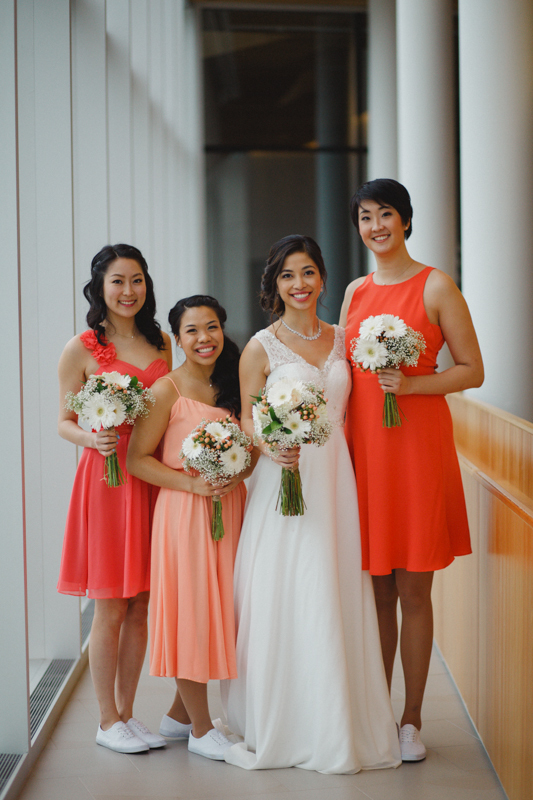 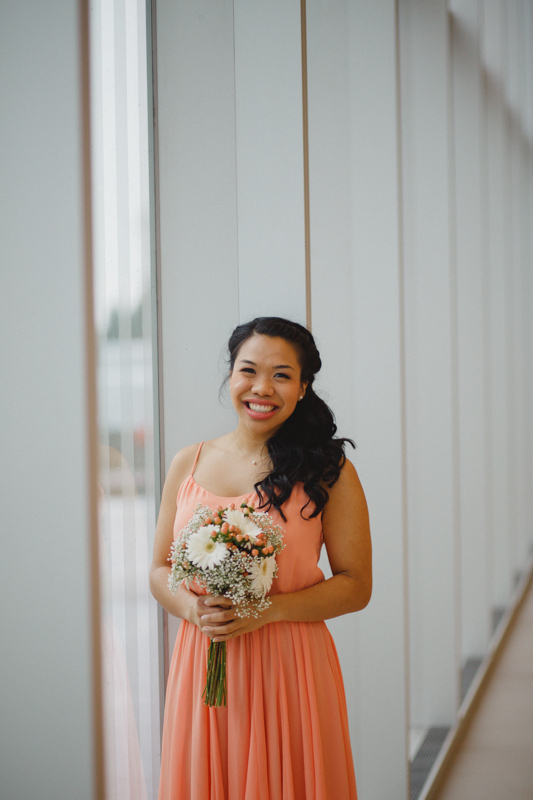 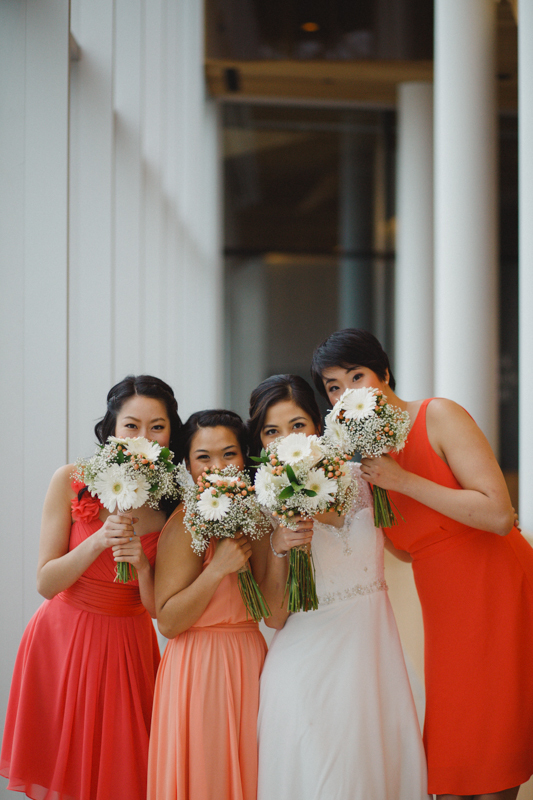 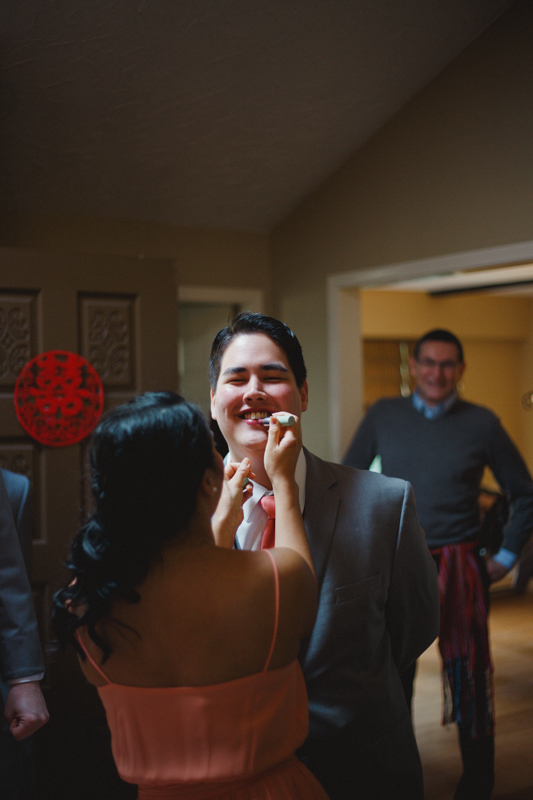 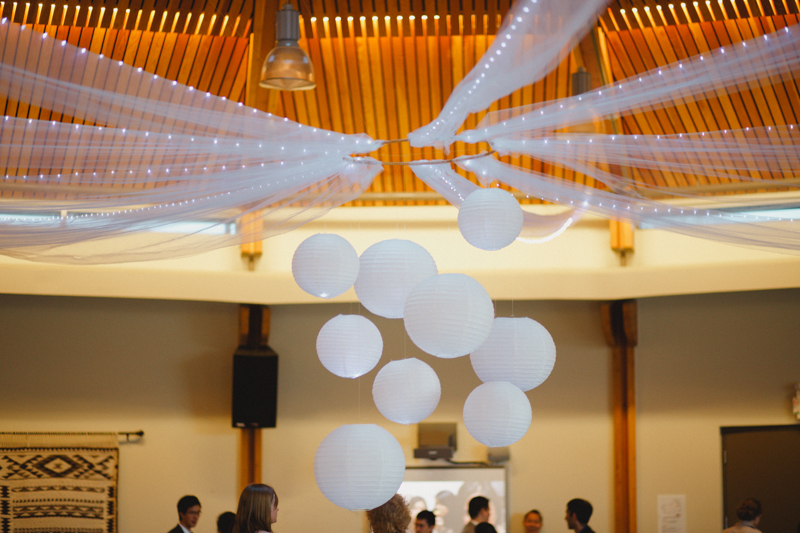 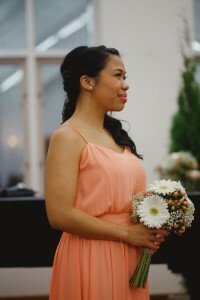 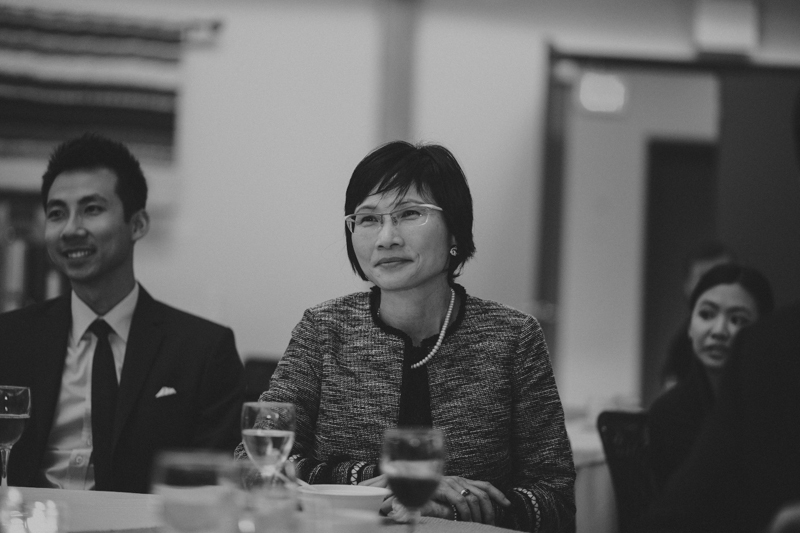 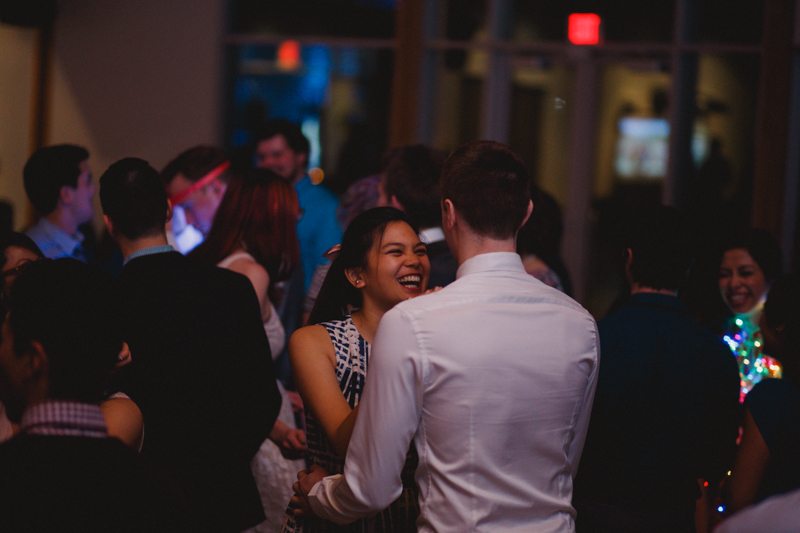 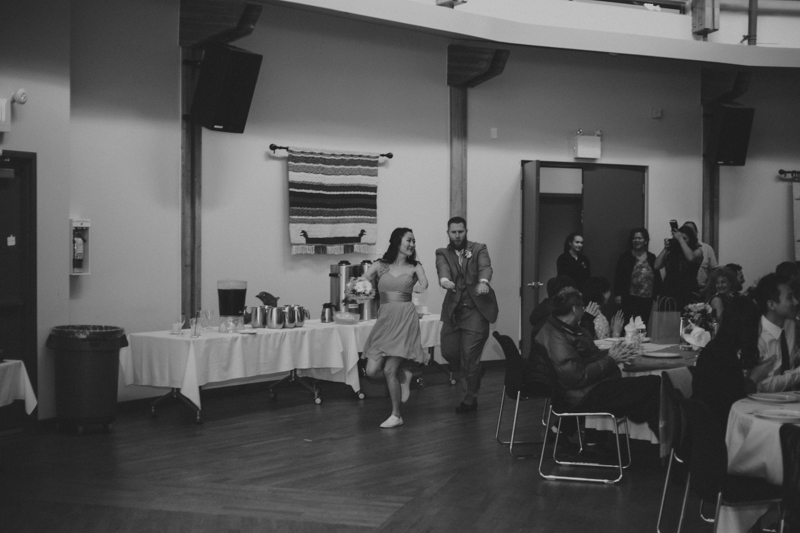 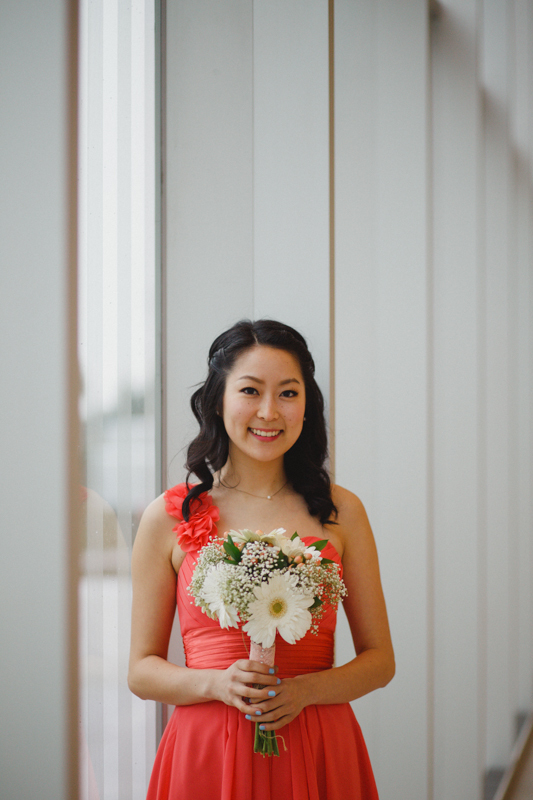 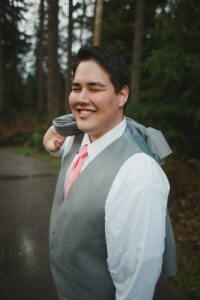 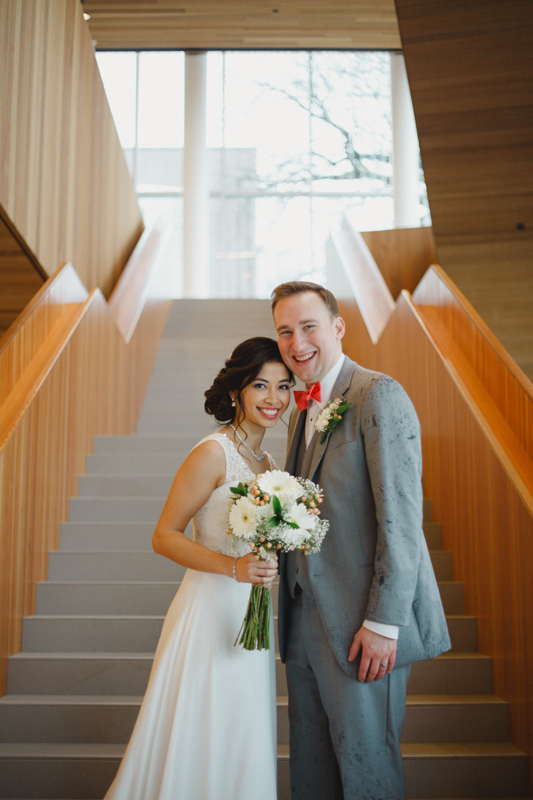 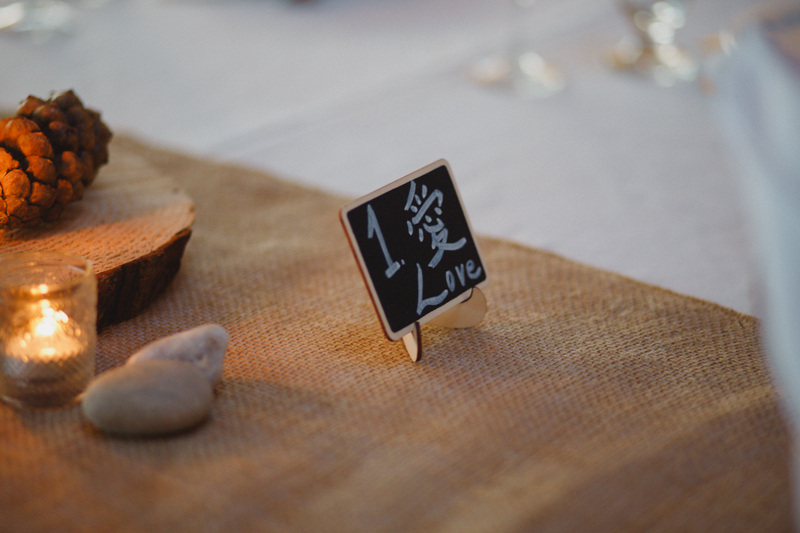 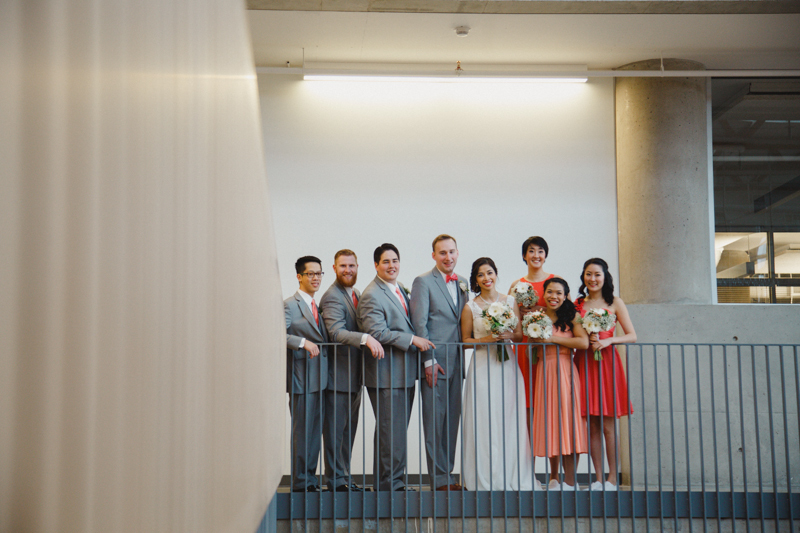 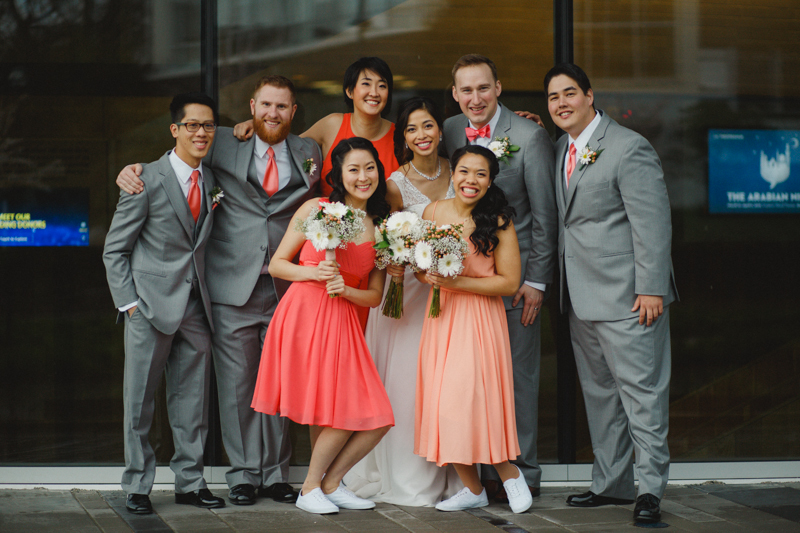 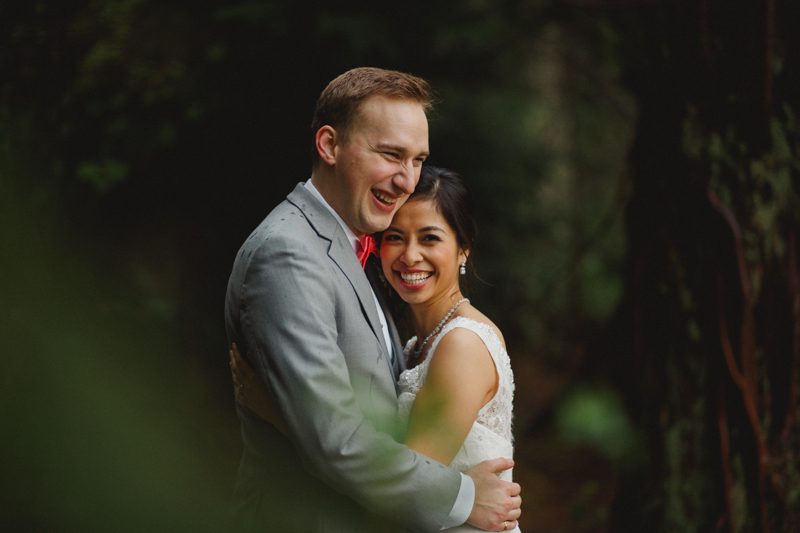 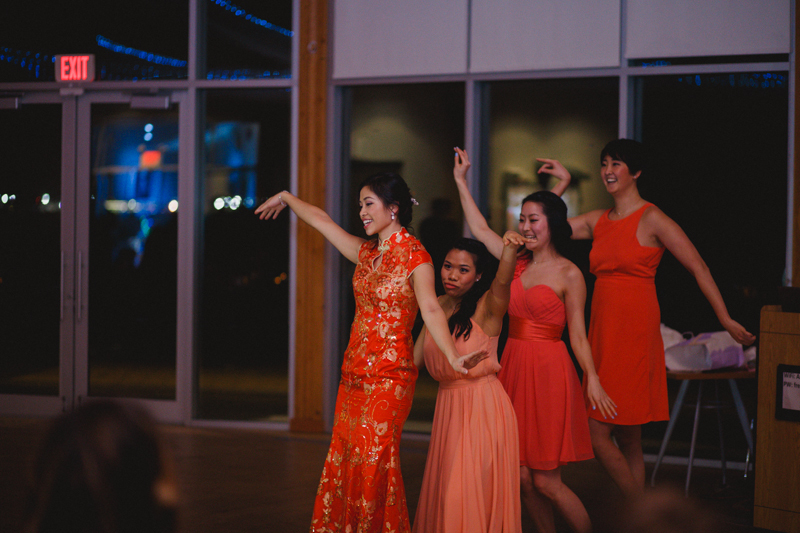 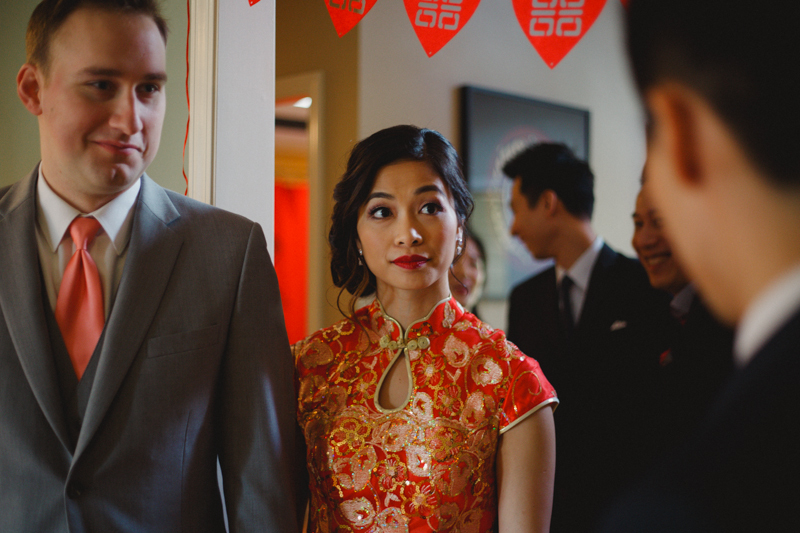 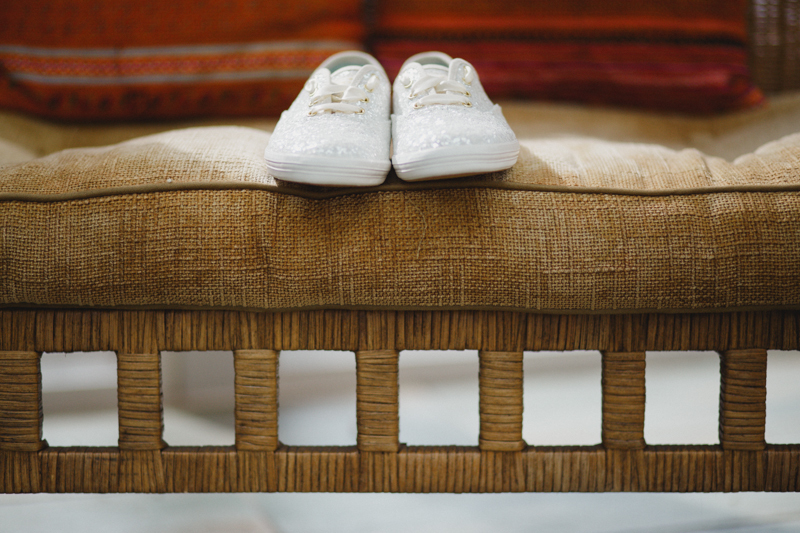 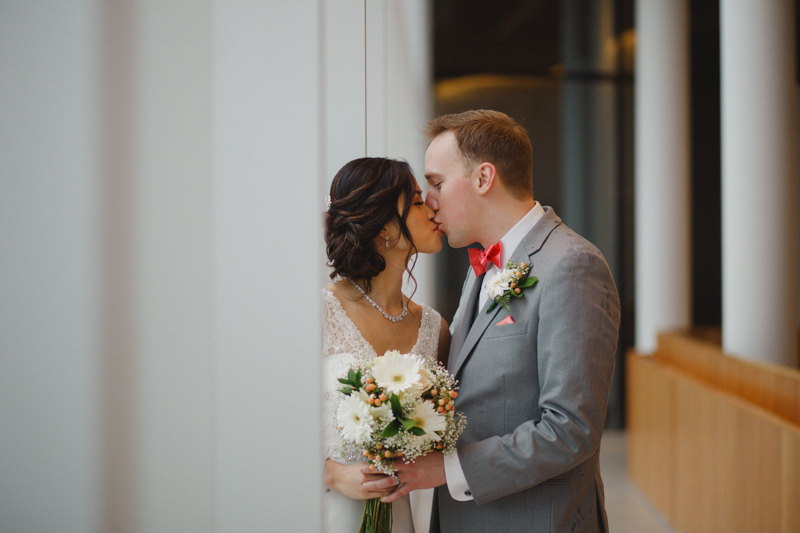 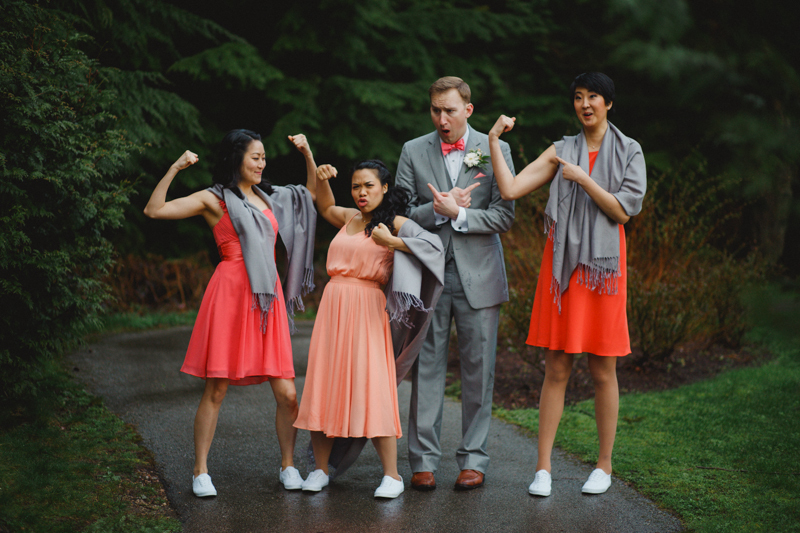 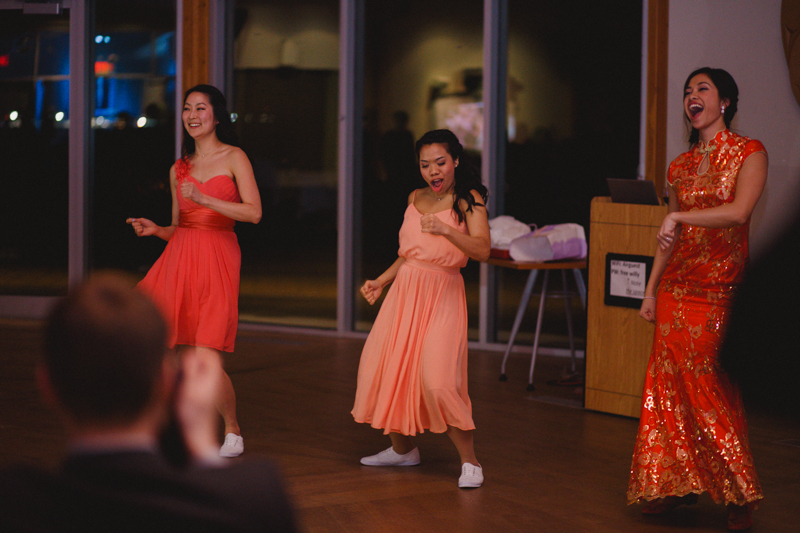 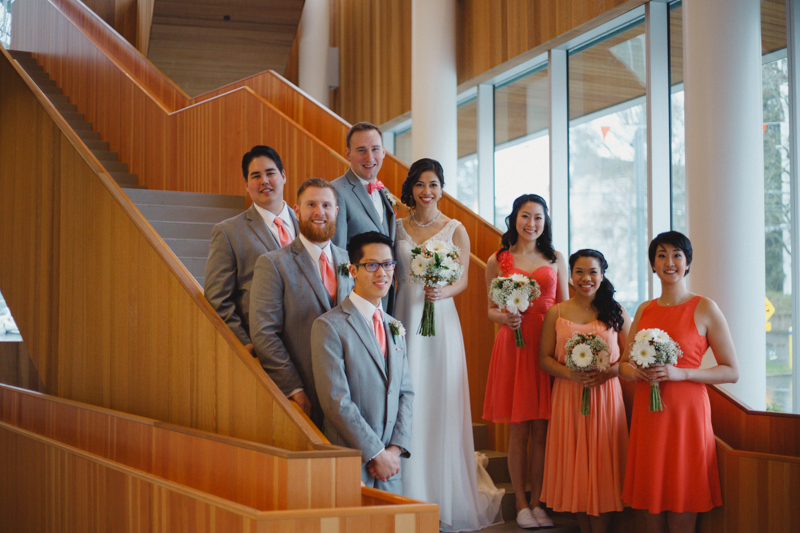 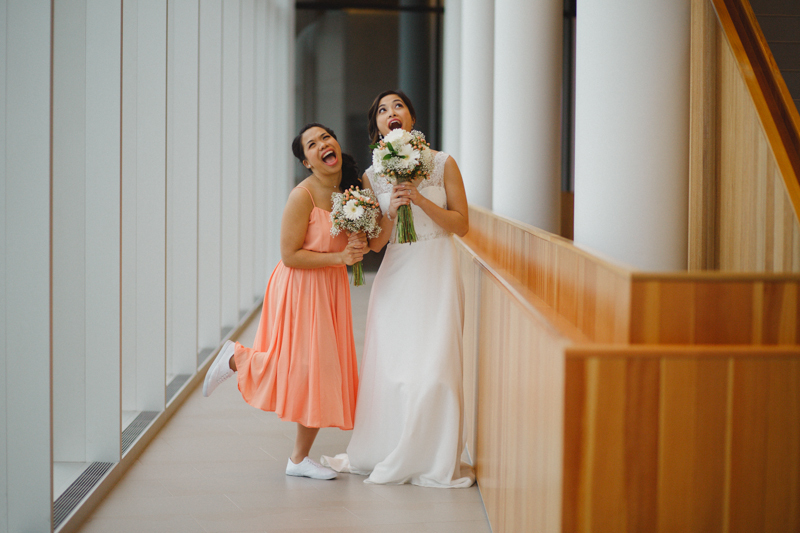 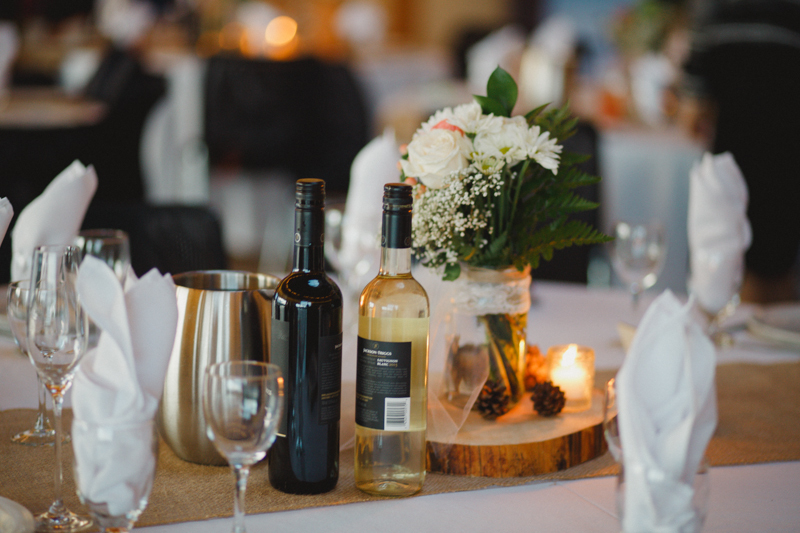 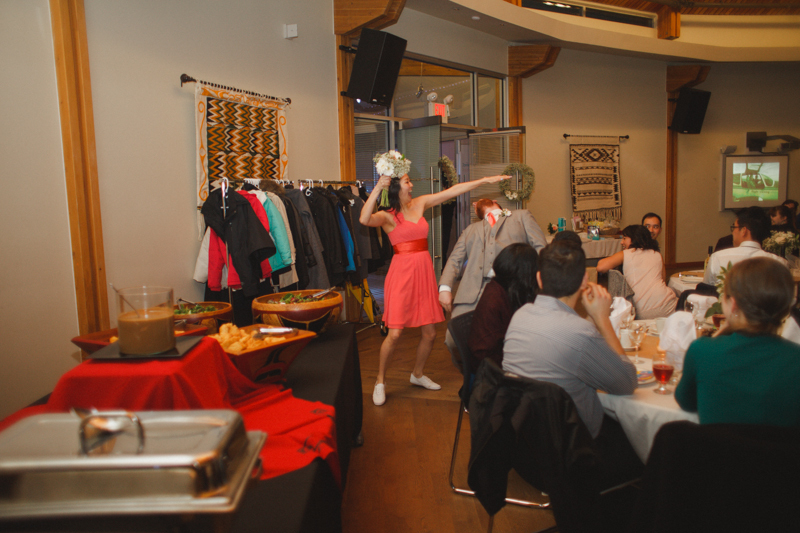 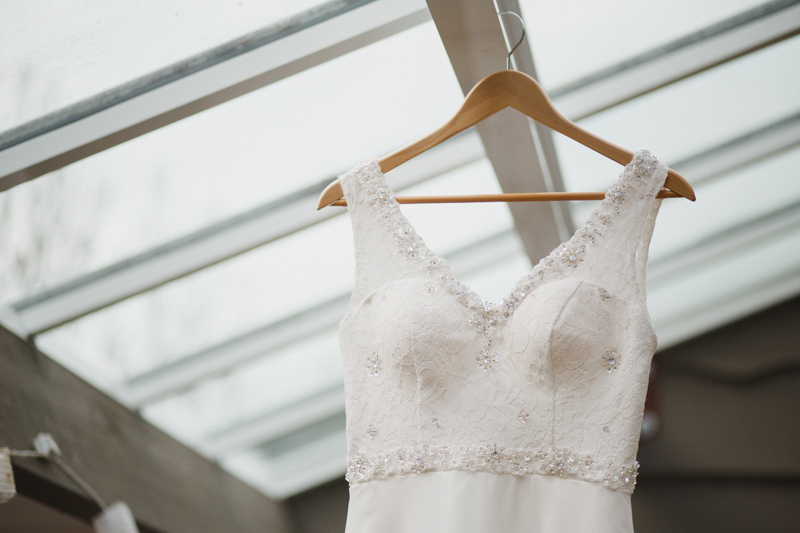 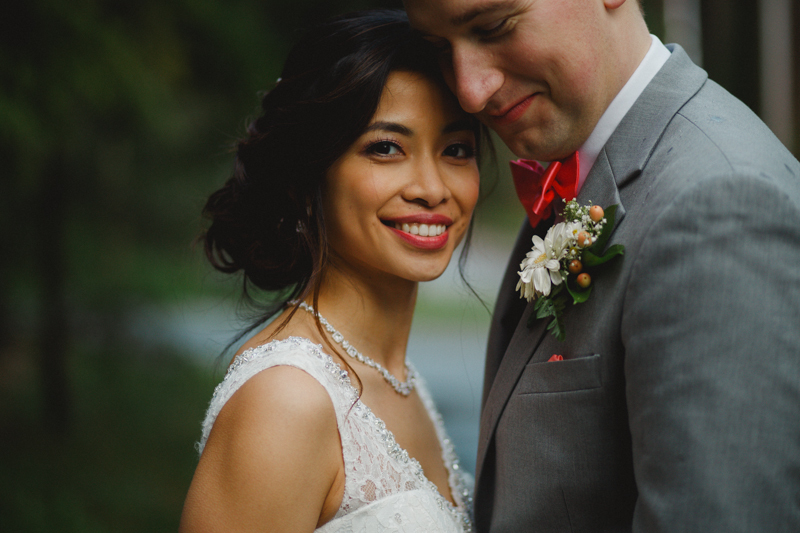 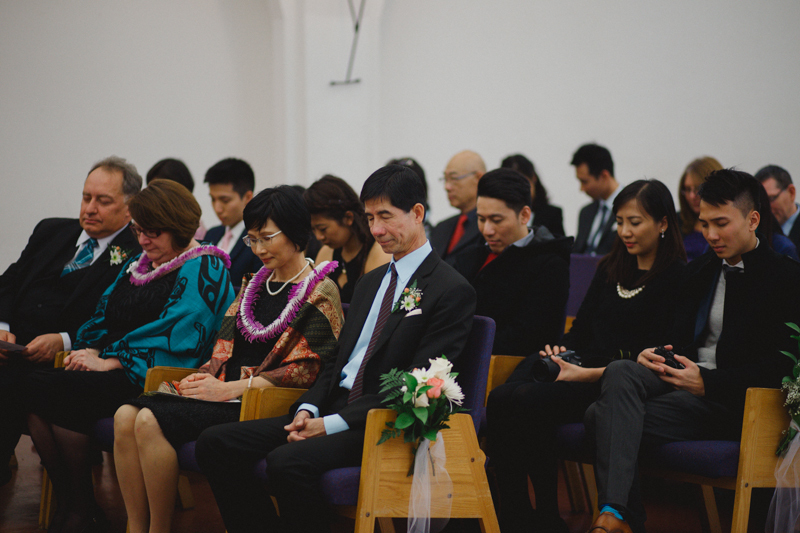 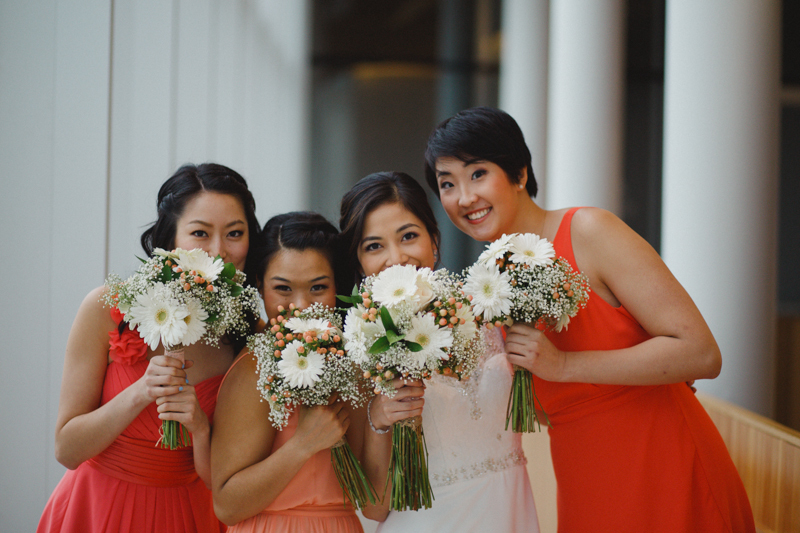 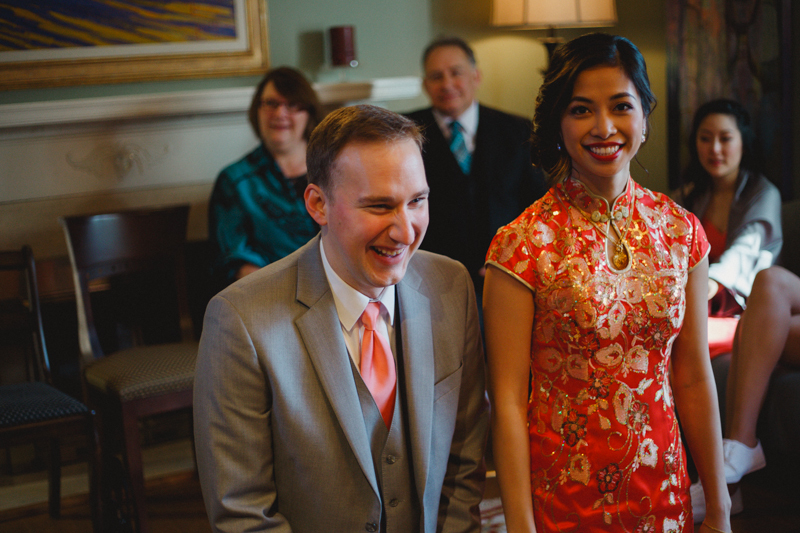 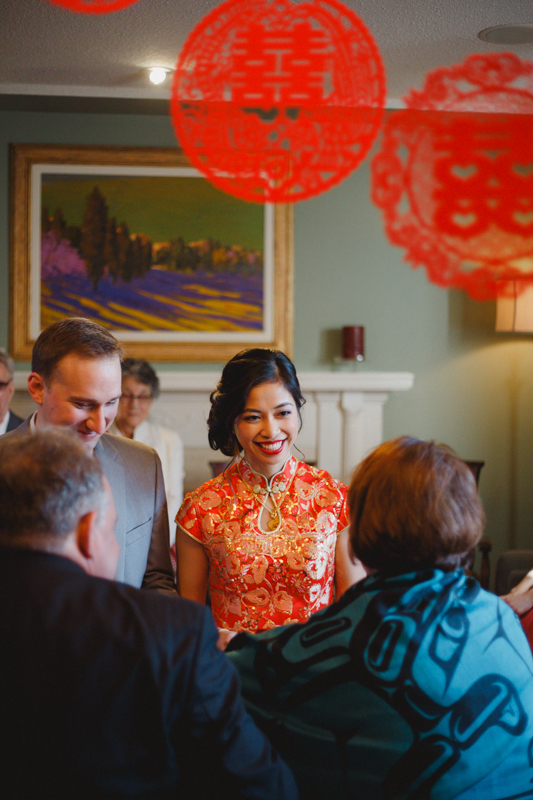 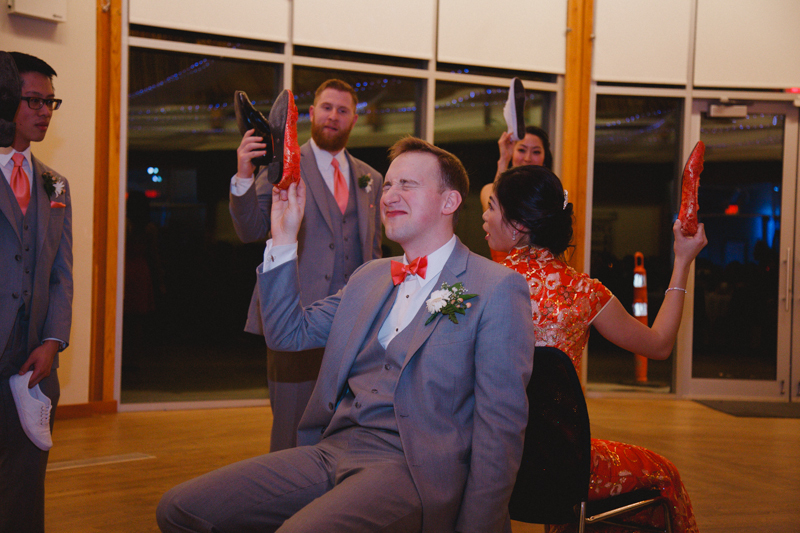 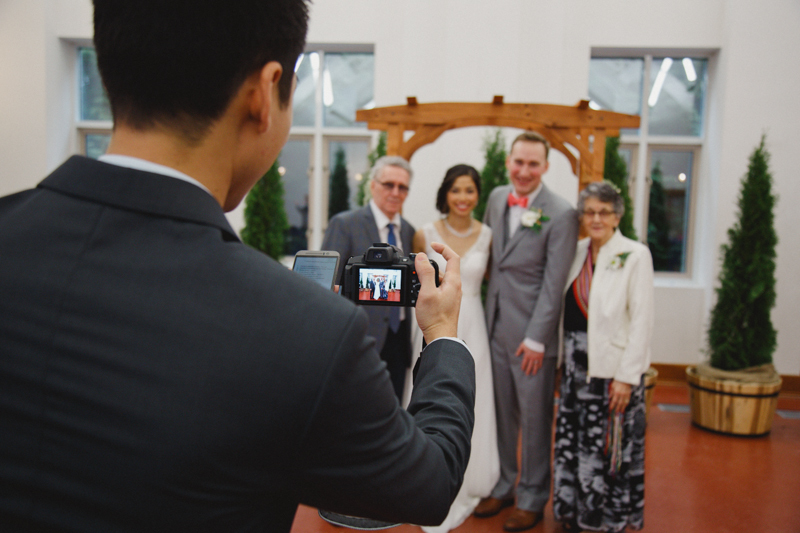 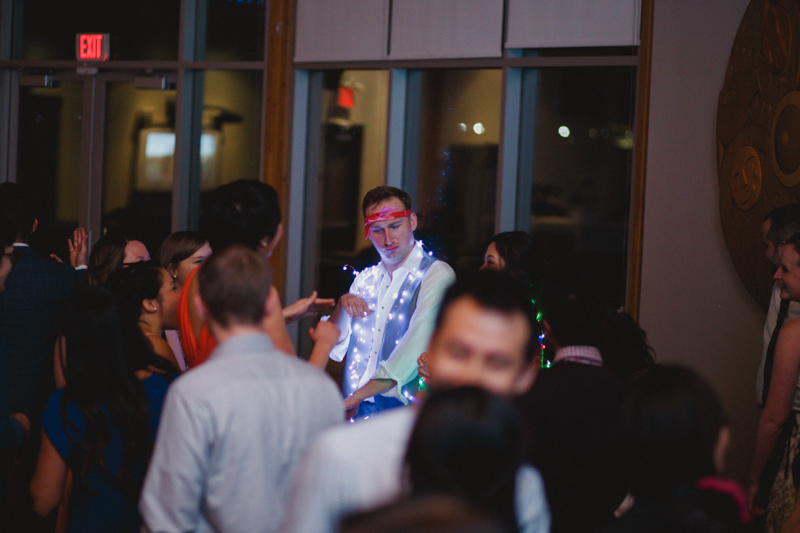 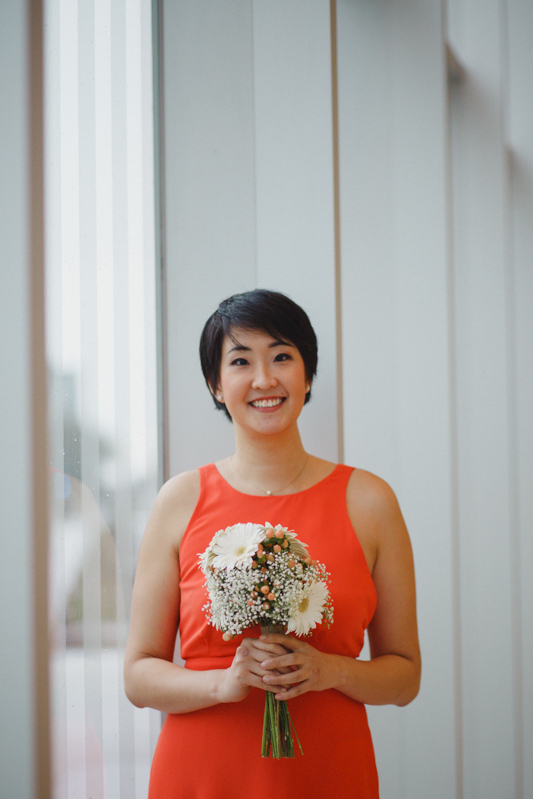 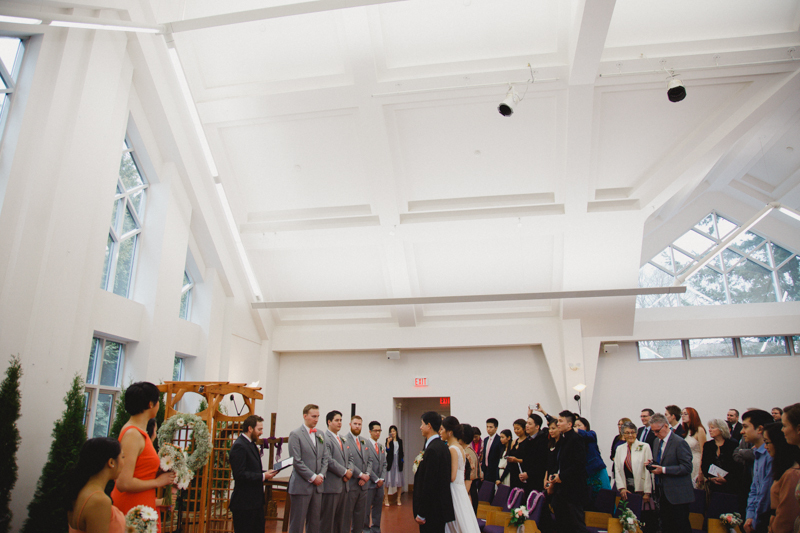 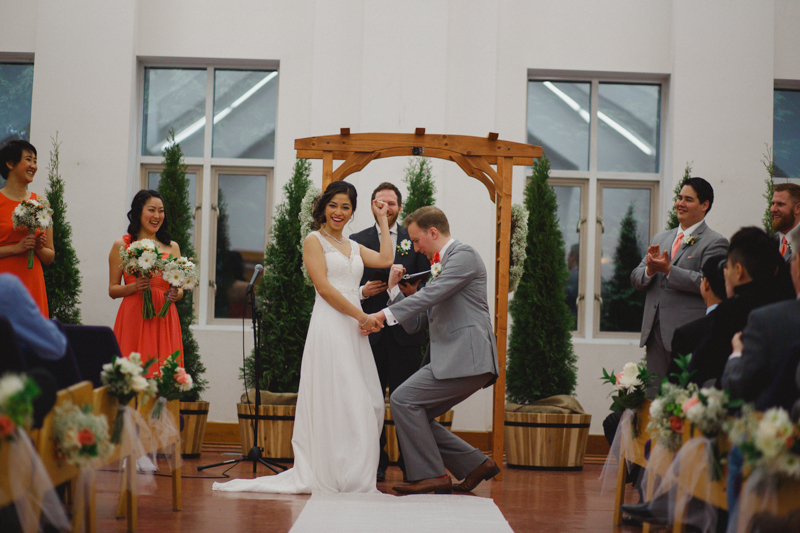 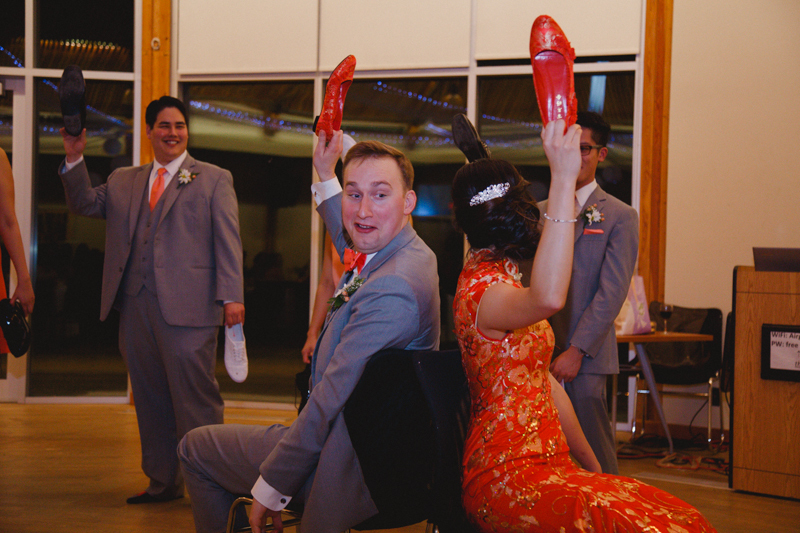 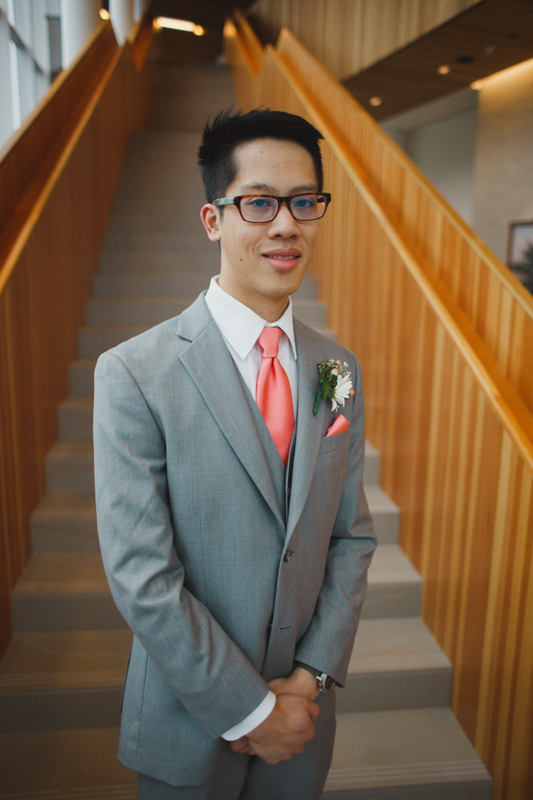 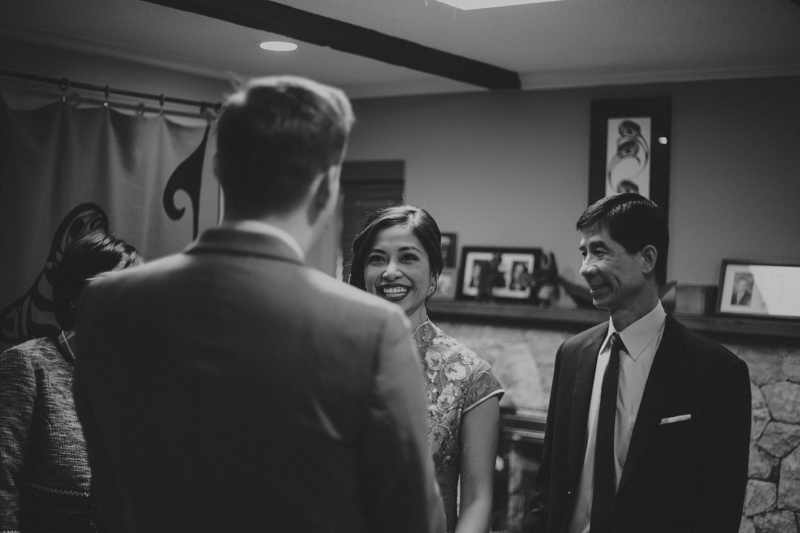 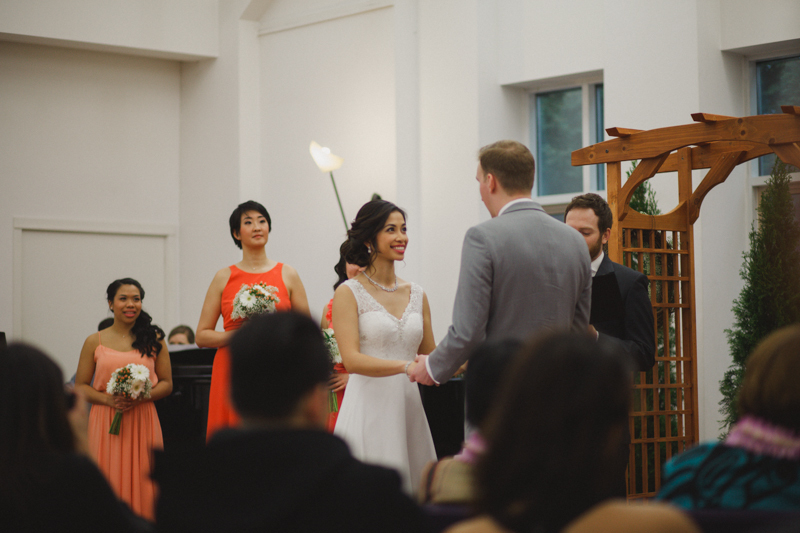 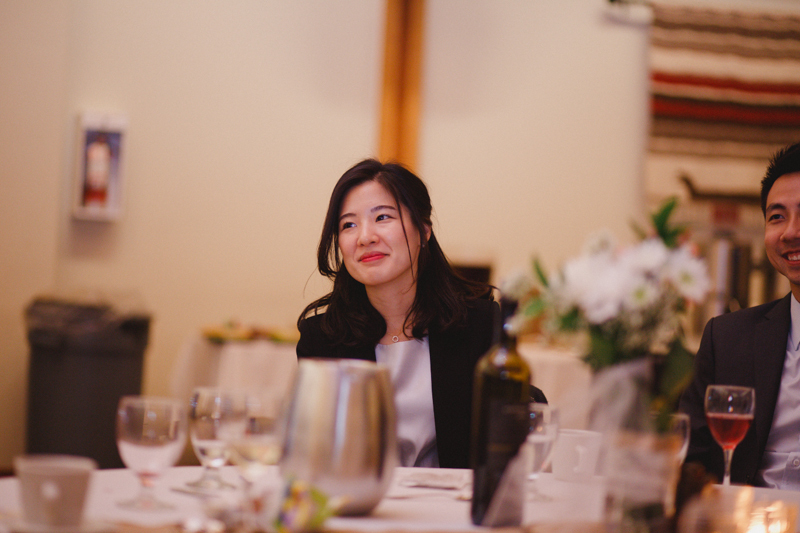 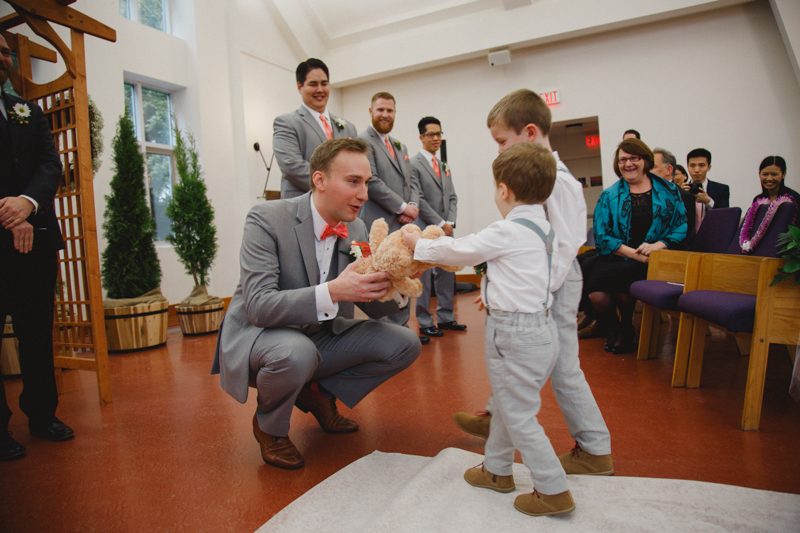 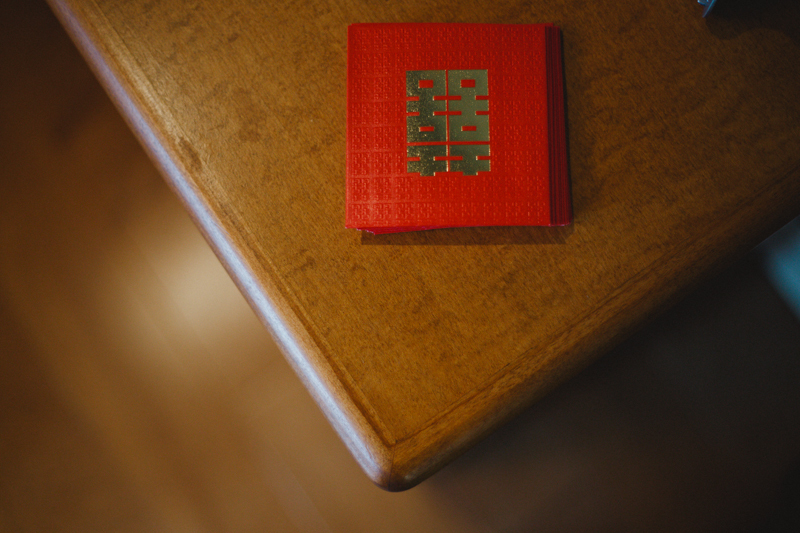 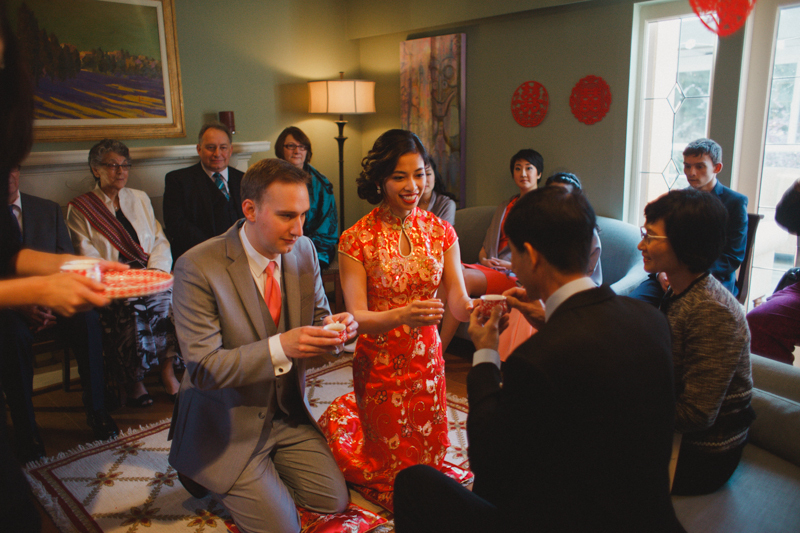 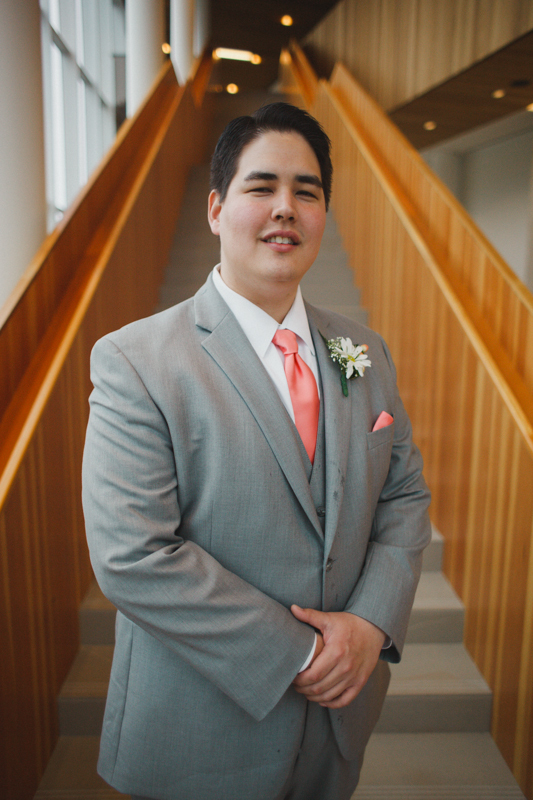 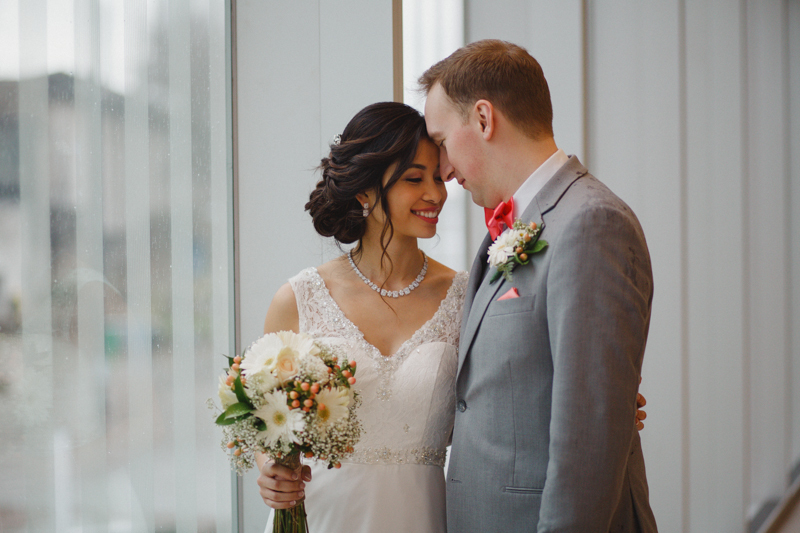 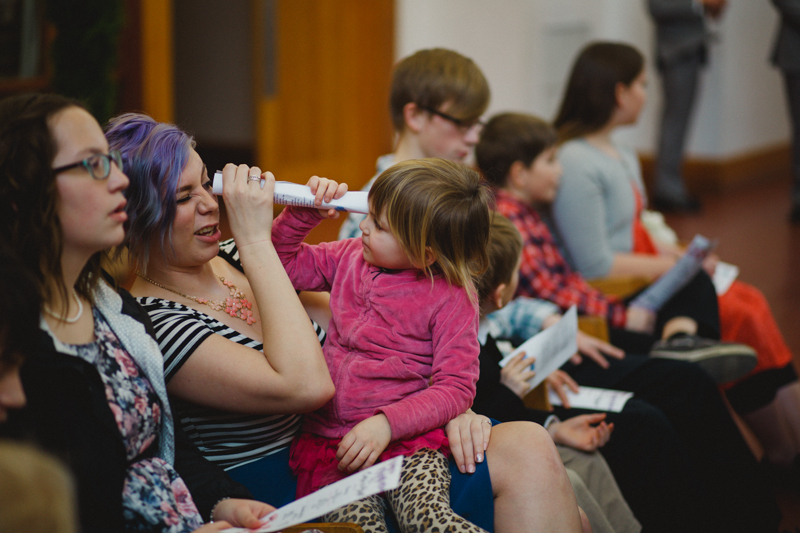 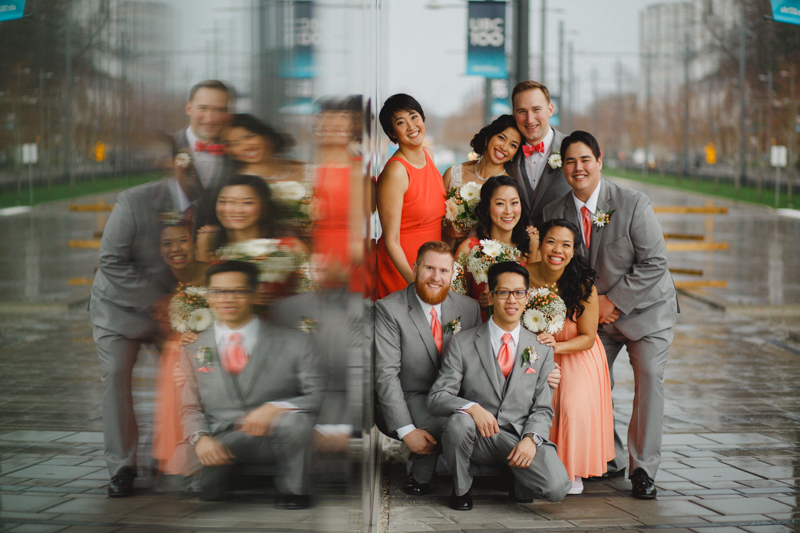 One of the most significant components to this wedding was the blending of two cultures; Chinese and First Nations. 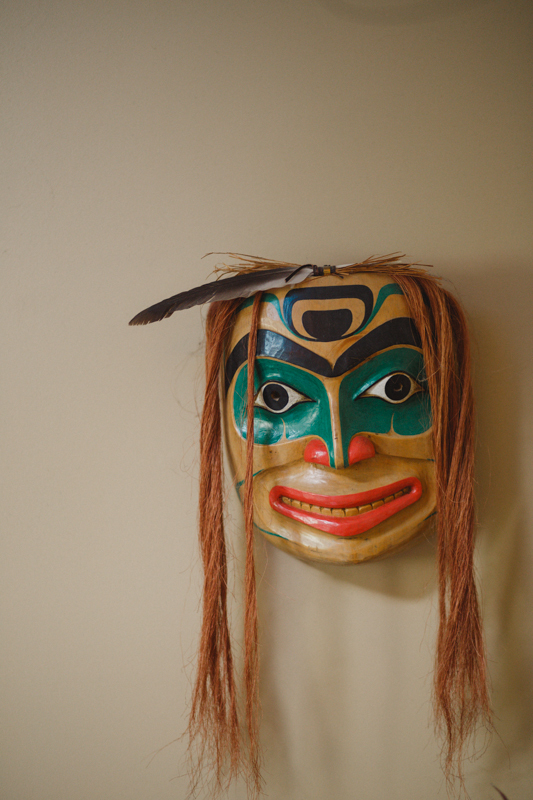 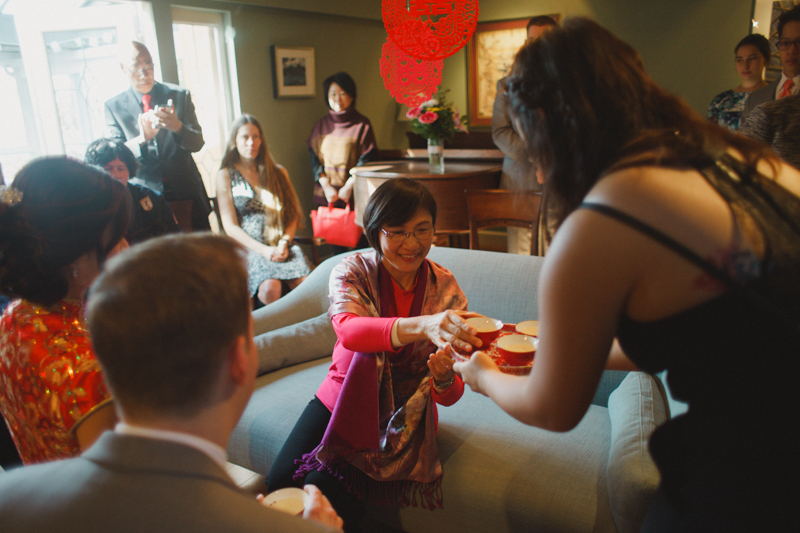 To begin the morning, they held a traditional Chinese tea ceremony in a home adorned with beautiful First Nations artwork. 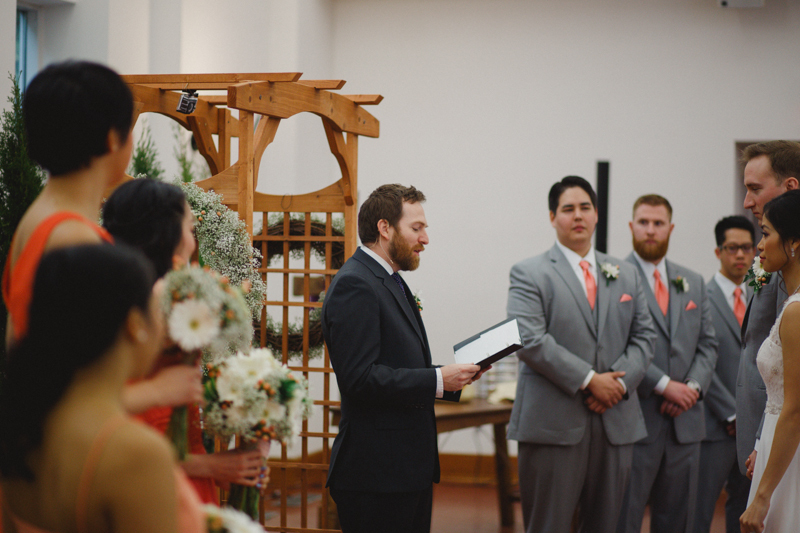 It was a symbolic start to the unity that this day represented. 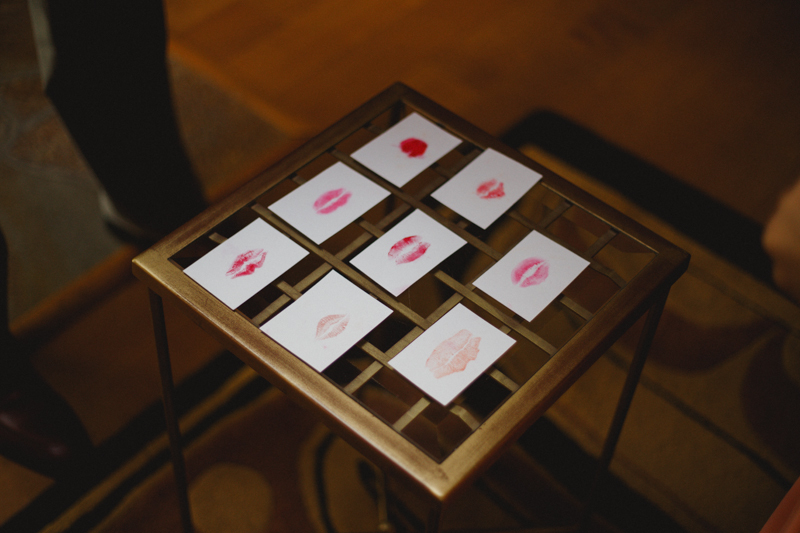 Last but not least, Brett needed to identify his lady’s lips! 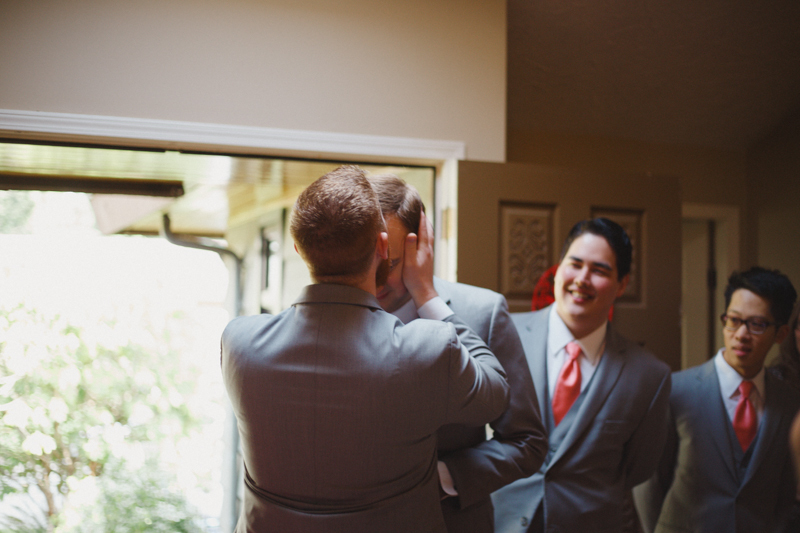 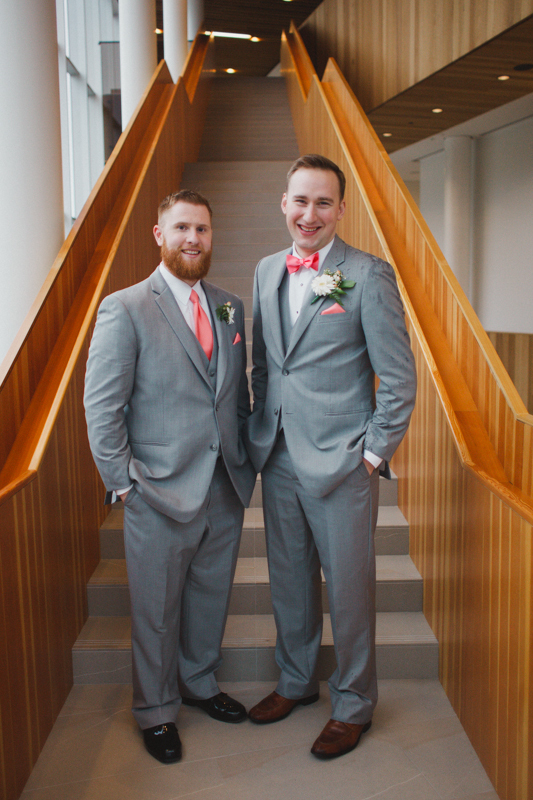 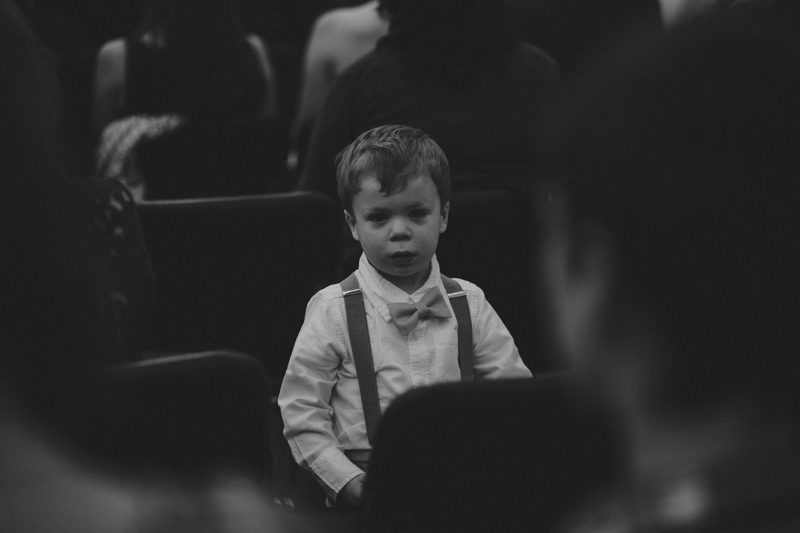 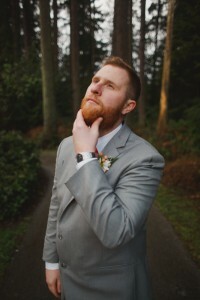 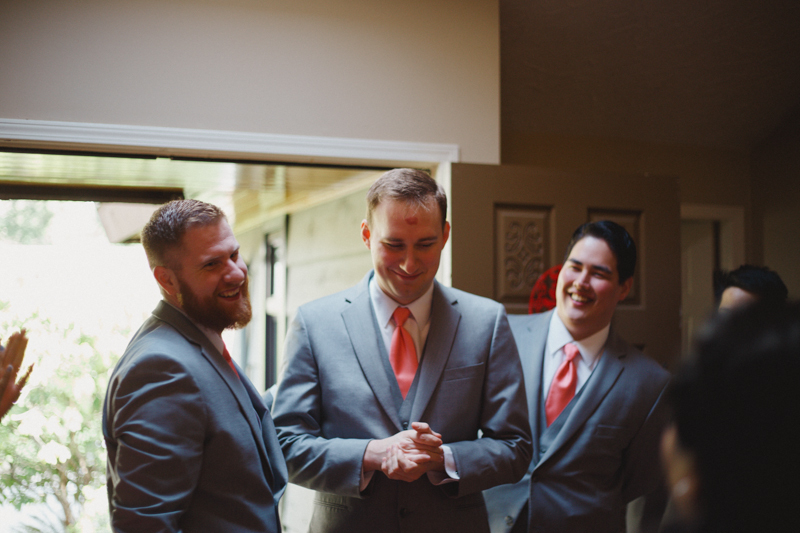 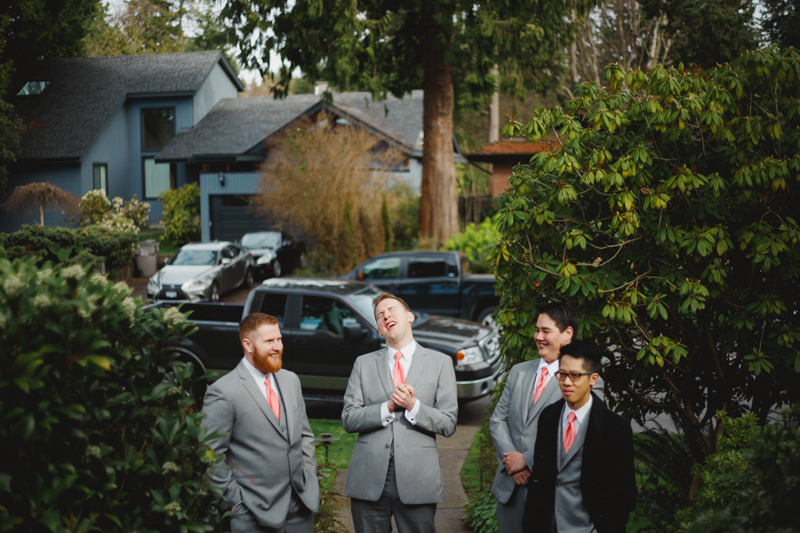 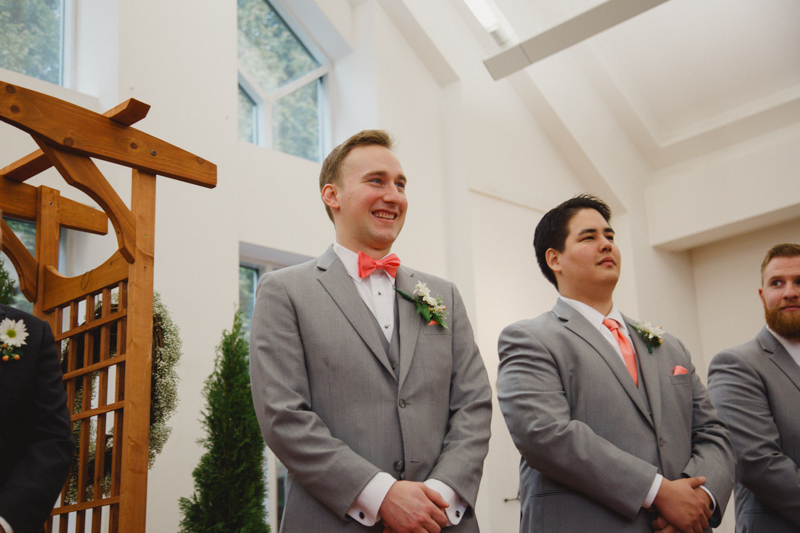 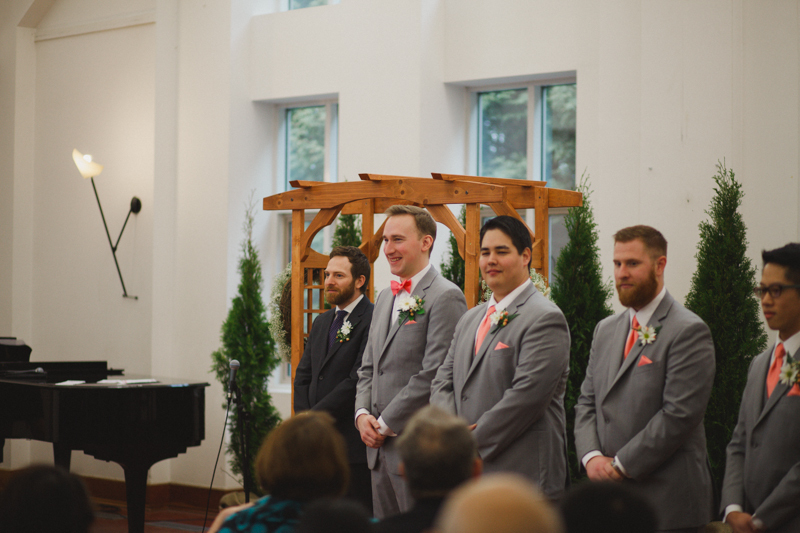 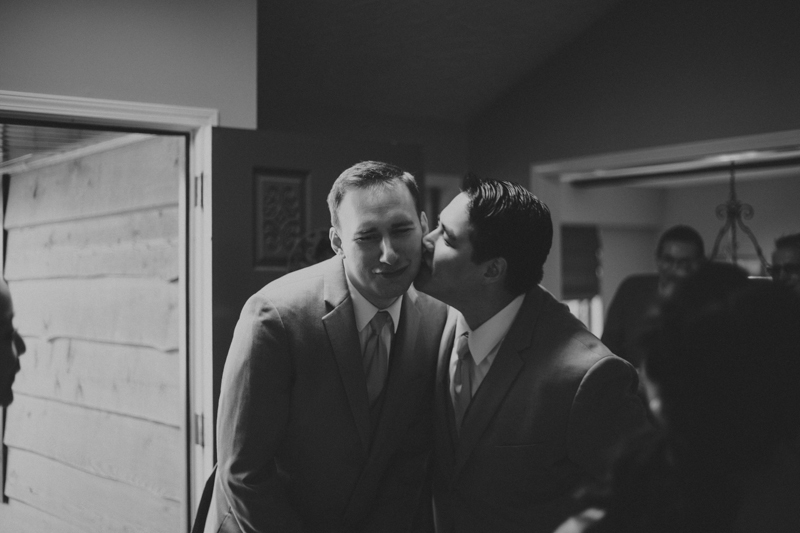 Each time he guessed incorrectly, his groomsman had to pucker up and give Brett a big ol’ smooch. 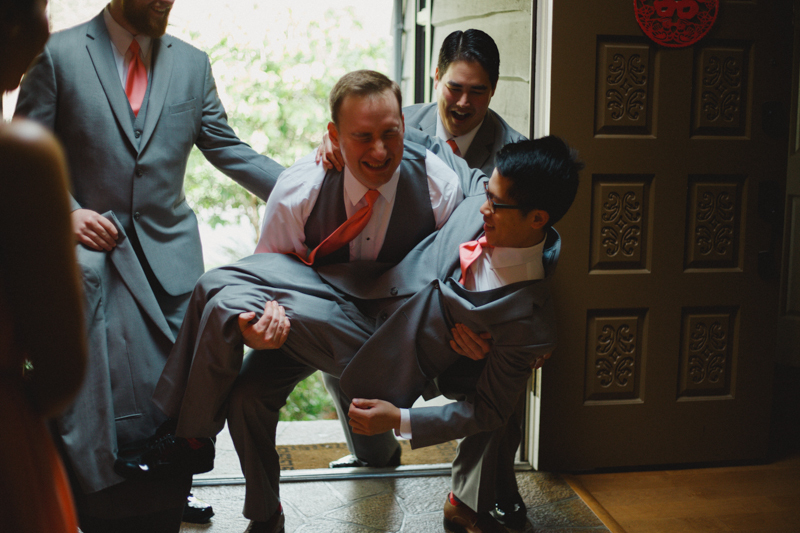 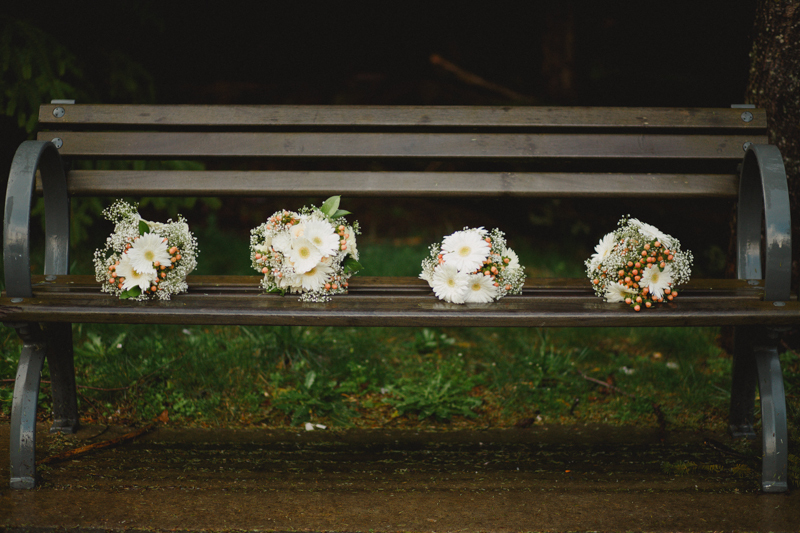 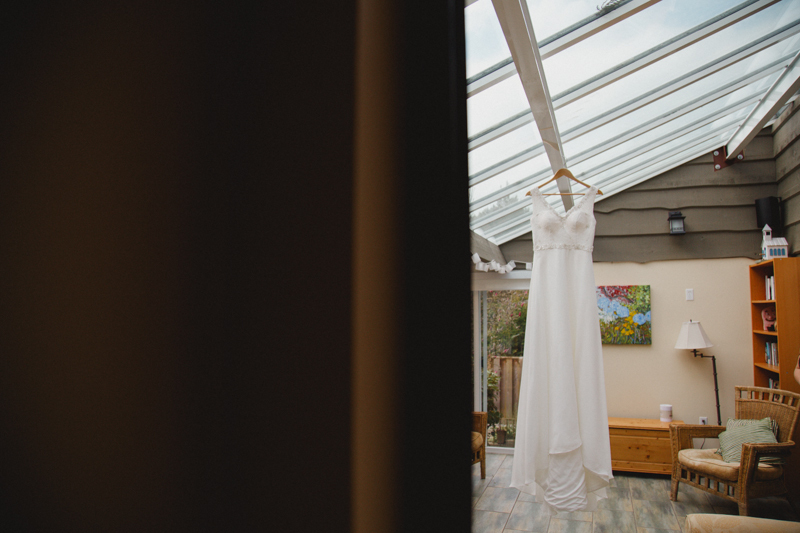 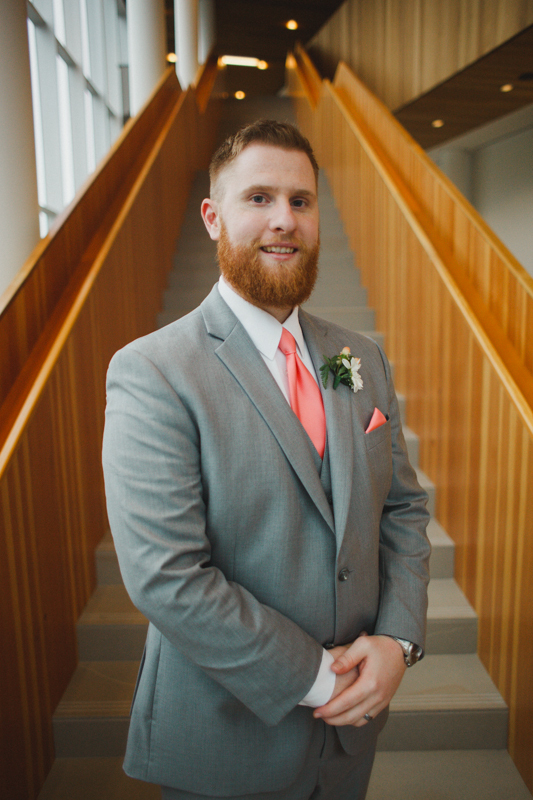 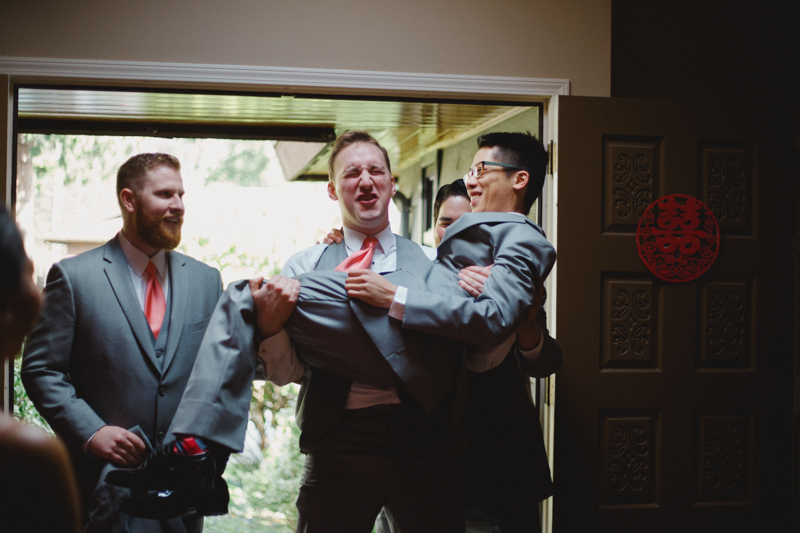 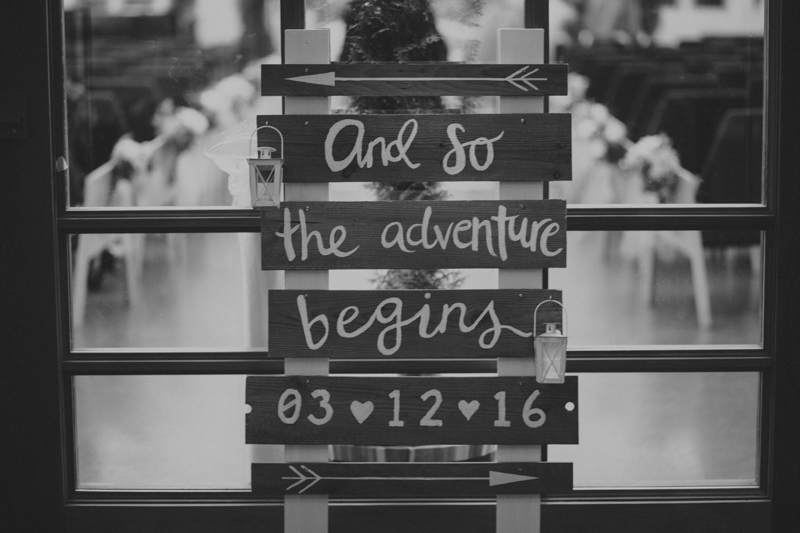 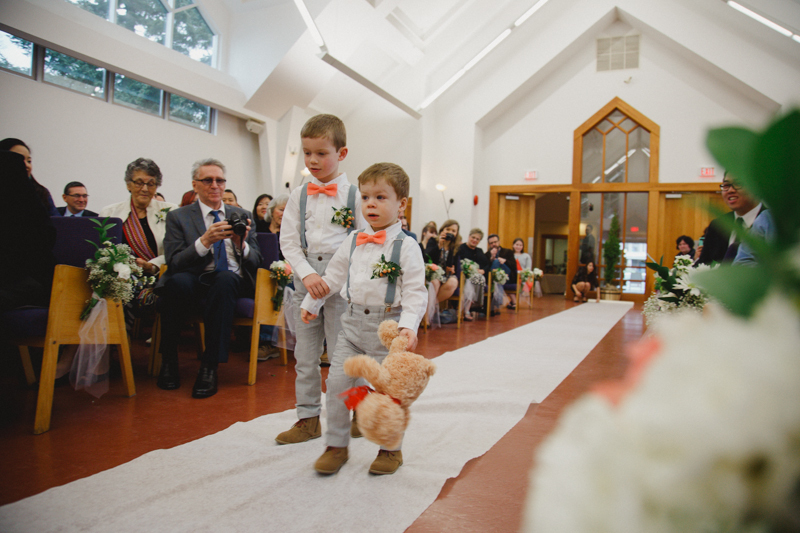 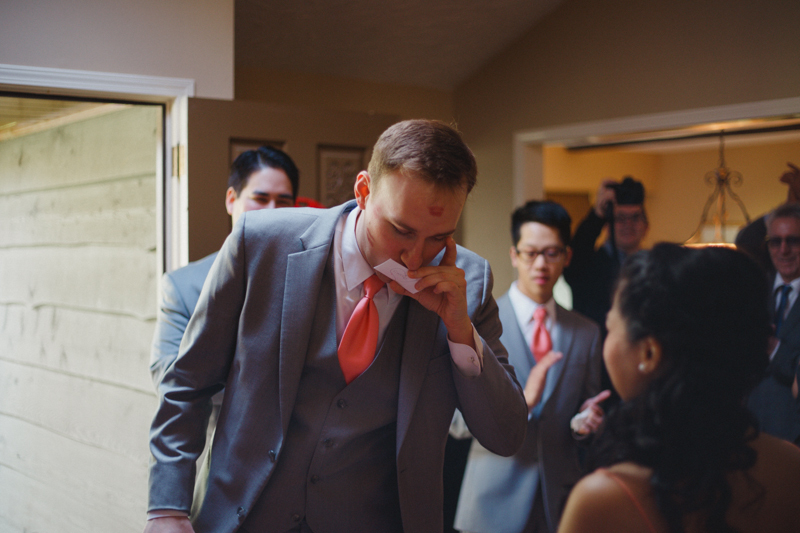 Since he proved himself to the bridesmaids, he was finally able to go knock on the door that led to his beautiful bride. 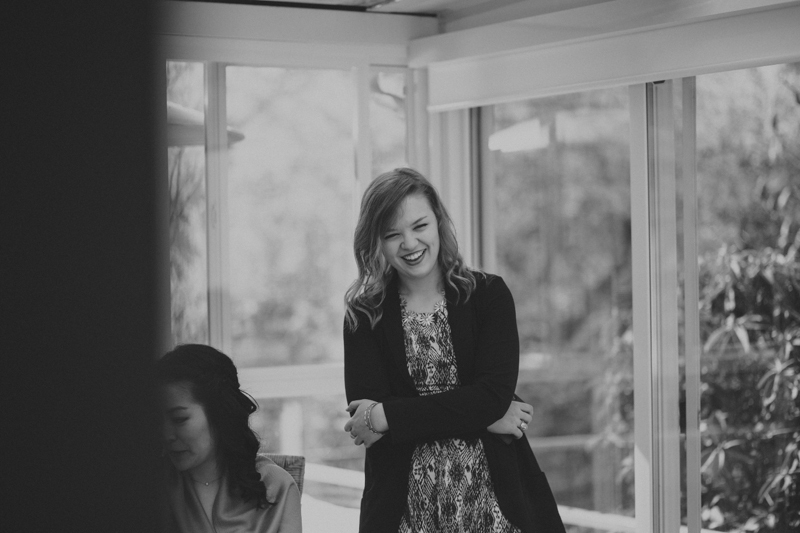 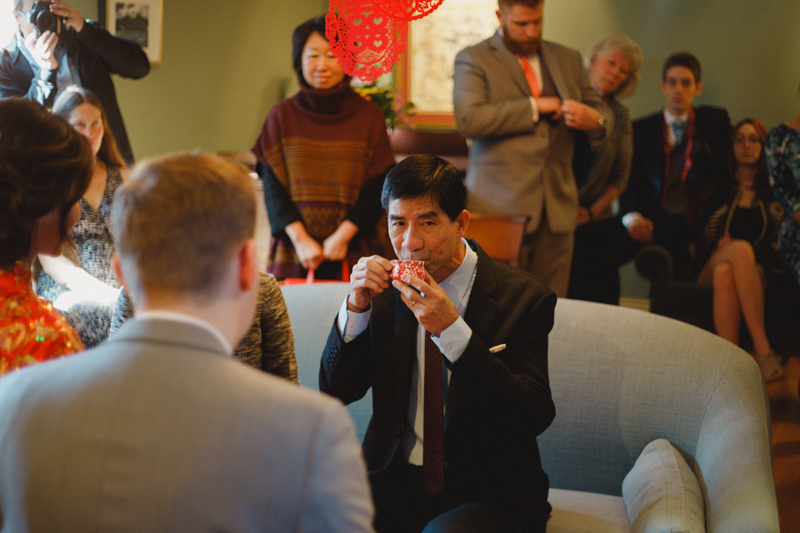 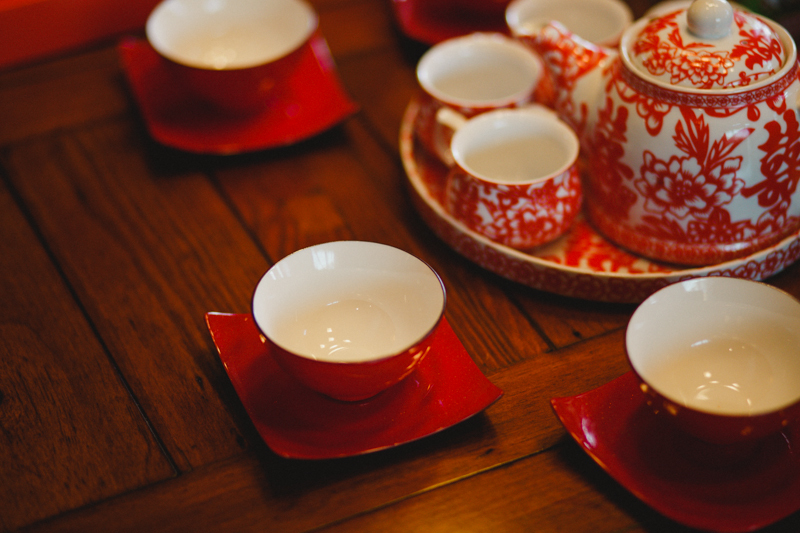 The tea ceremony is an act of honouring those that have played a vital role in raising you into the people you are today. 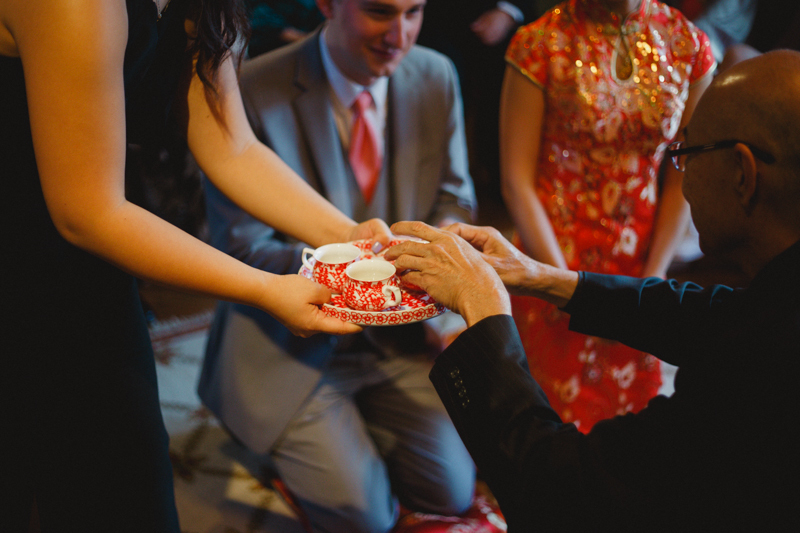 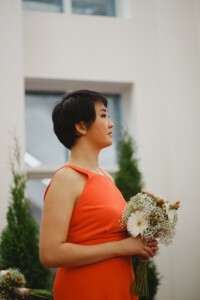 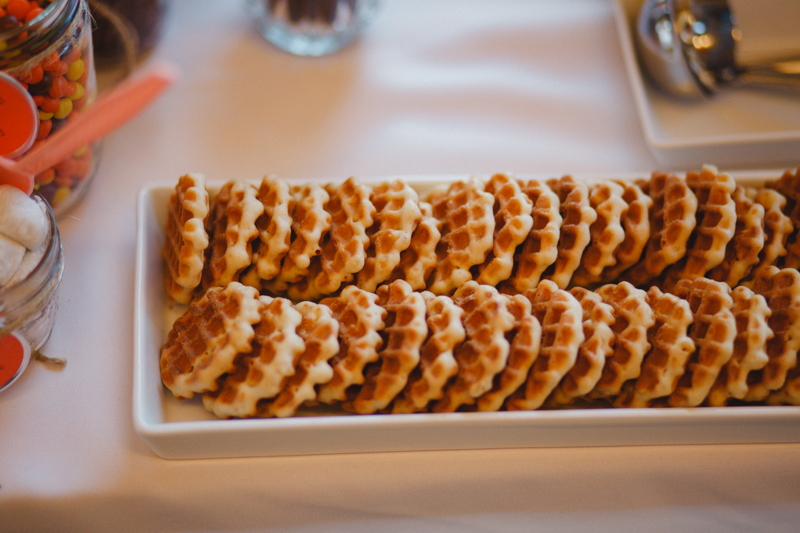 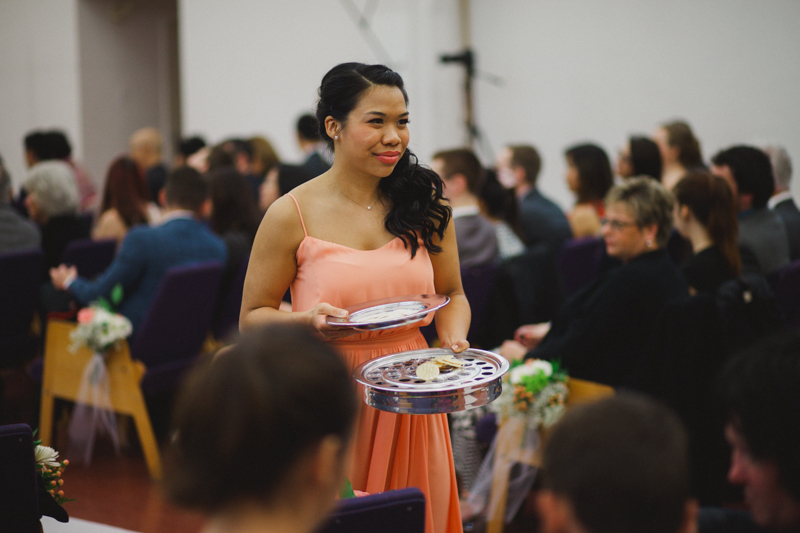 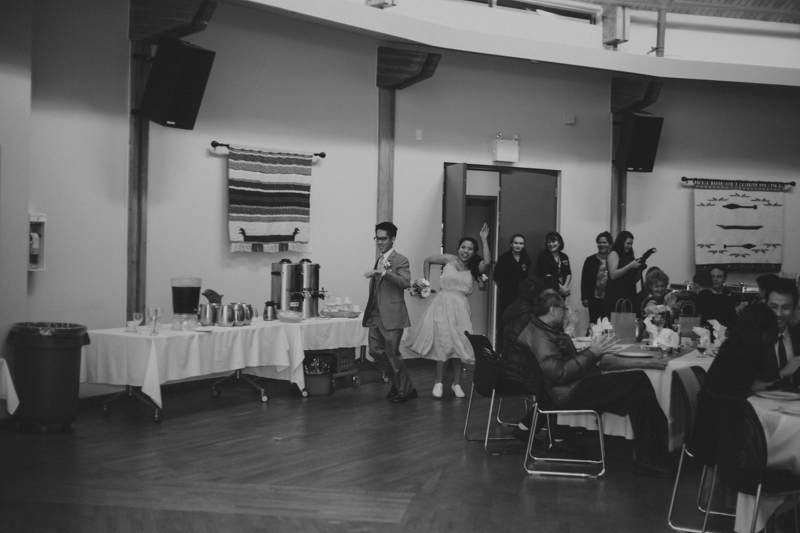 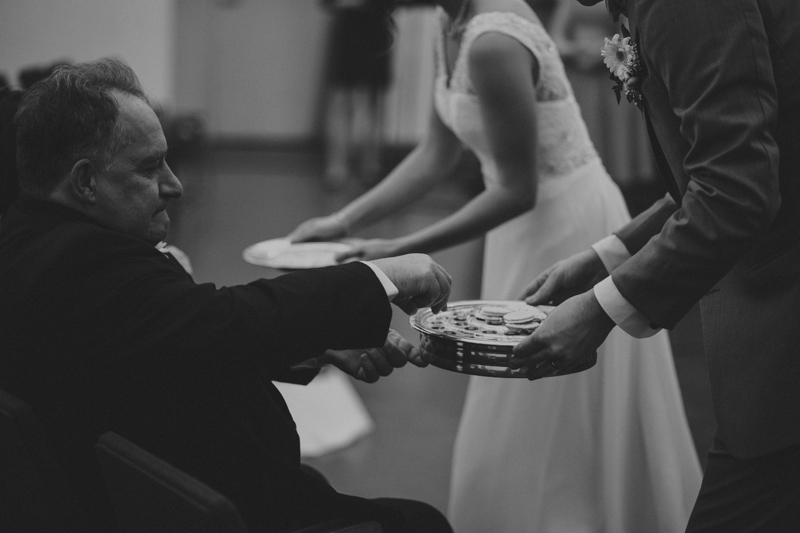 The bride and groom served their parents and other relatives tea. 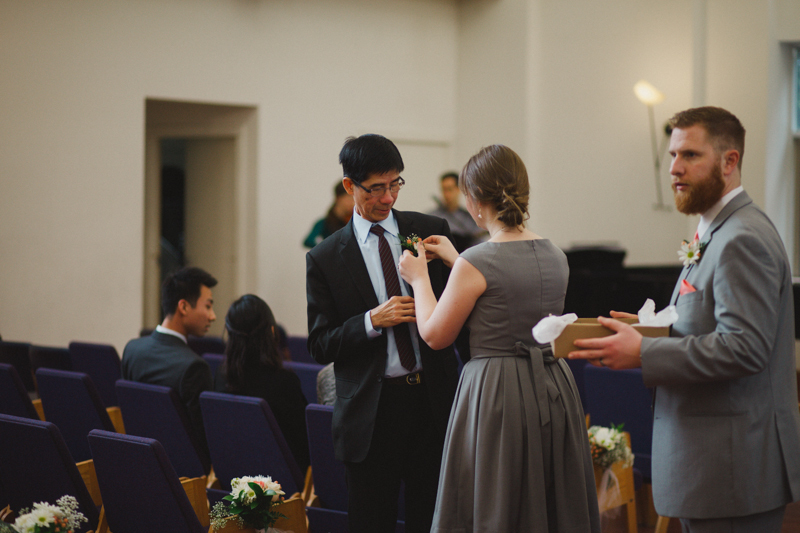 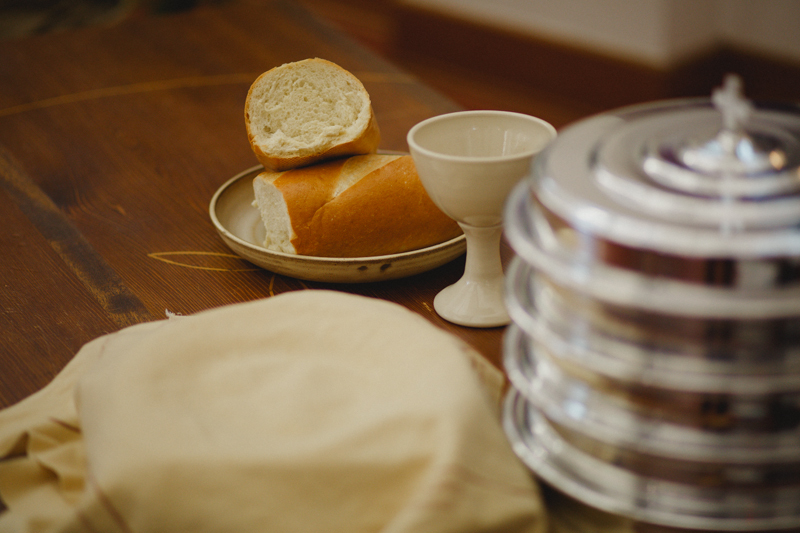 In return, the relatives offered gifts, and words of blessing and encouragement over the couple. 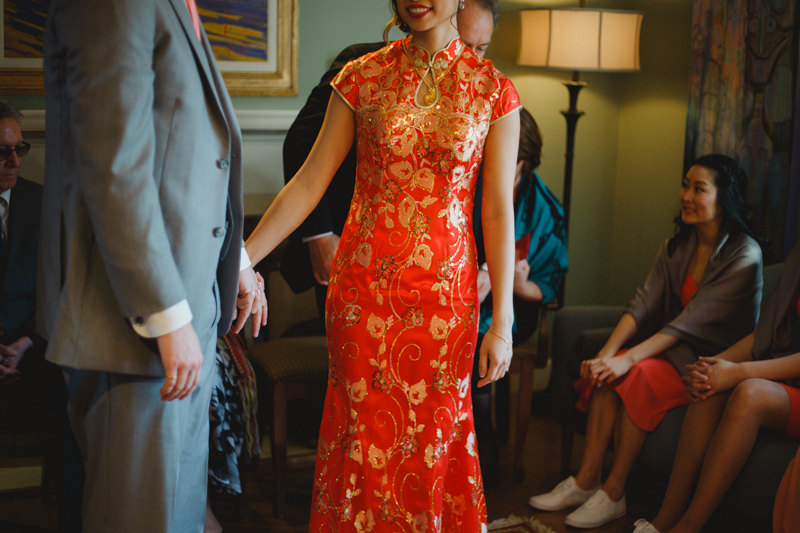 It was such a beautiful tradition to be able to witness. 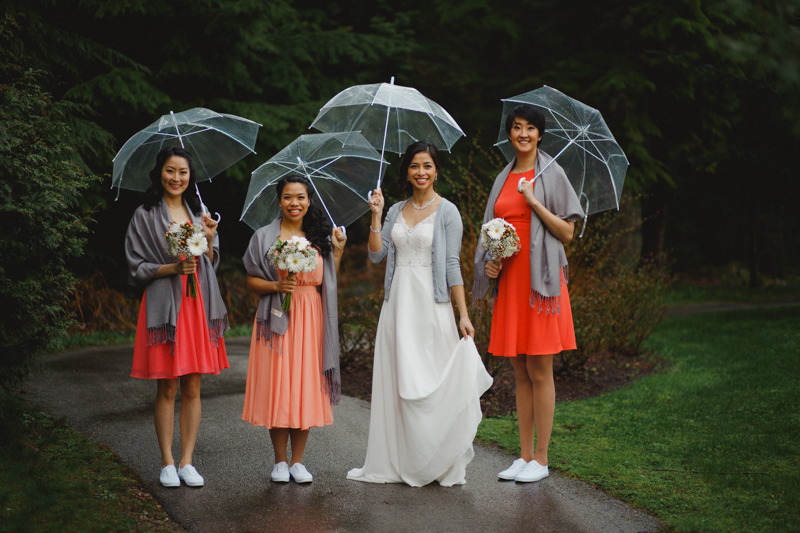 Throughout the week, the weather was looking quite unpredictable for this day. 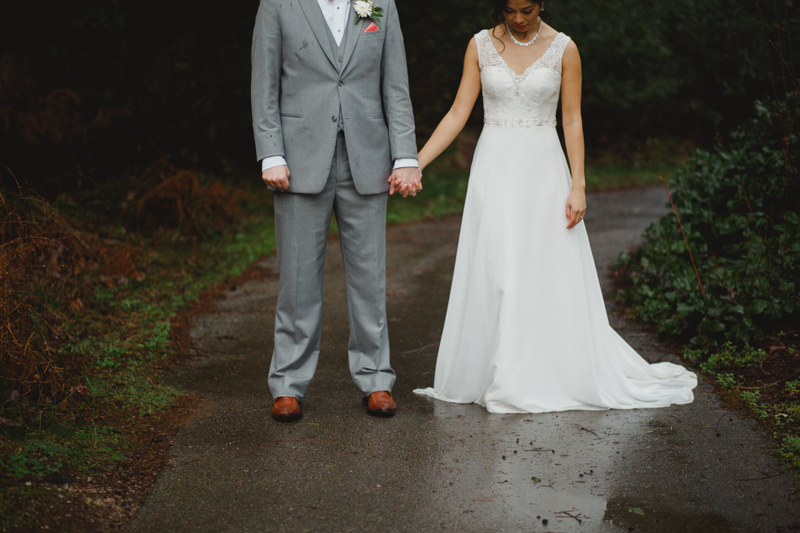 At one point it said there would be lightening storms…so we felt prepared for anything. 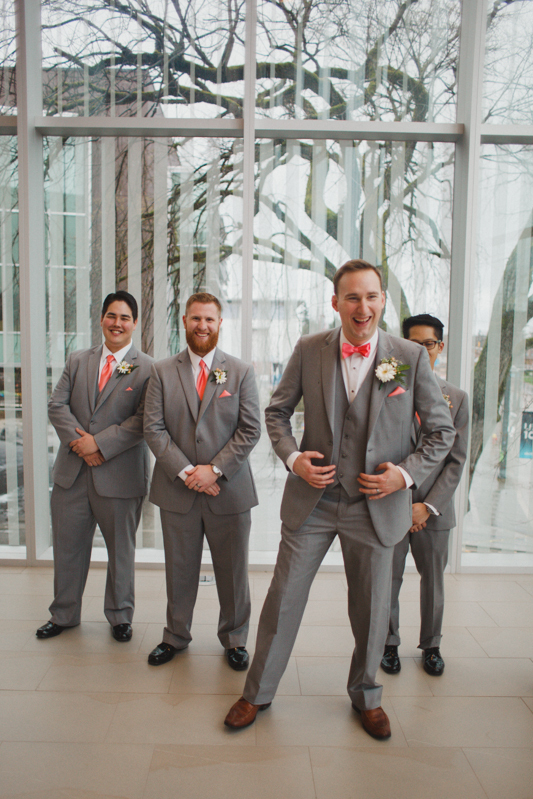 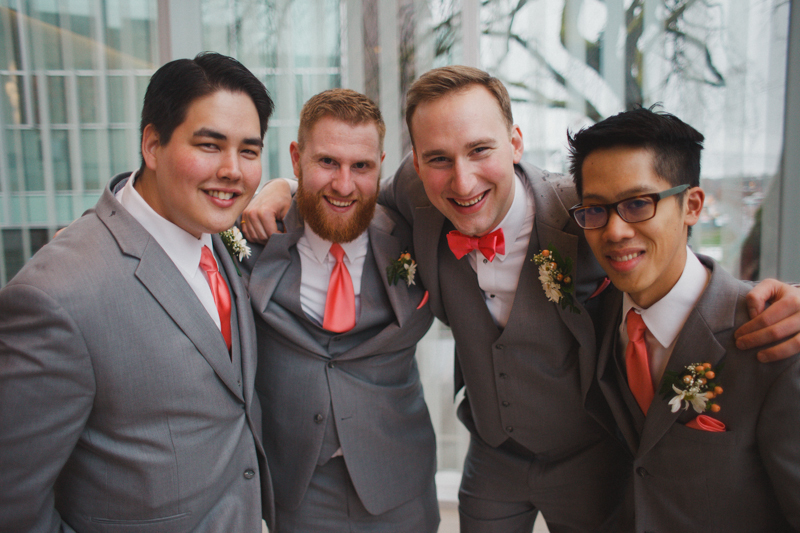 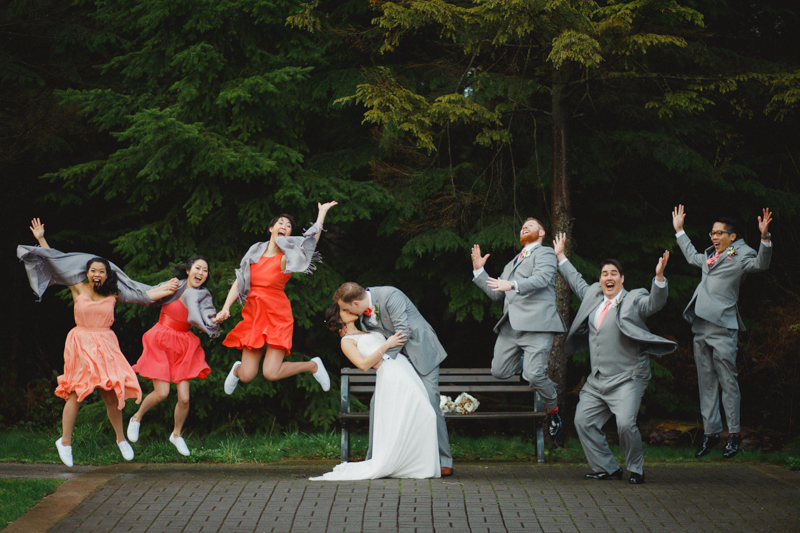 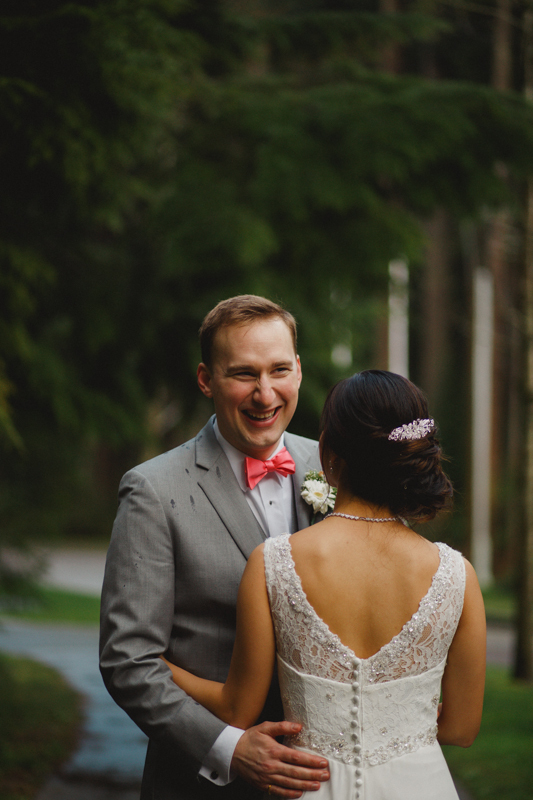 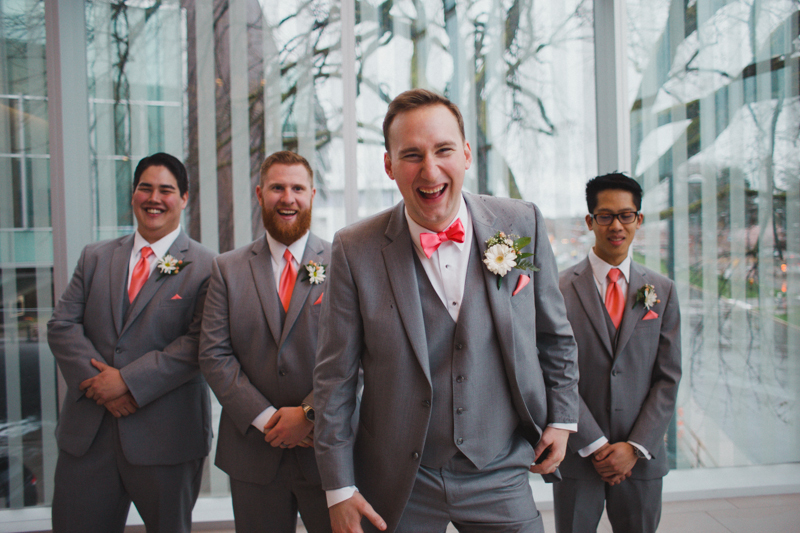 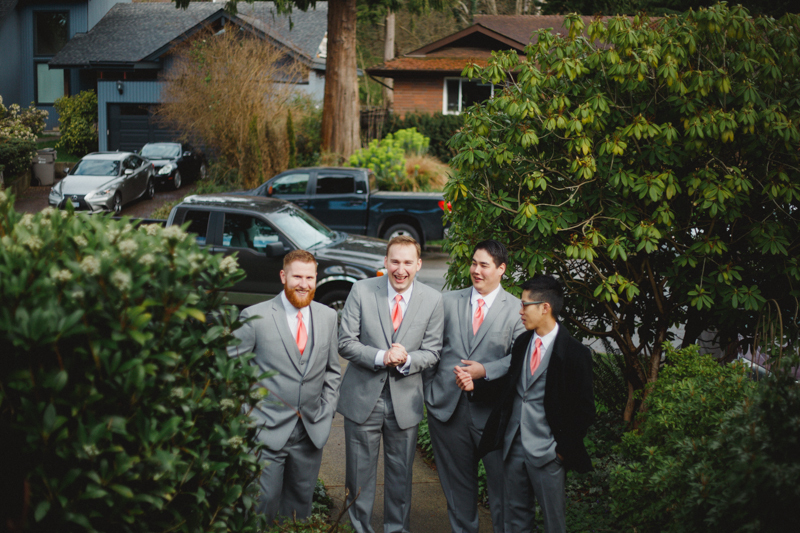 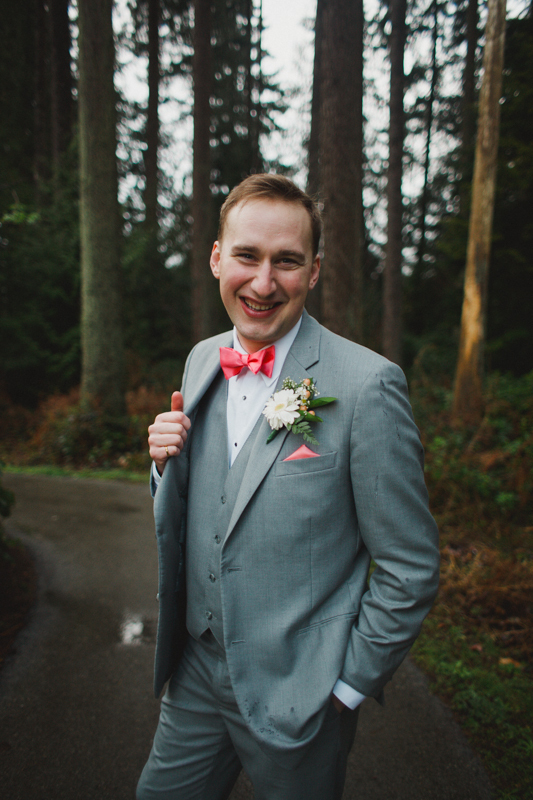 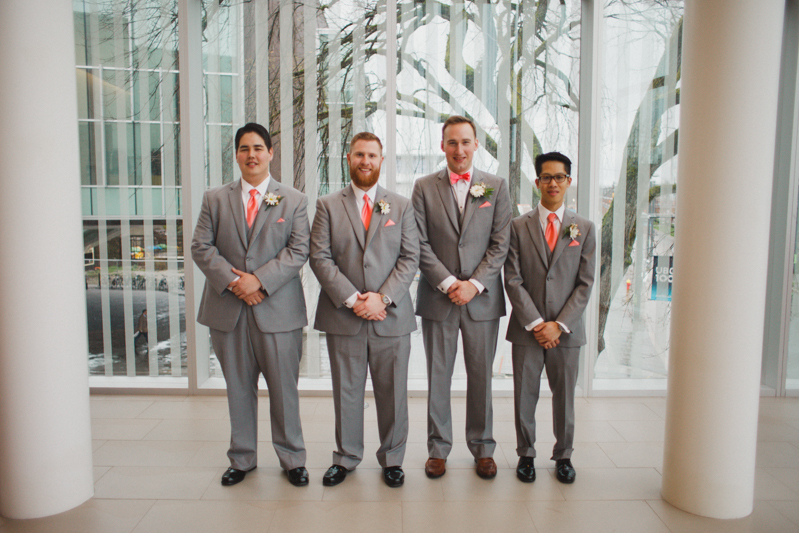 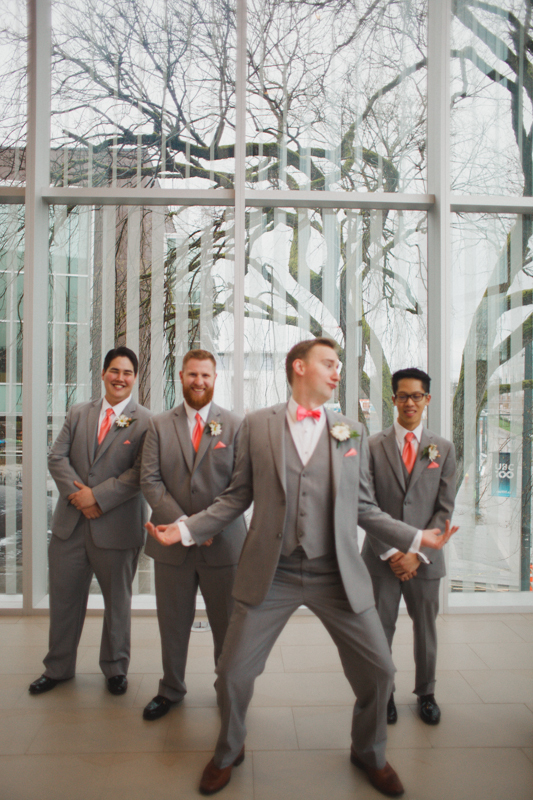 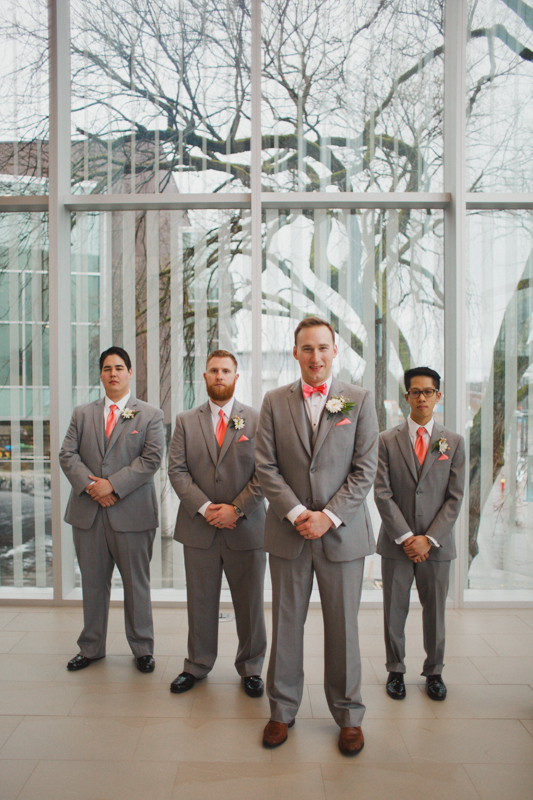 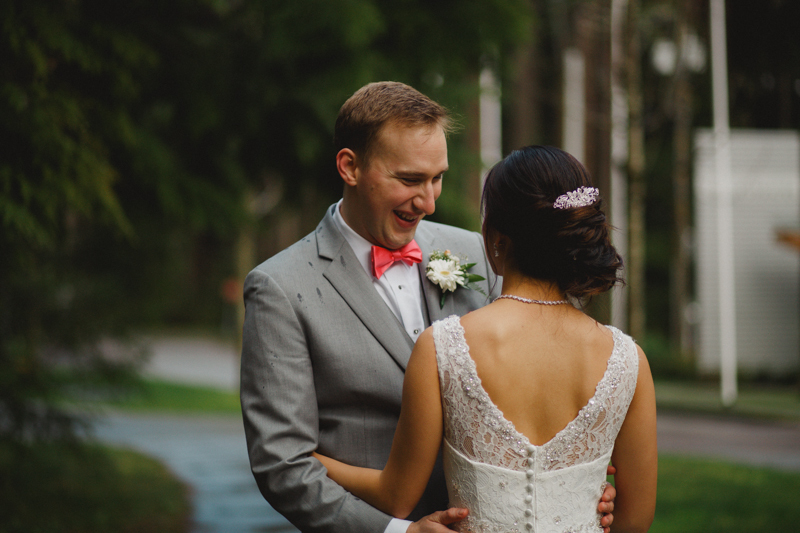 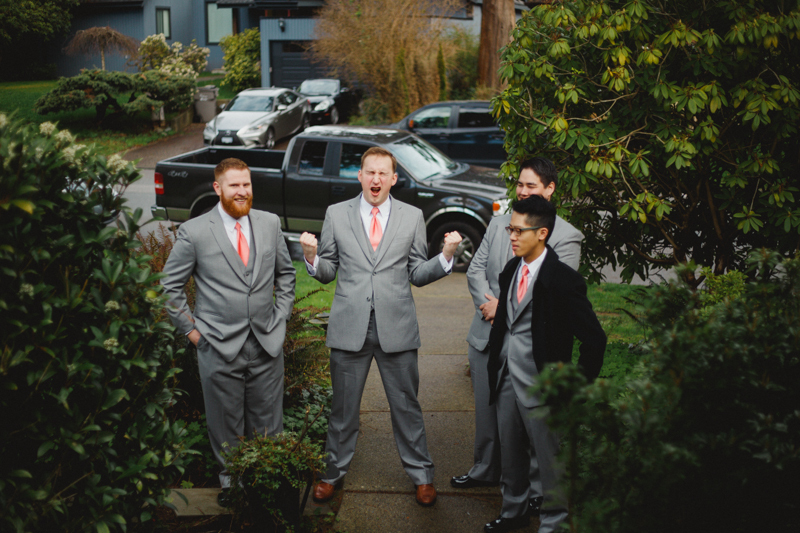 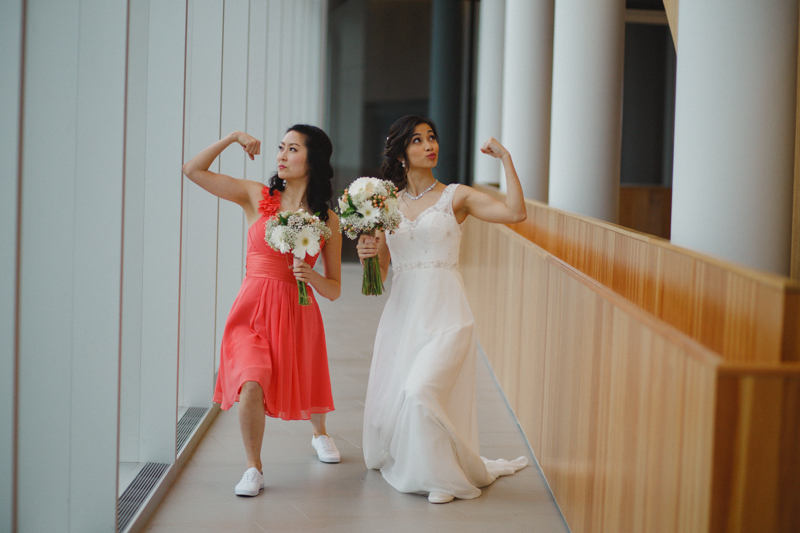 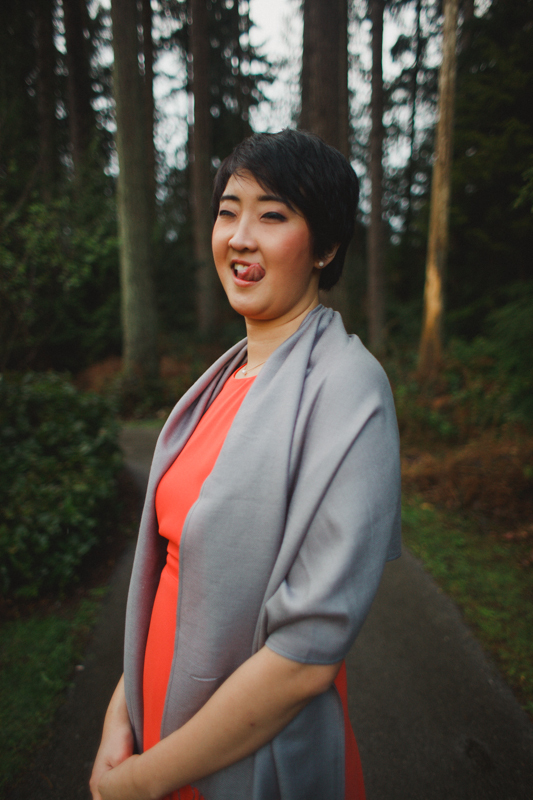 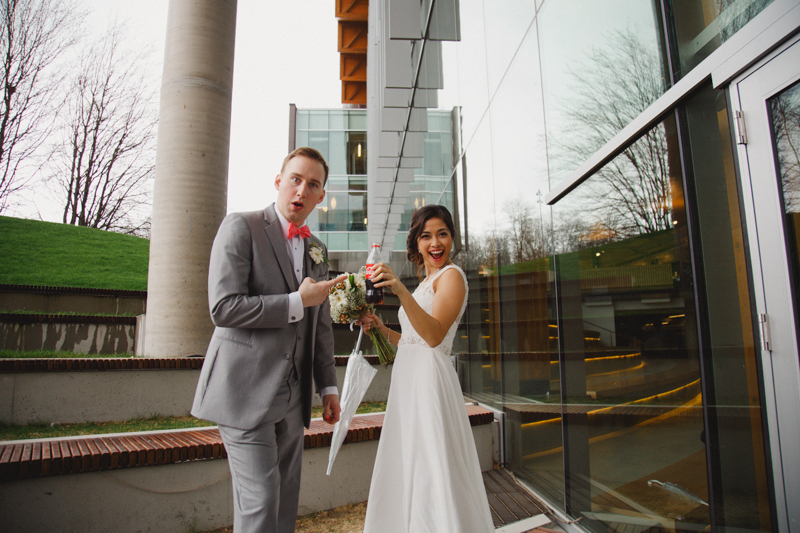 In true Vancouver fashion, it was sunny in the morning, cloudy in the early afternoon, poured during the ceremony, then cleared up for the end of their portraits. 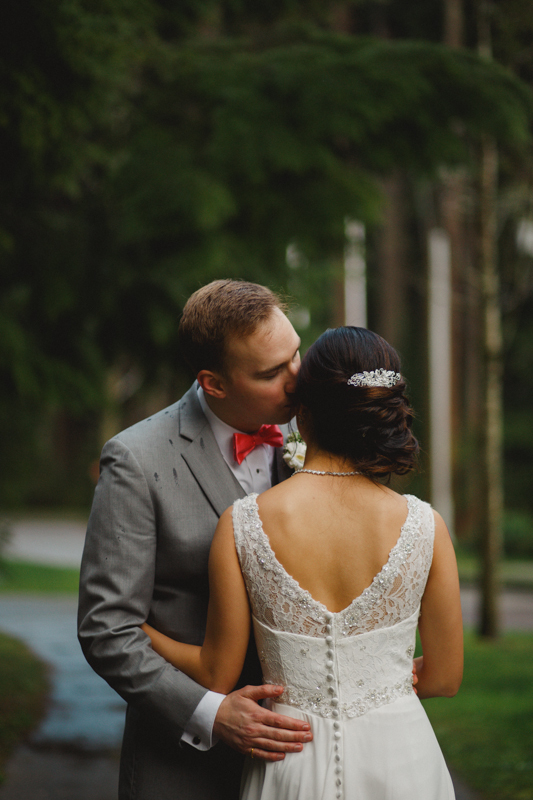 As a result, we got to work on the fly and find places that were covered, but still had a fun look to them. 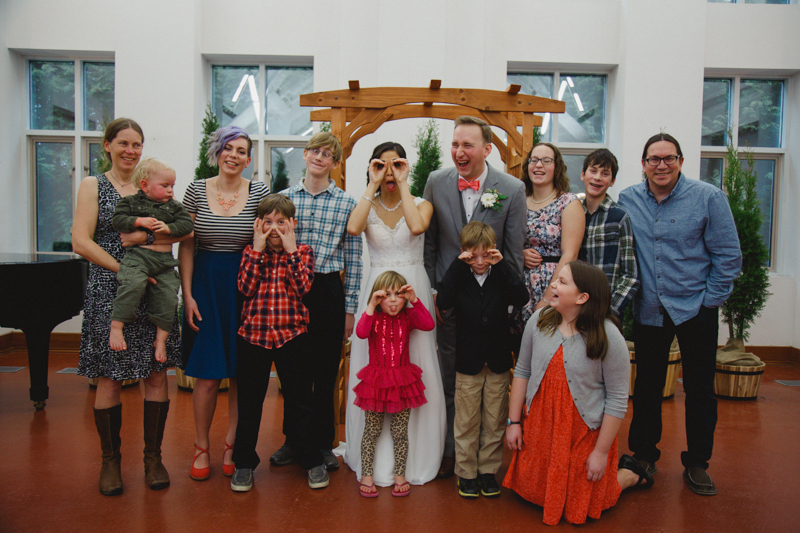 I think we did alright!